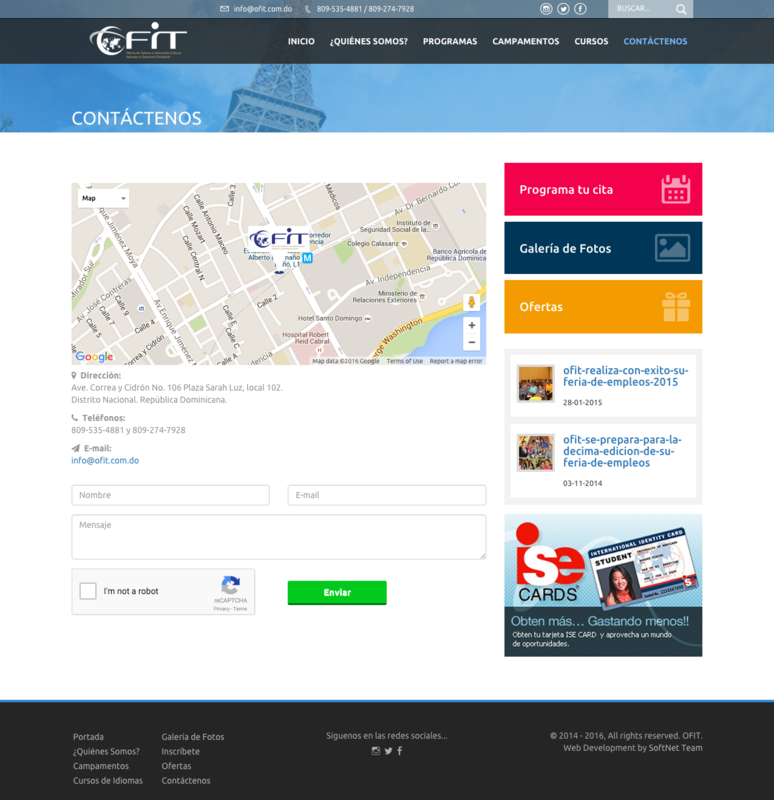 With over 10 years of experience in providing professional Web development services, the SoftNet's portfolio is big, below are some professional Web applications services, web hosting services, domains registrations services, system admins services and business intelligence for clients in many countries across the globe. 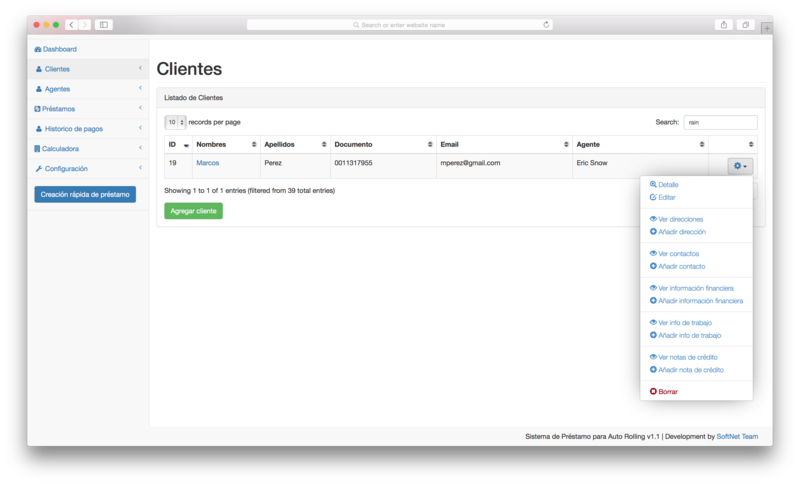 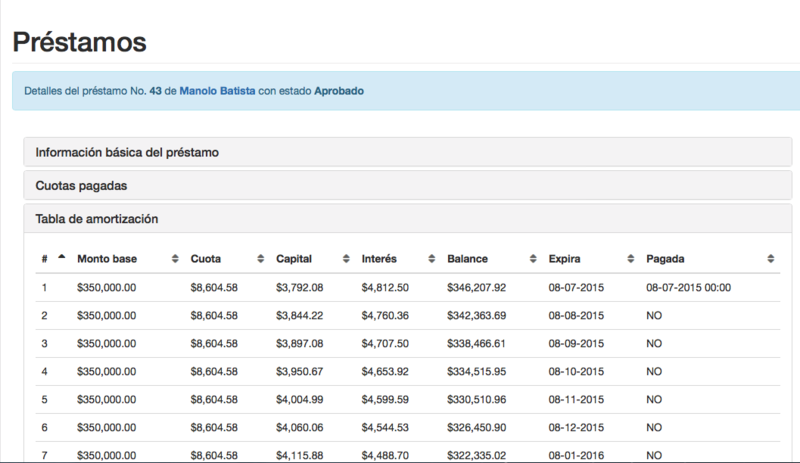 Web App to their customer consult balances. 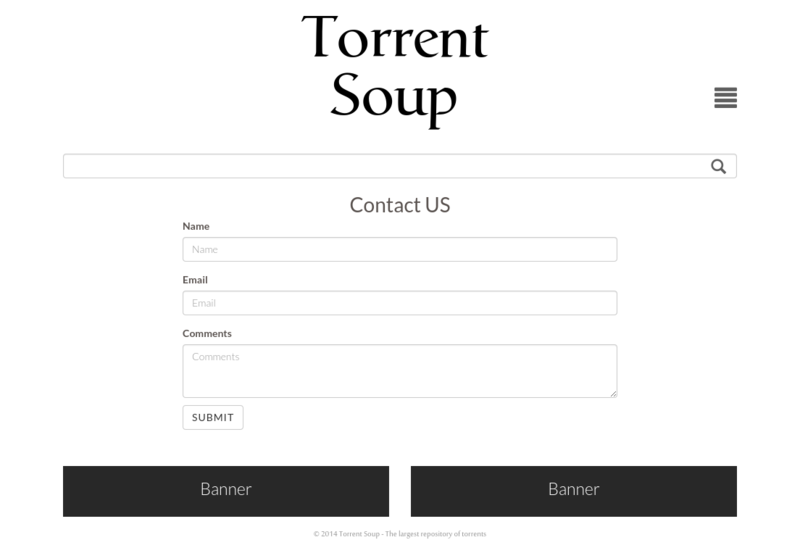 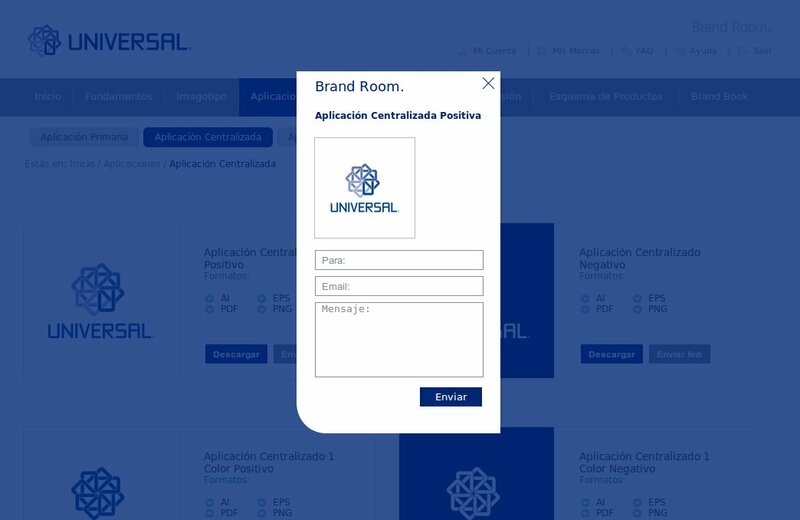 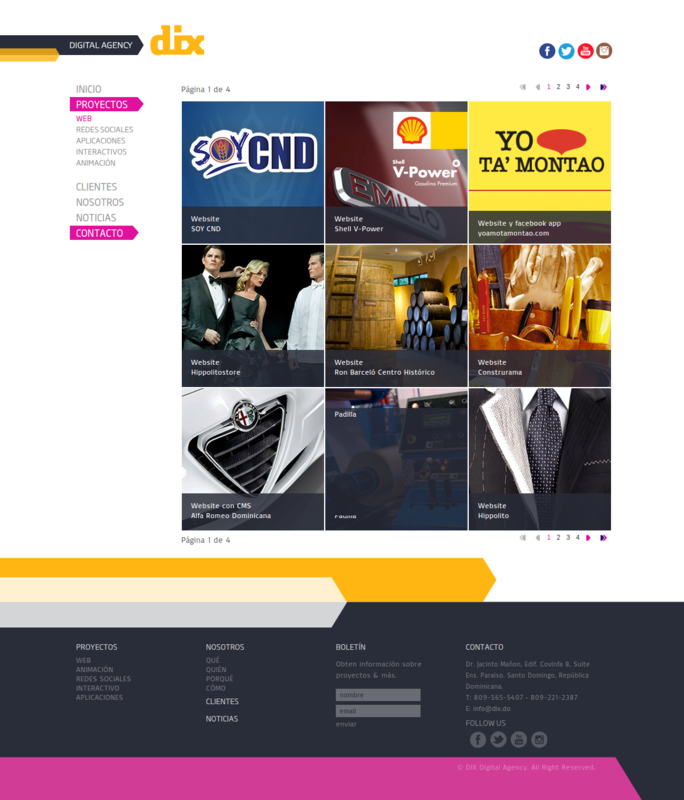 Web App for explore your branding elements. 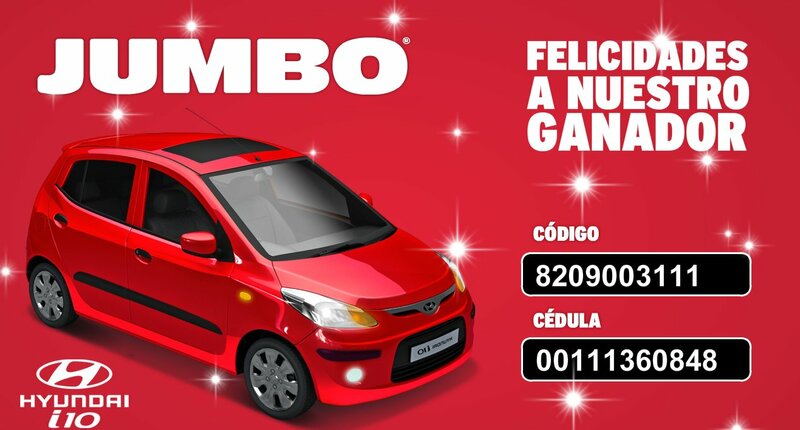 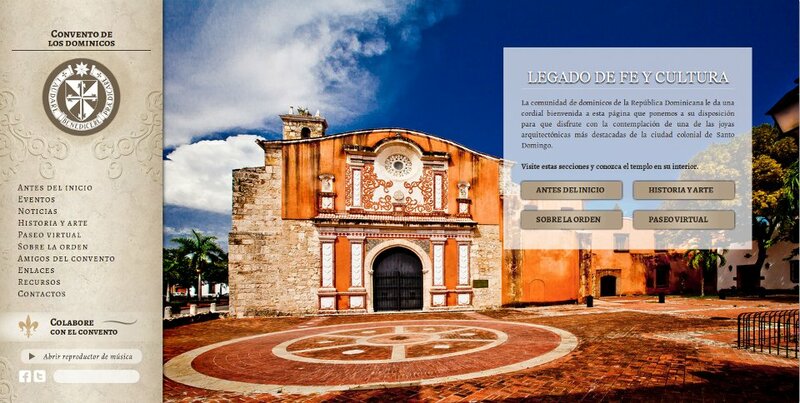 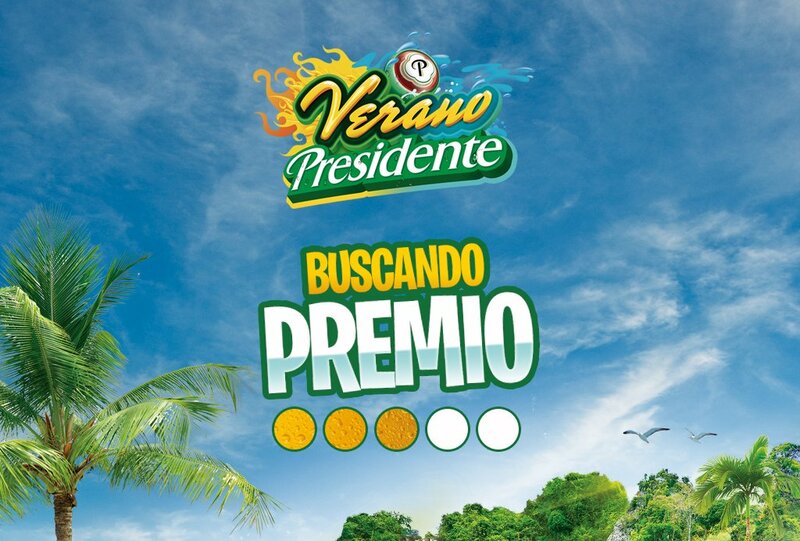 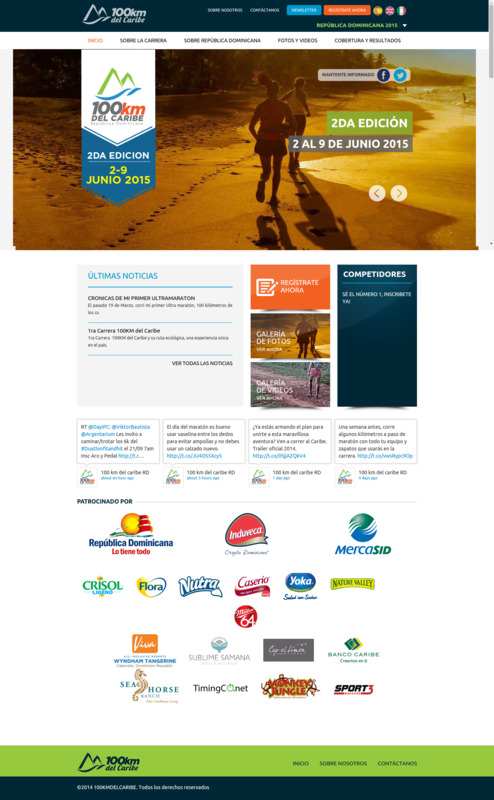 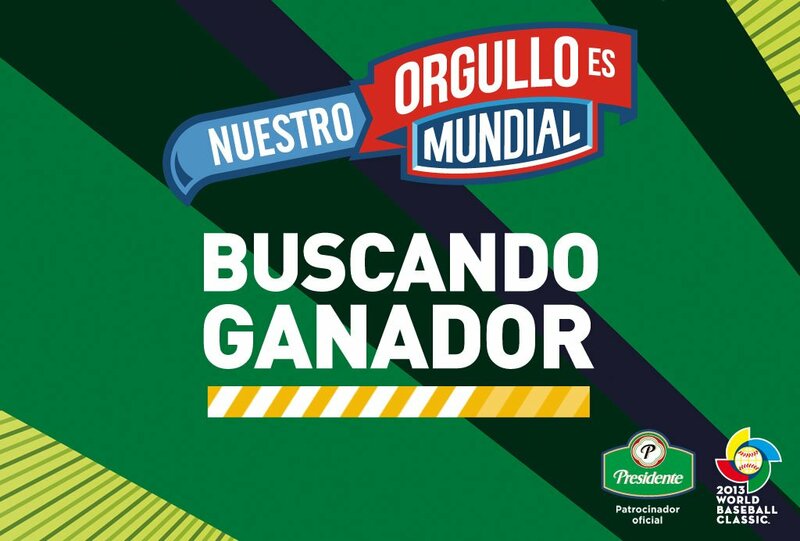 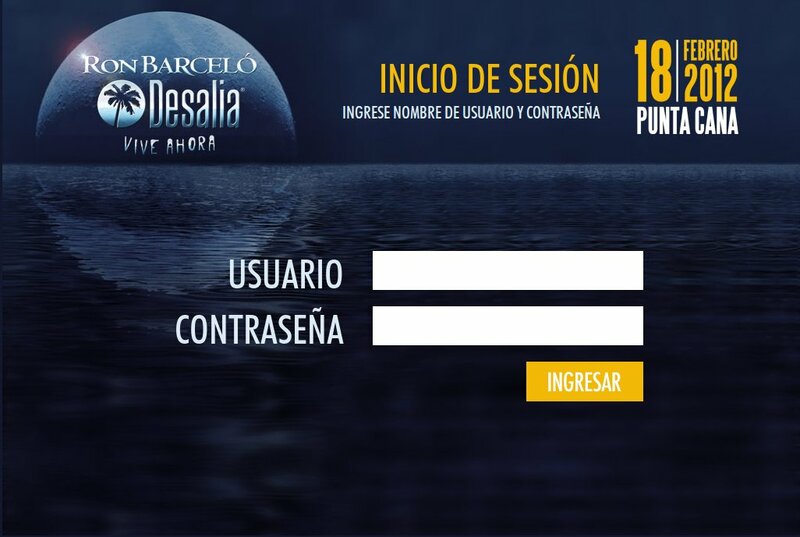 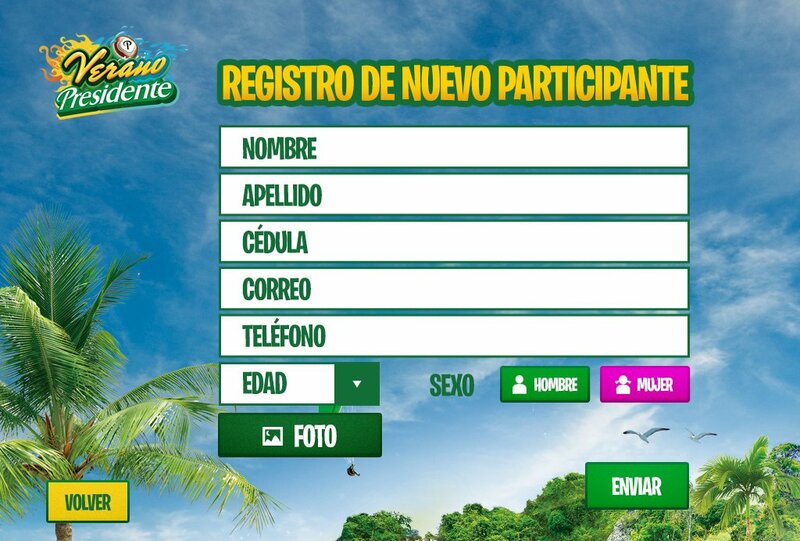 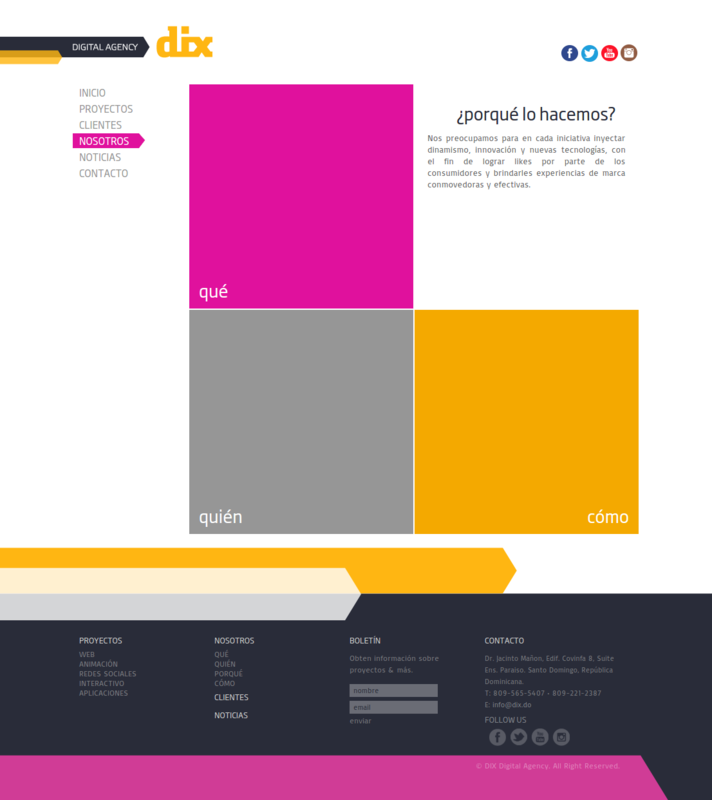 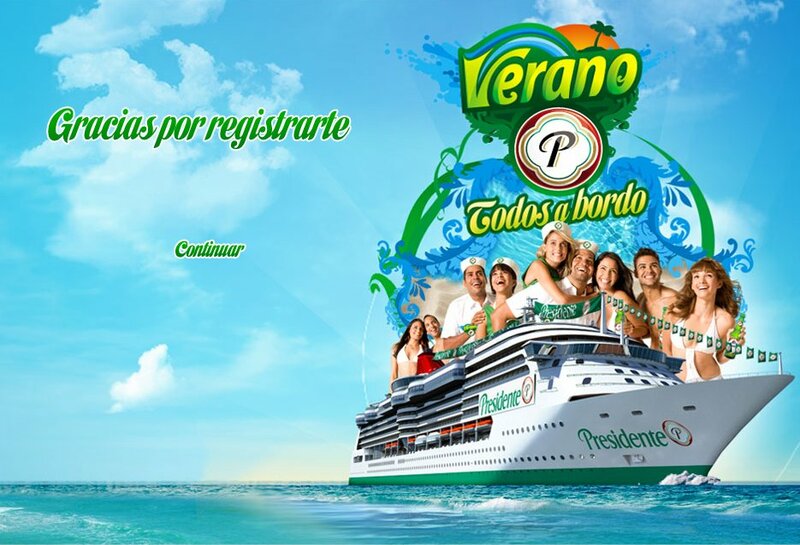 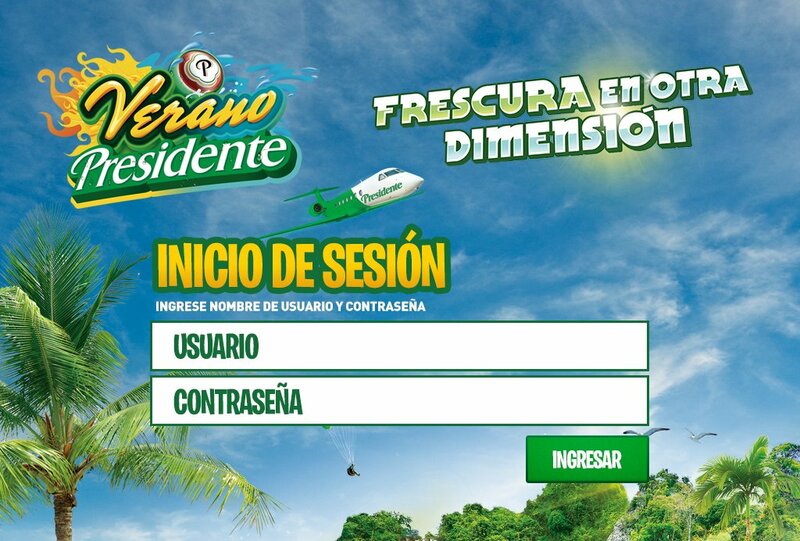 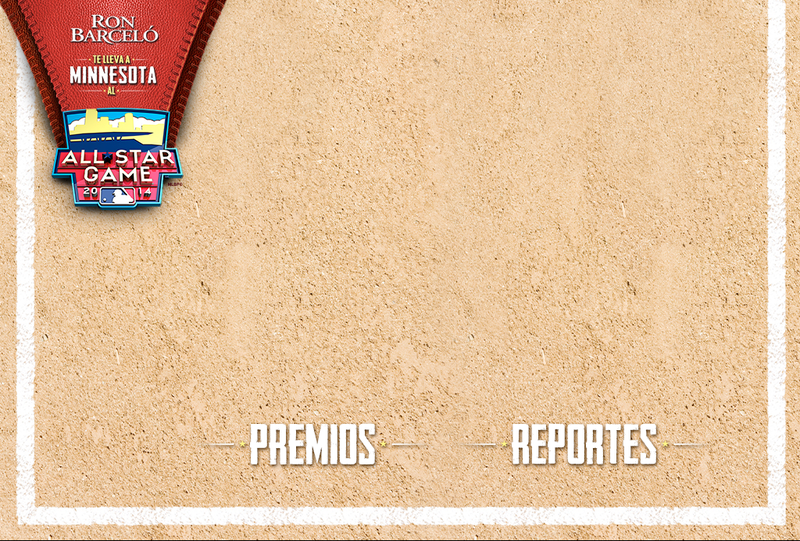 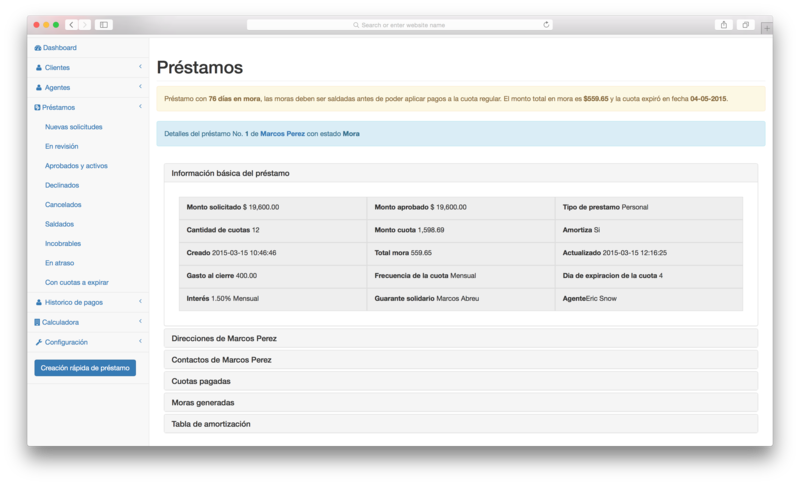 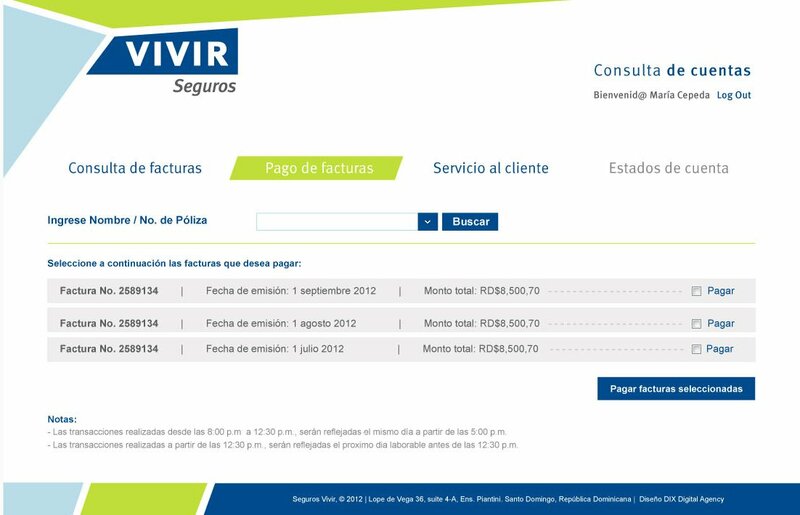 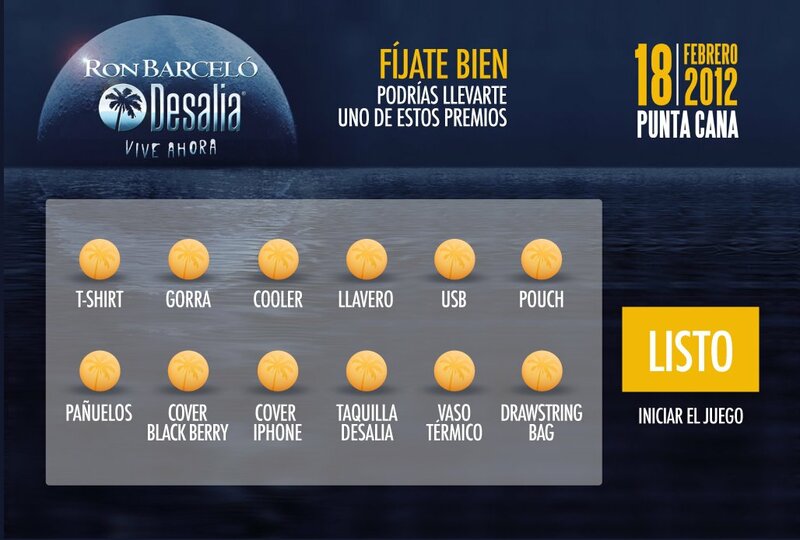 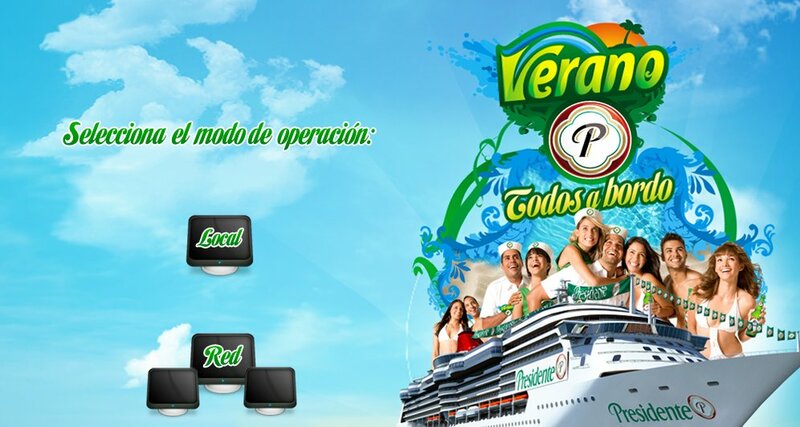 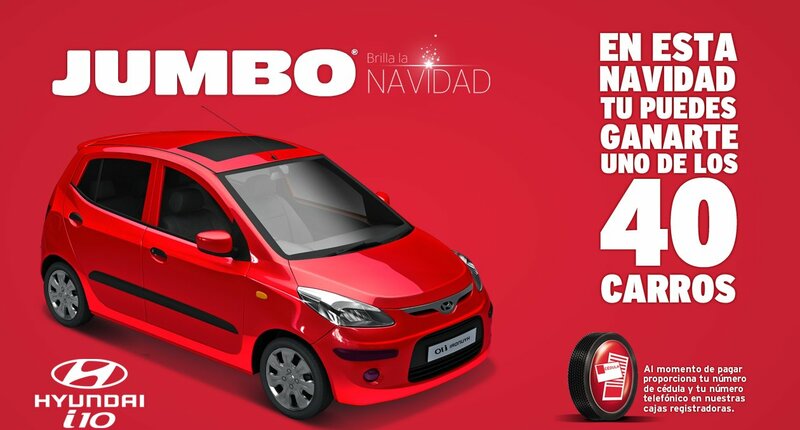 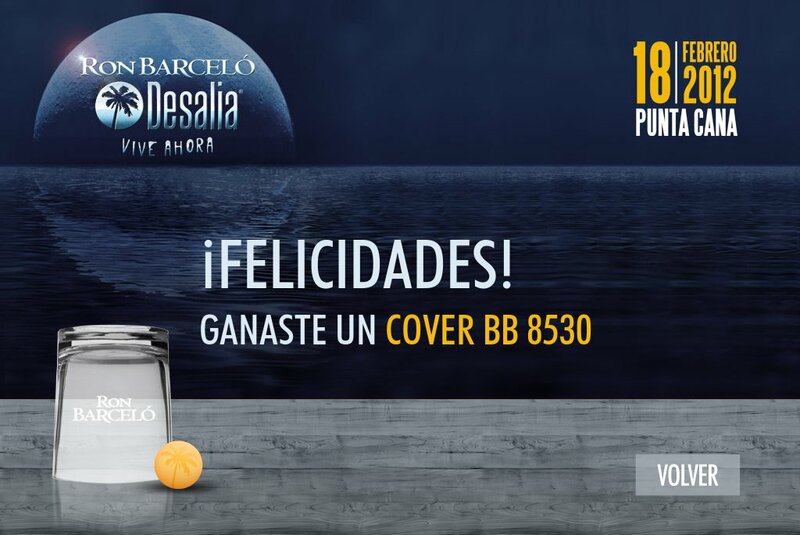 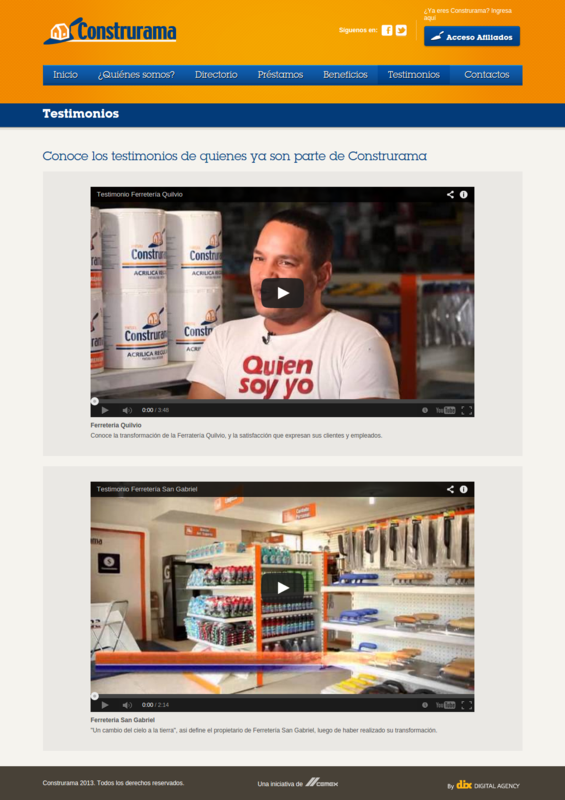 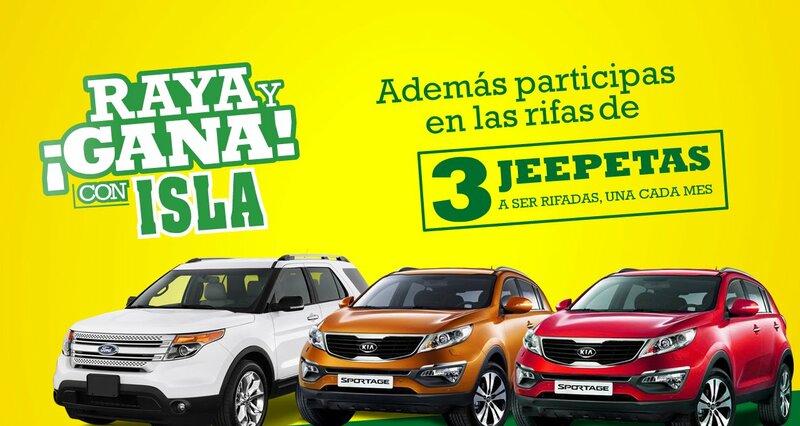 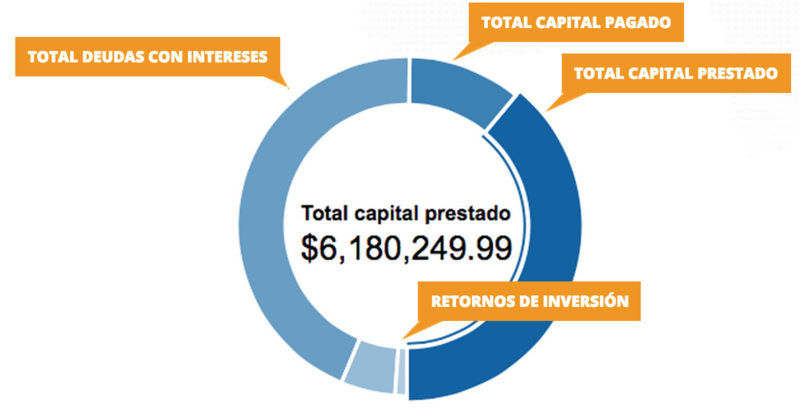 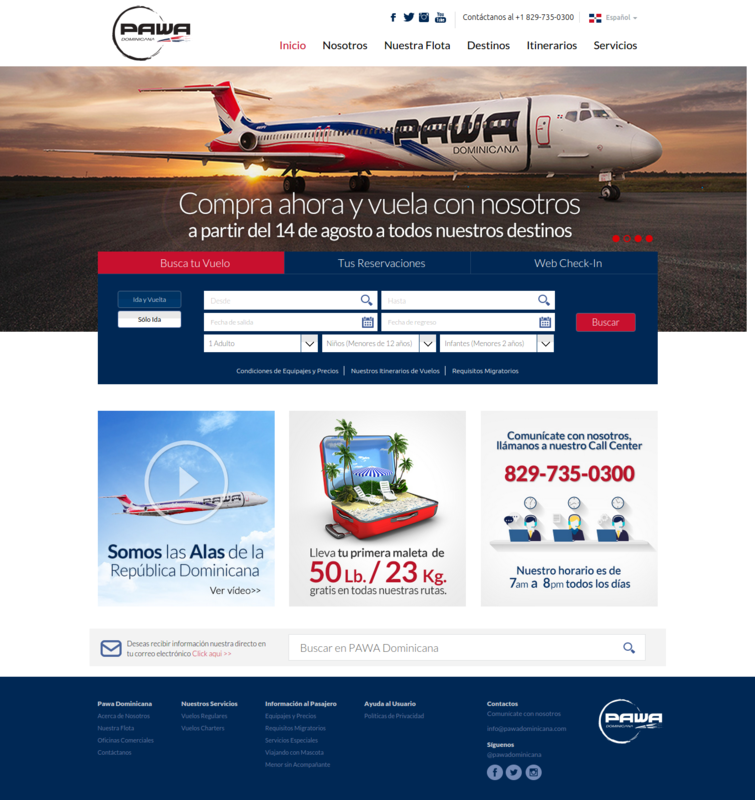 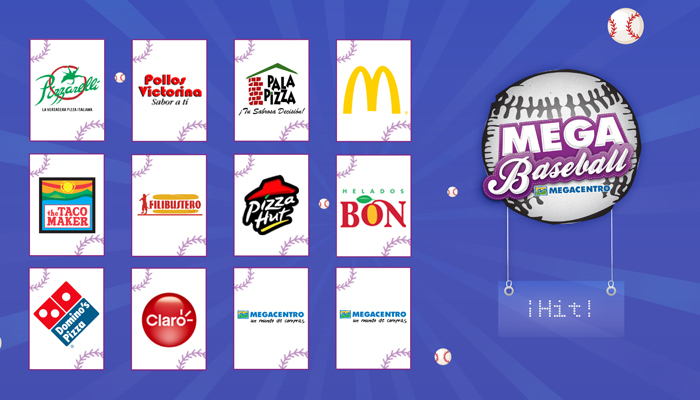 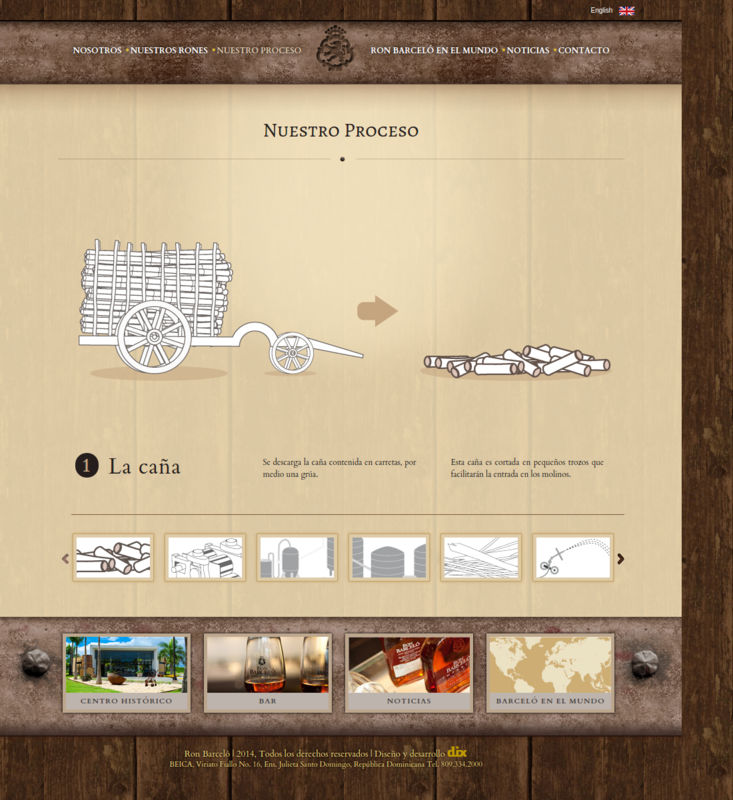 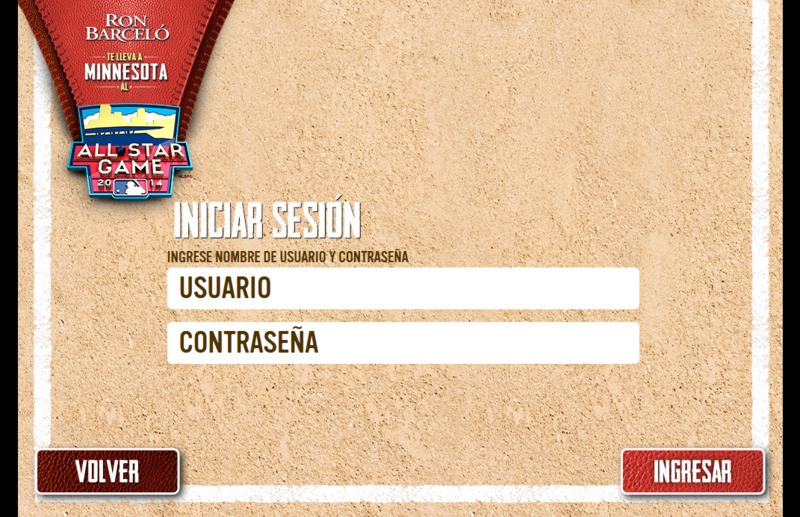 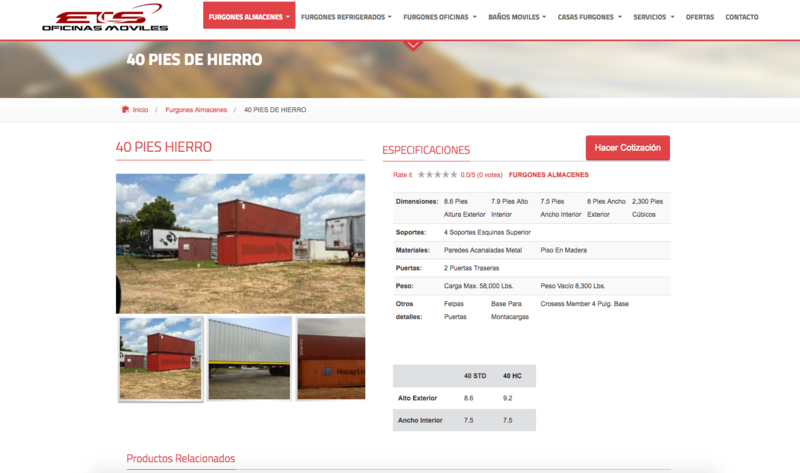 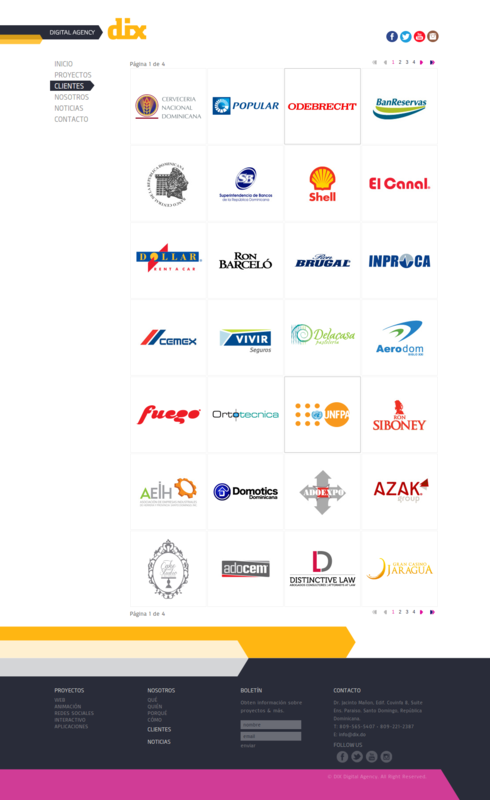 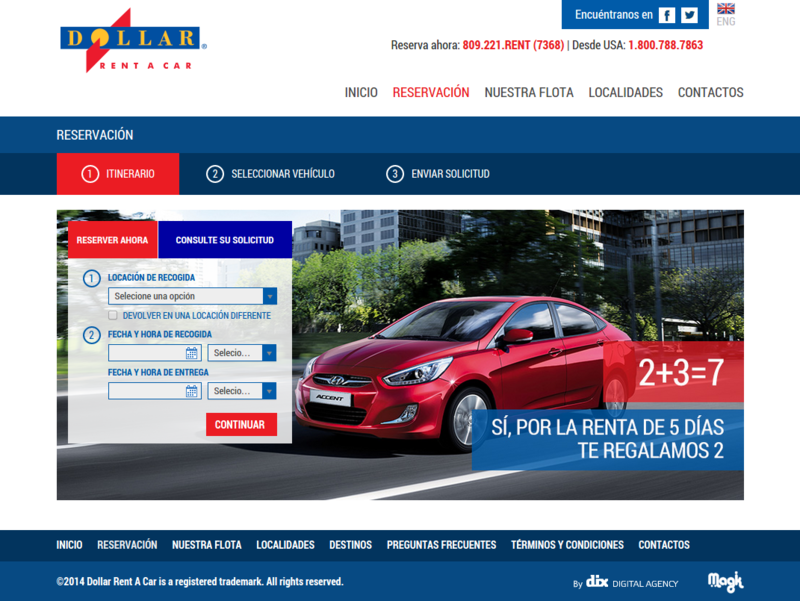 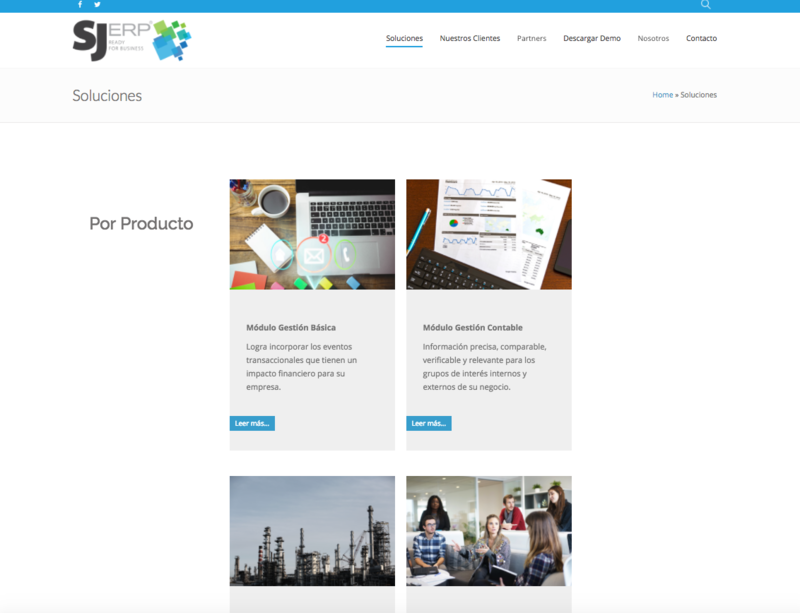 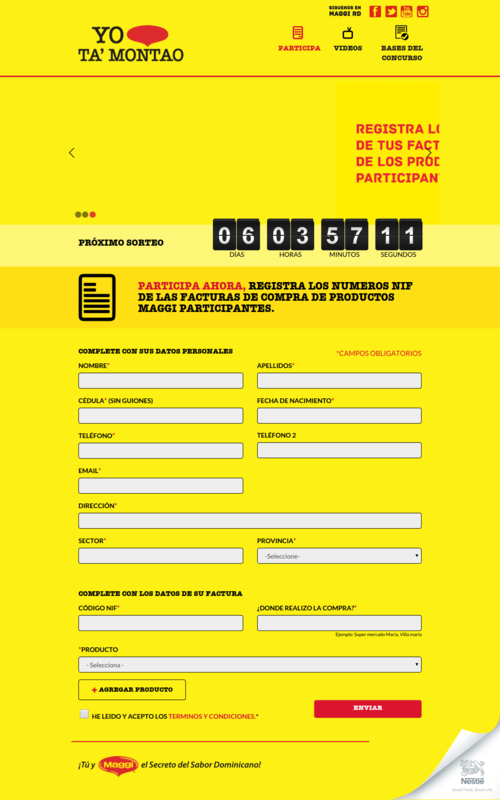 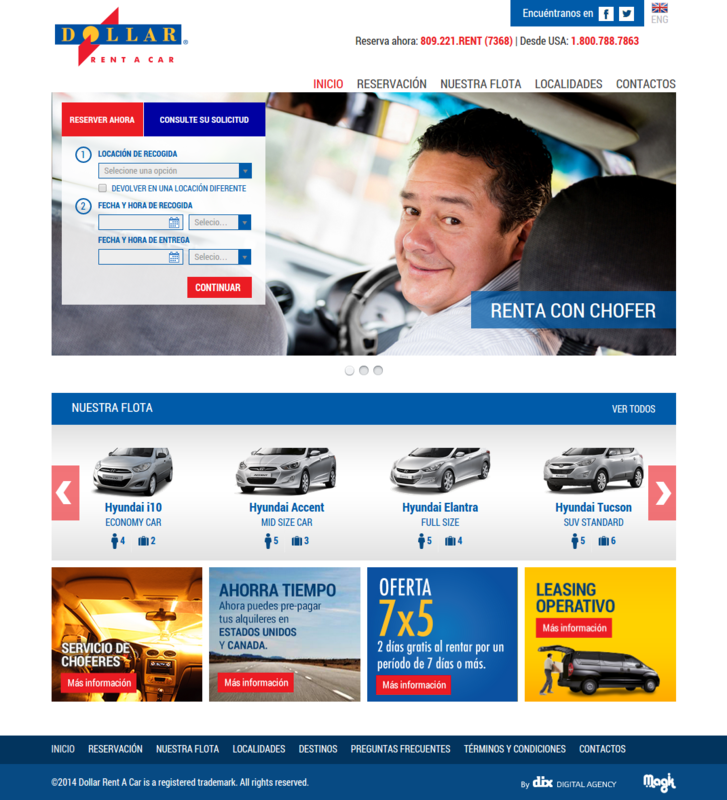 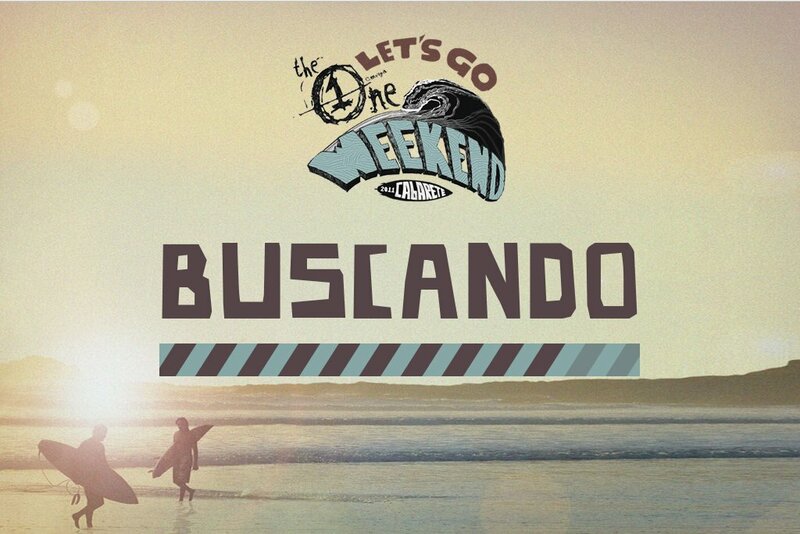 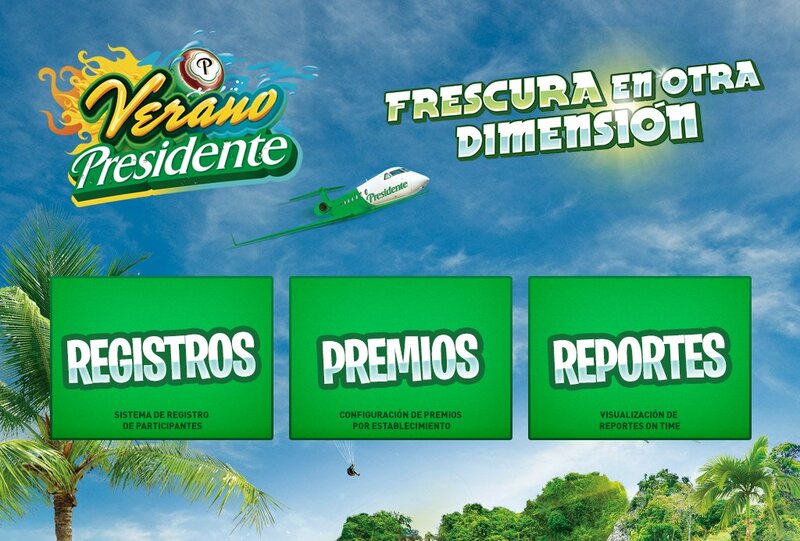 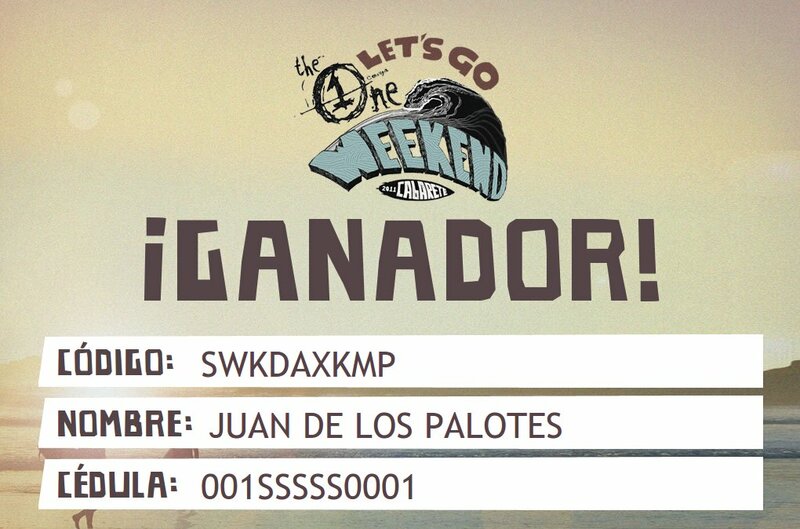 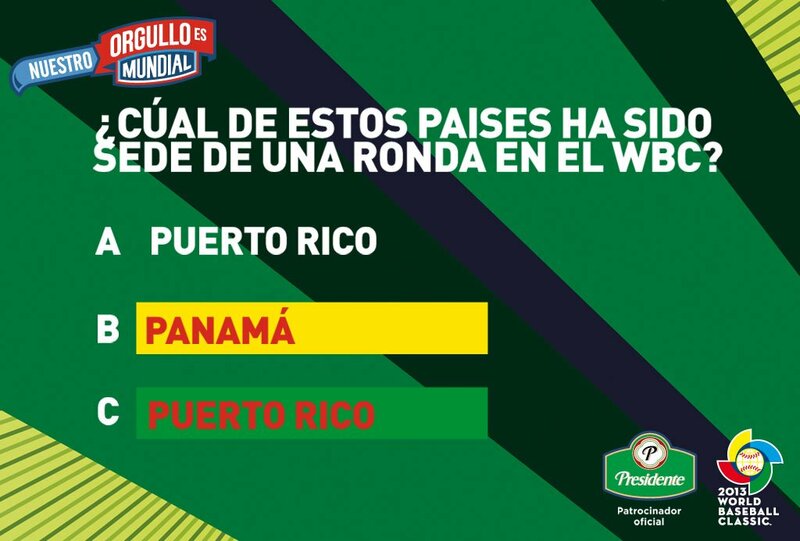 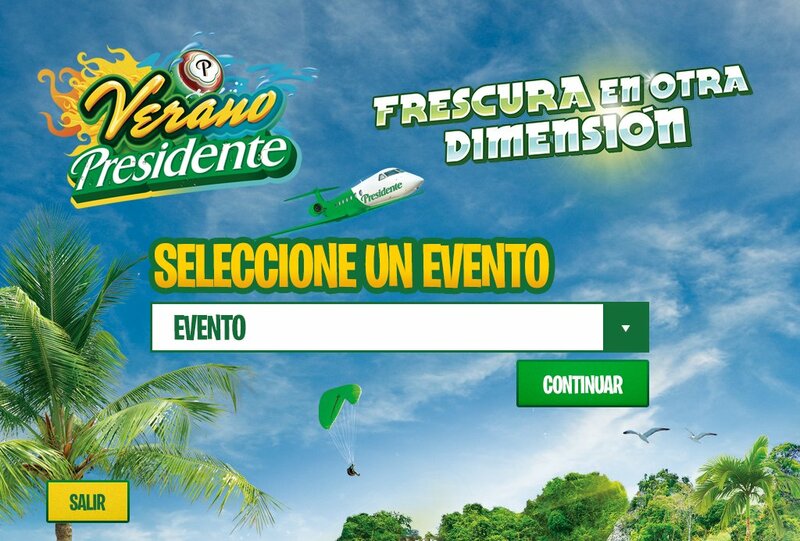 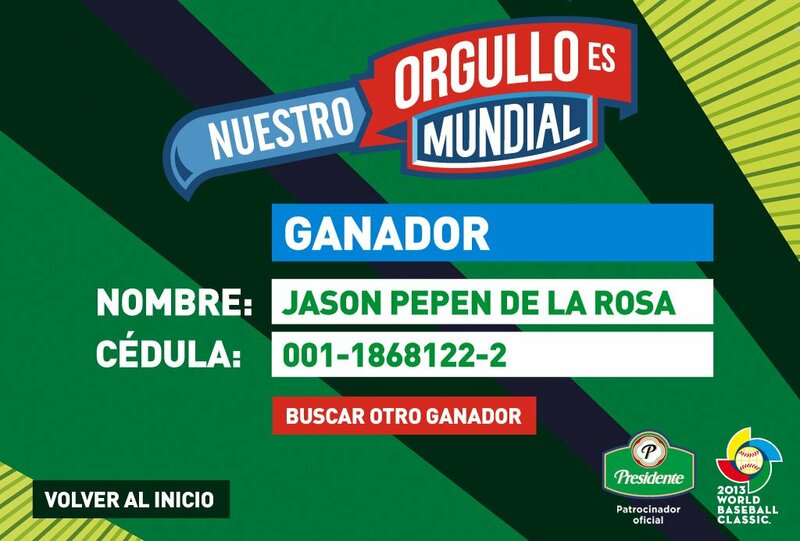 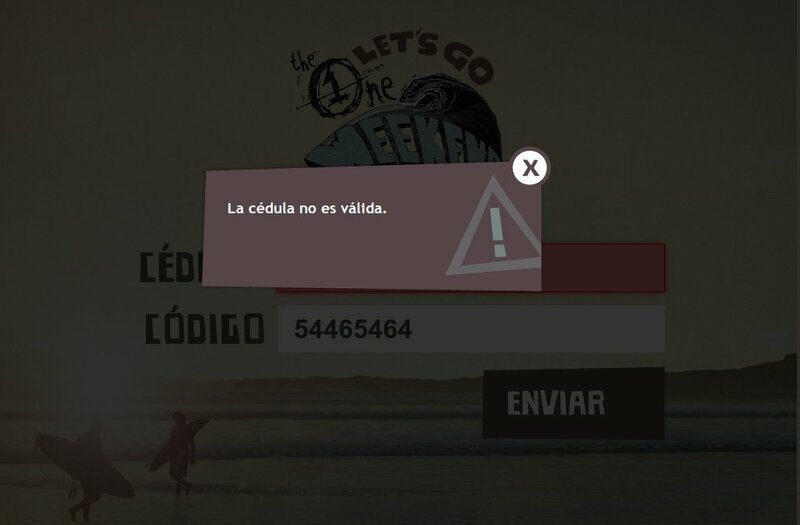 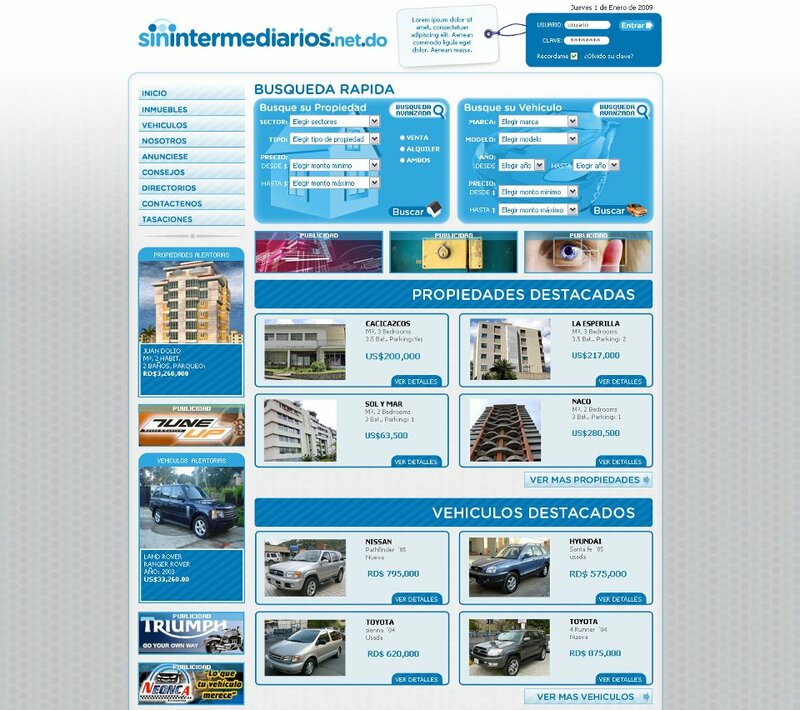 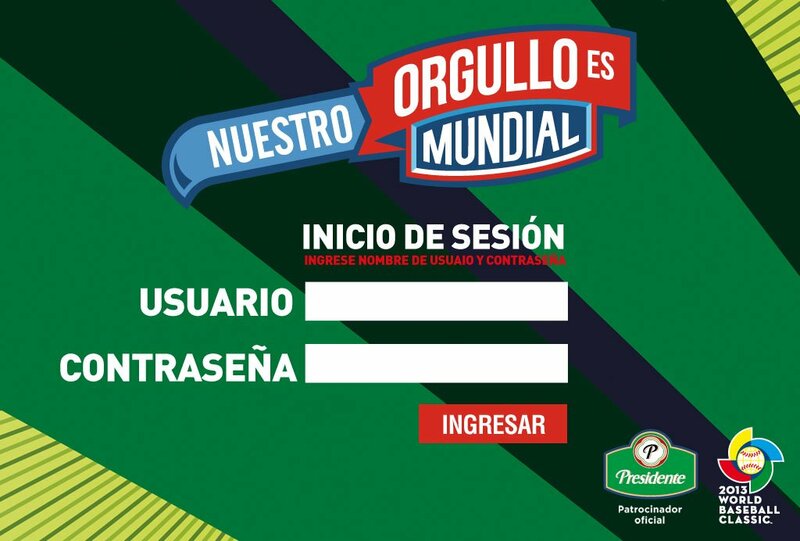 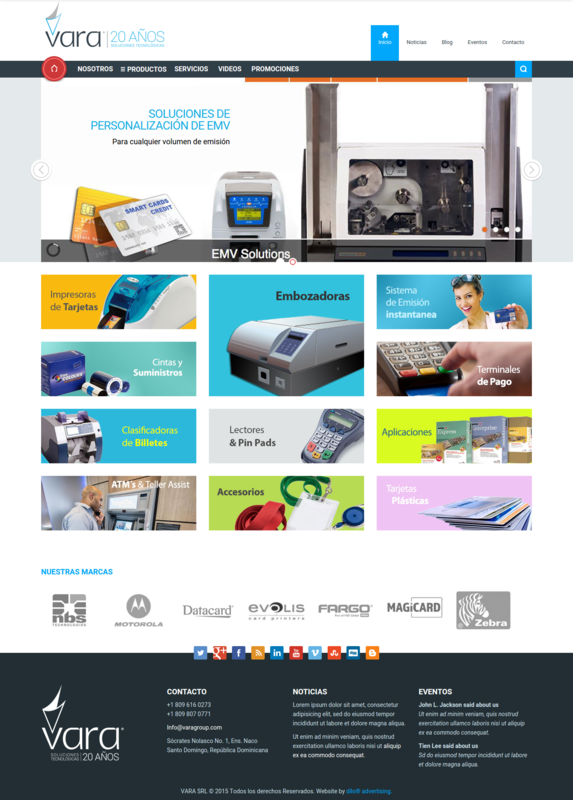 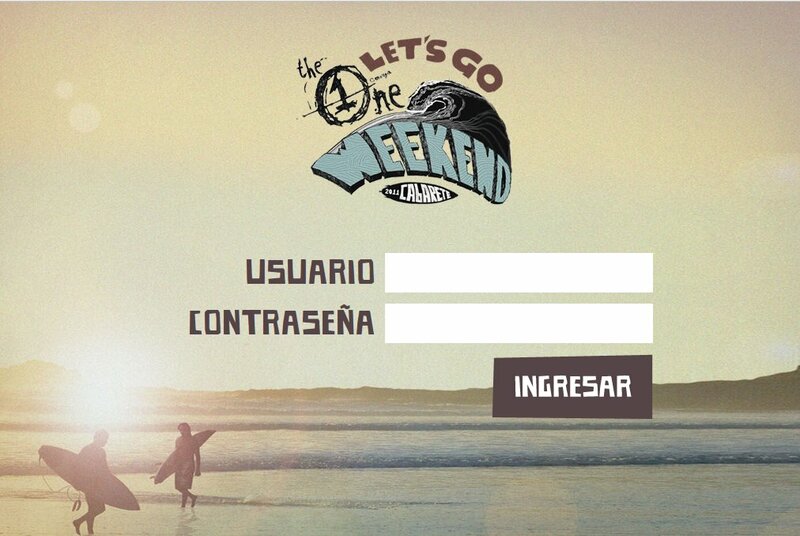 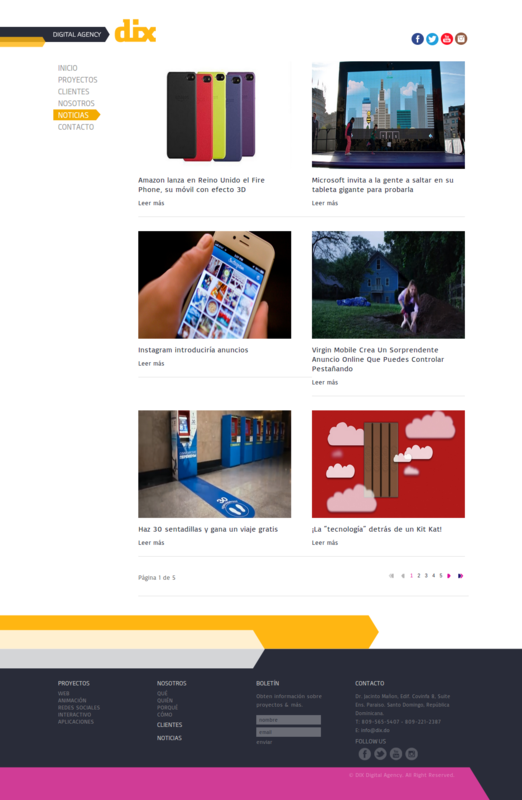 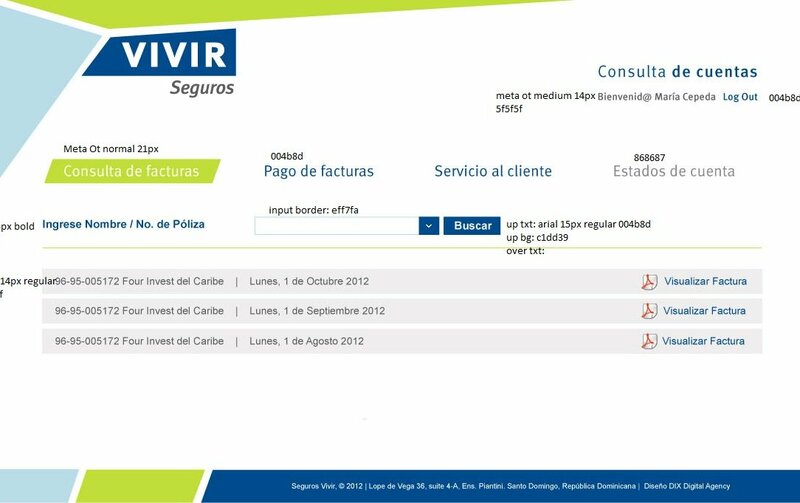 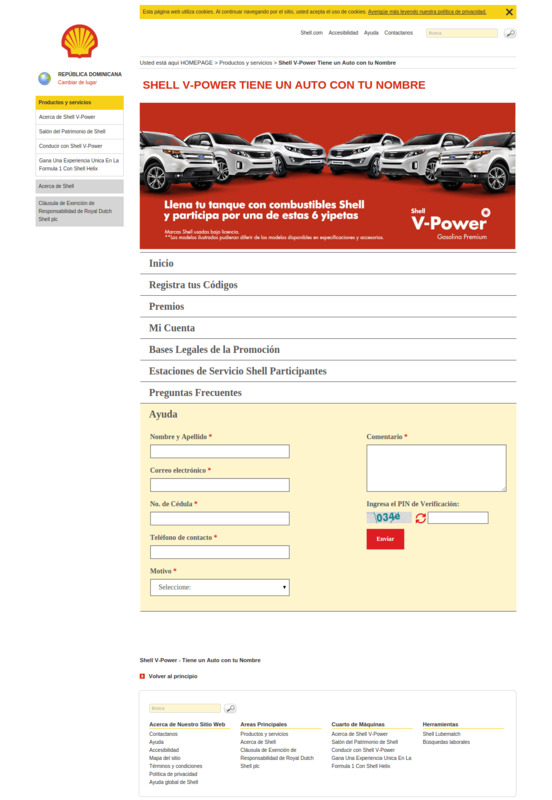 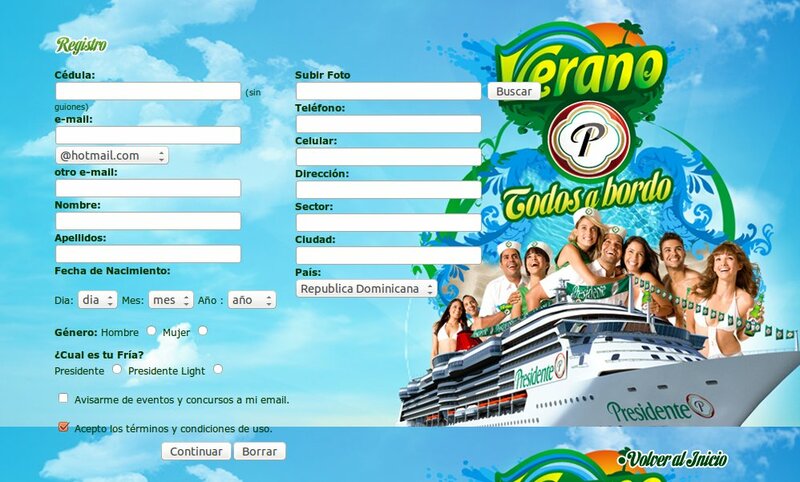 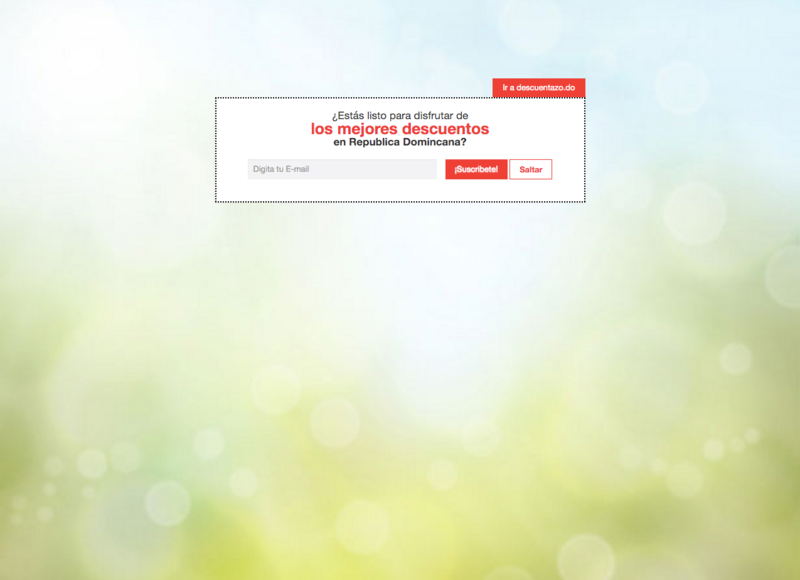 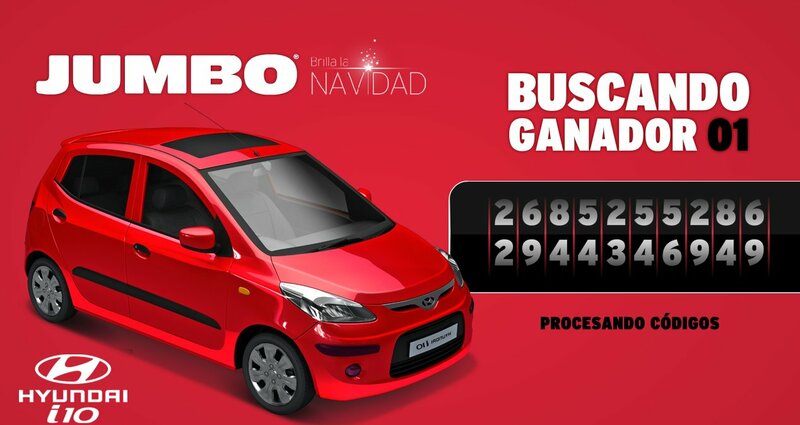 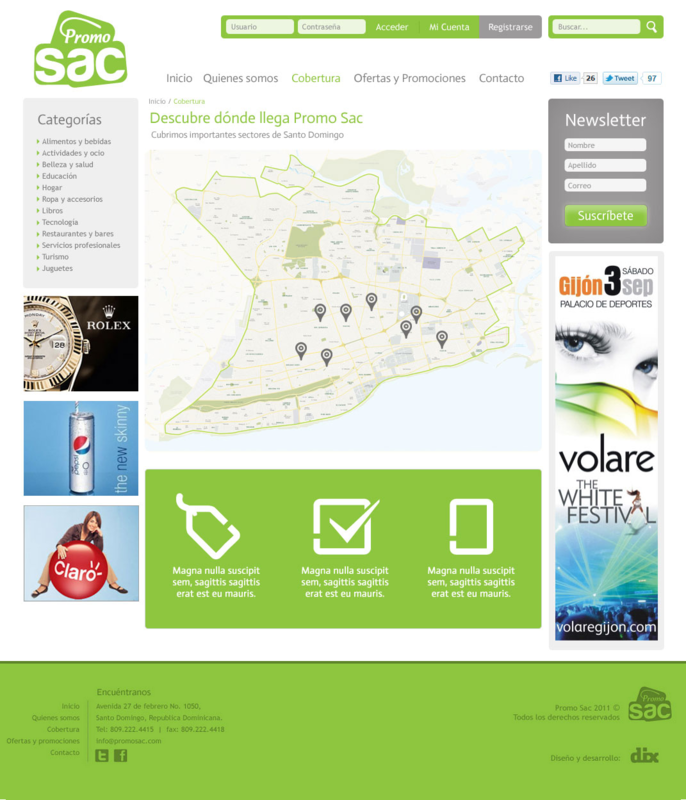 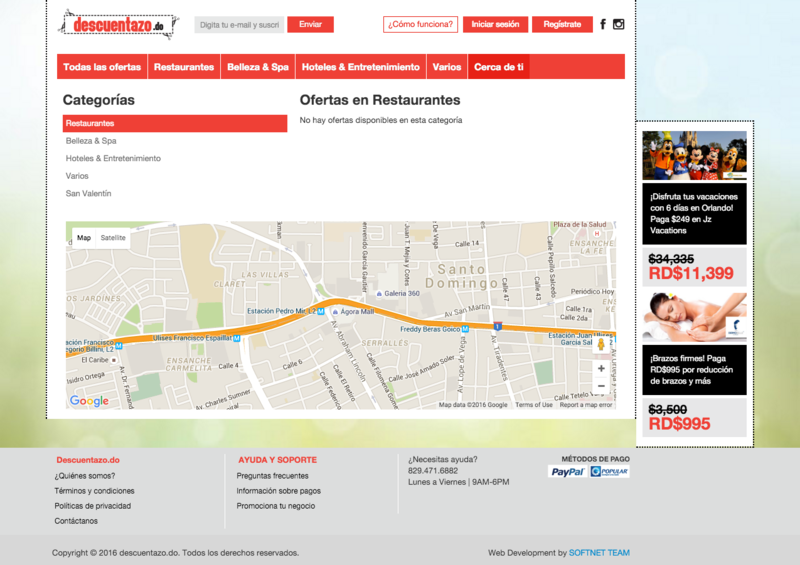 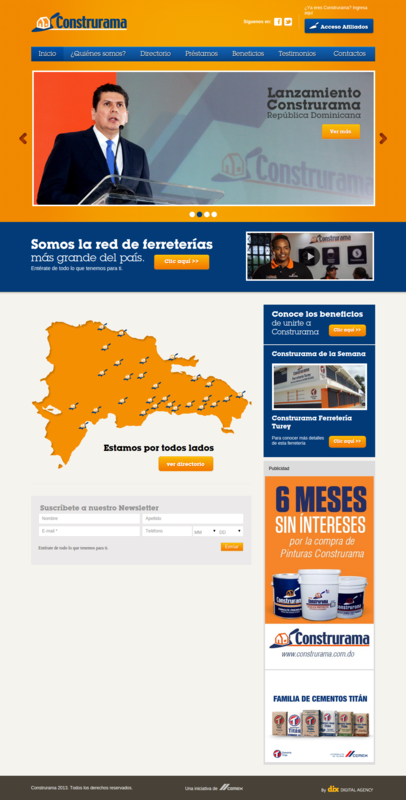 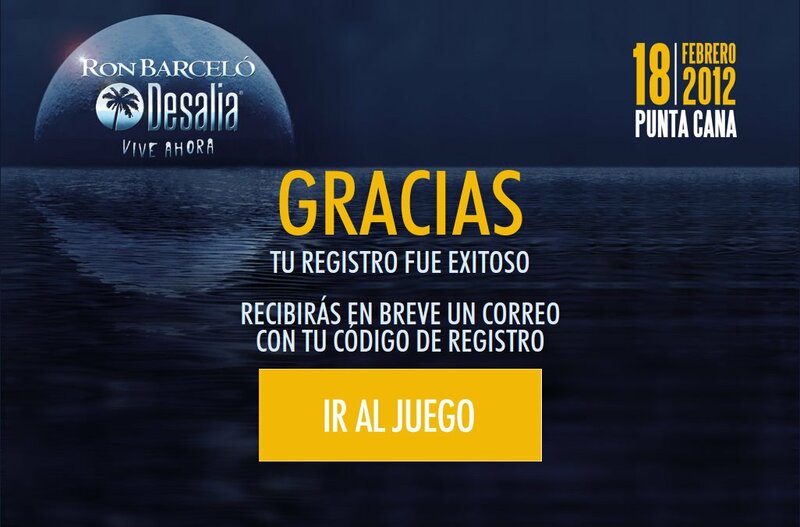 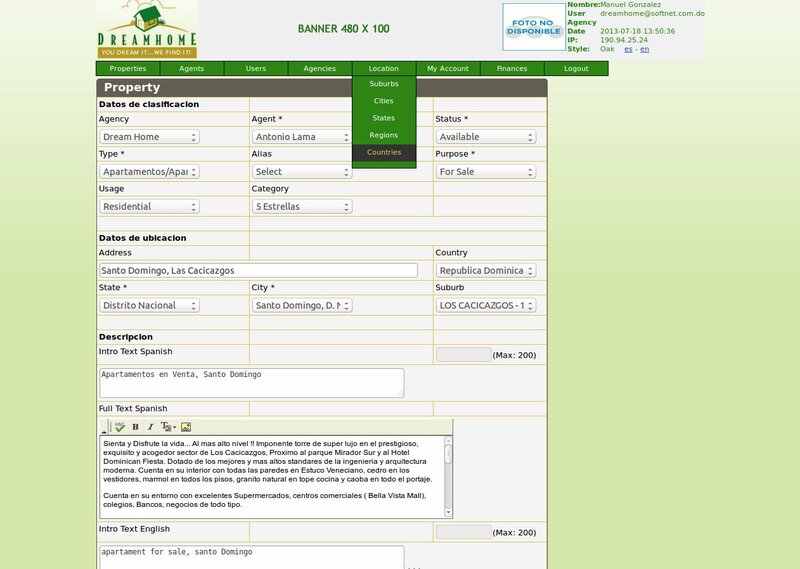 Web App for a contest the Gas Station "La Isla"
Web application for users make online budget. 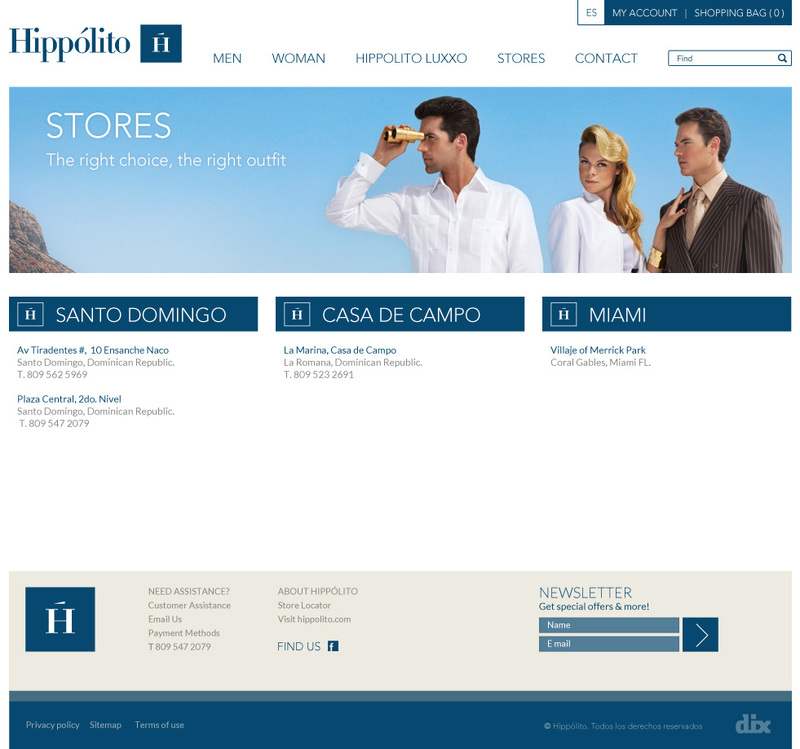 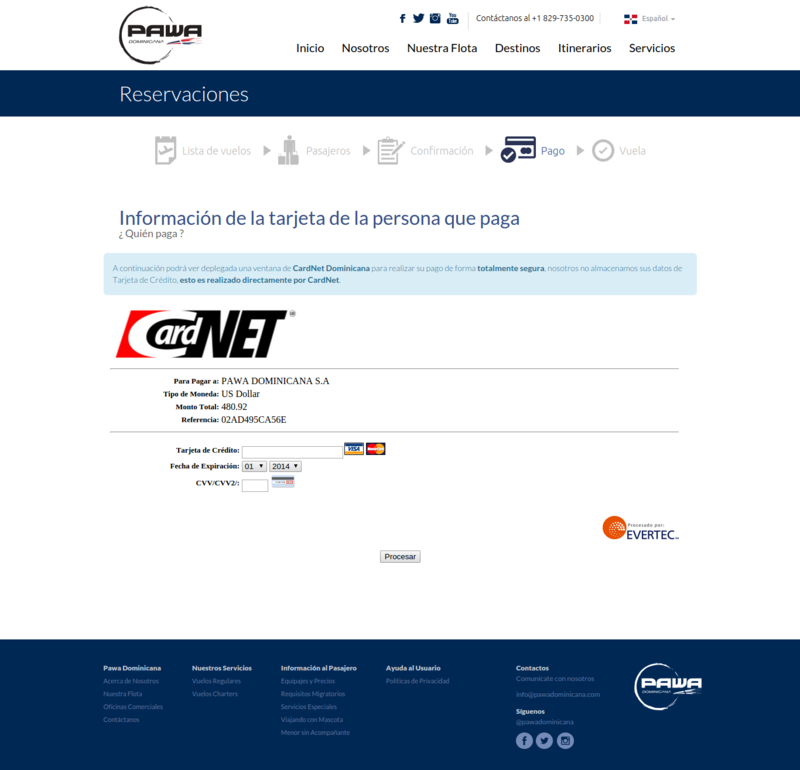 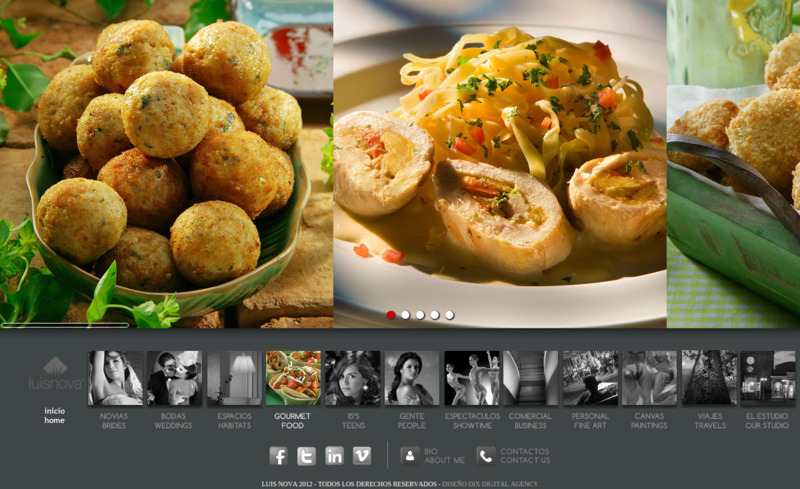 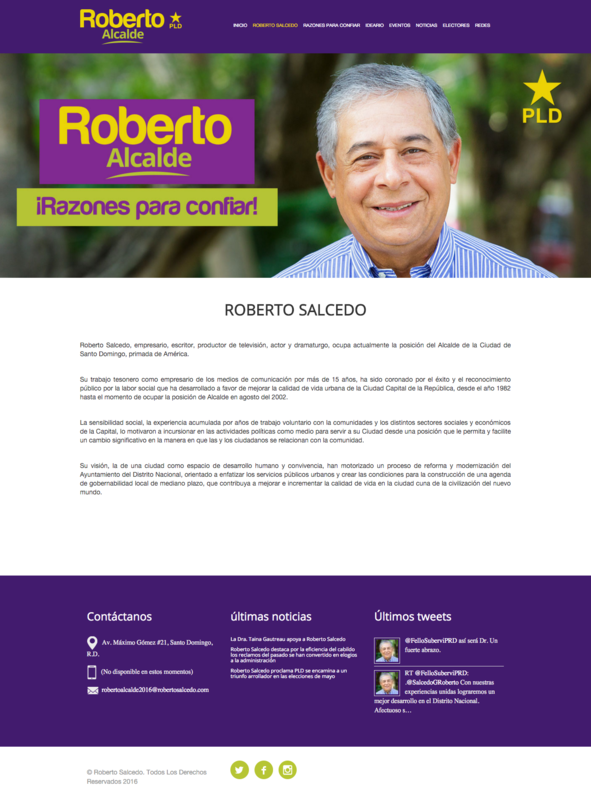 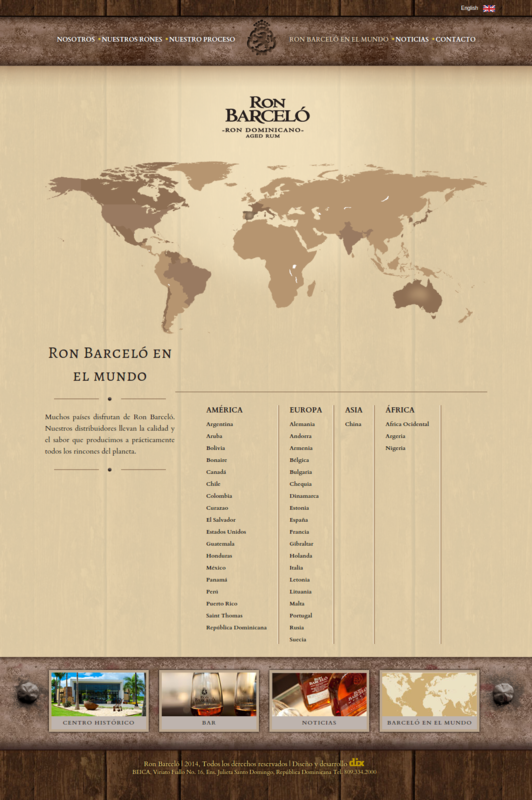 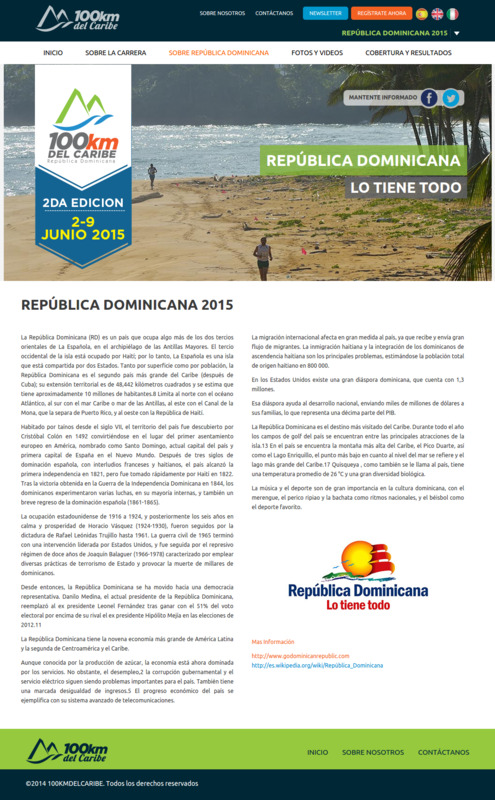 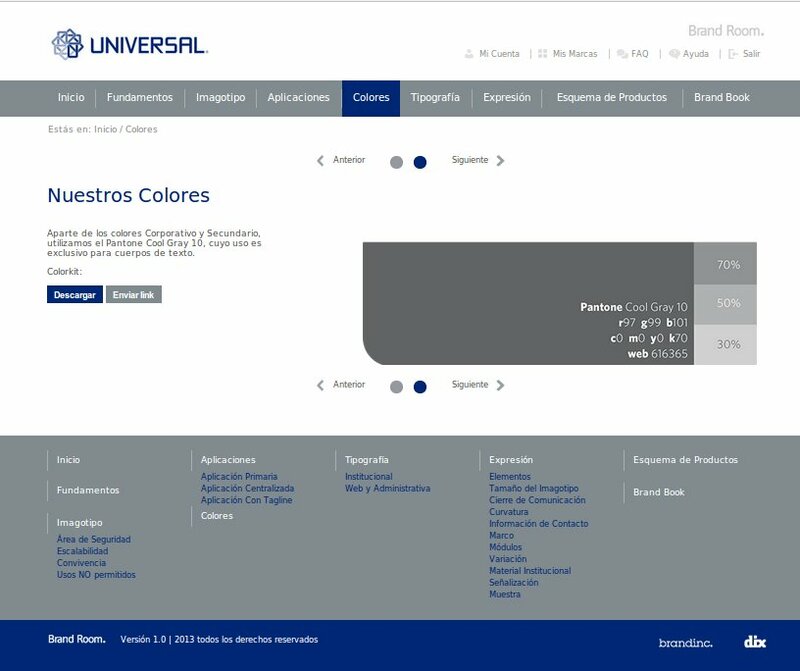 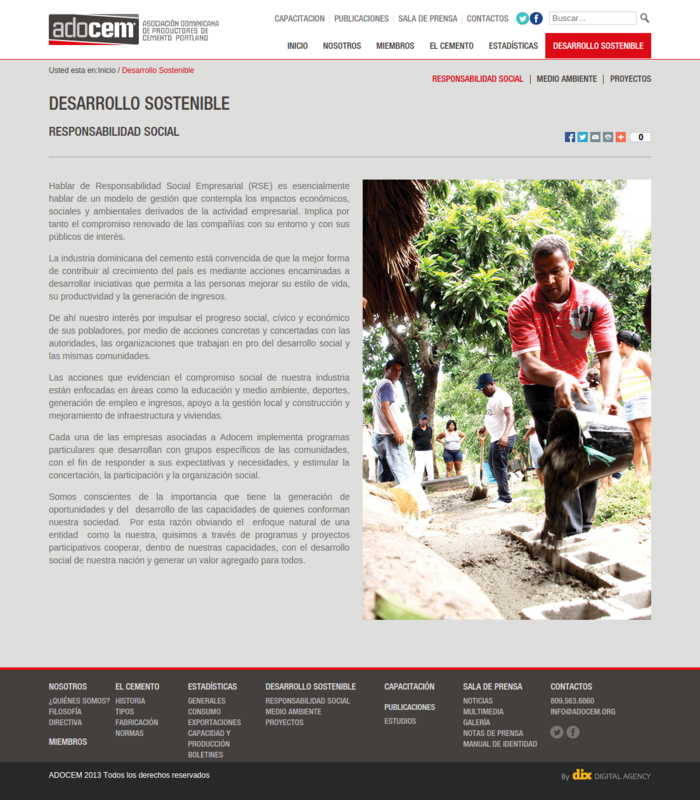 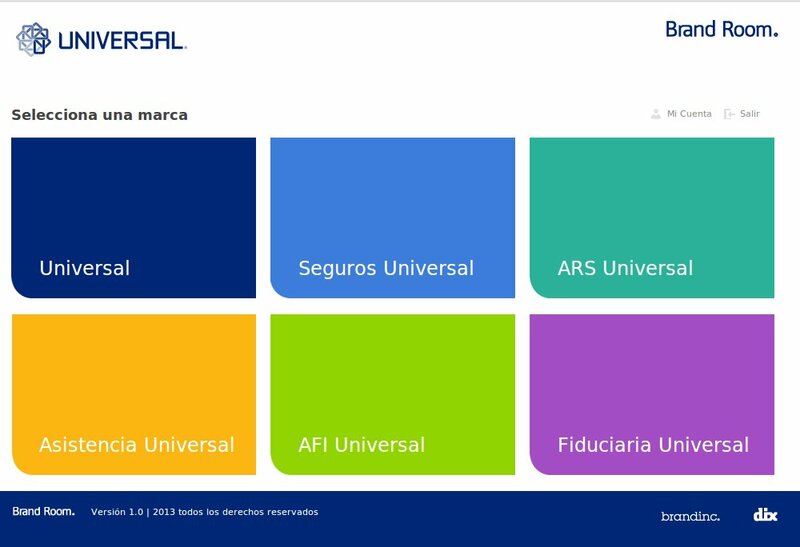 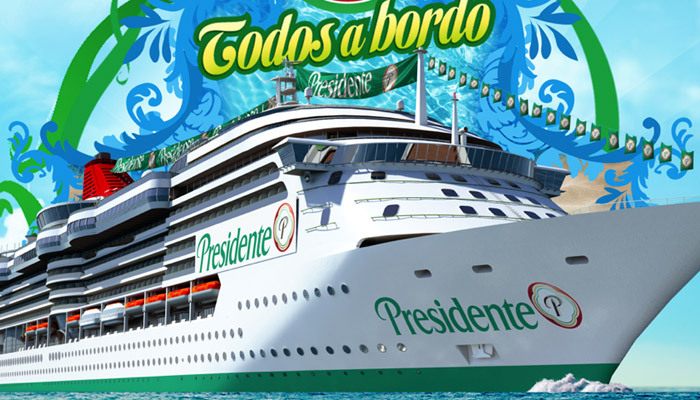 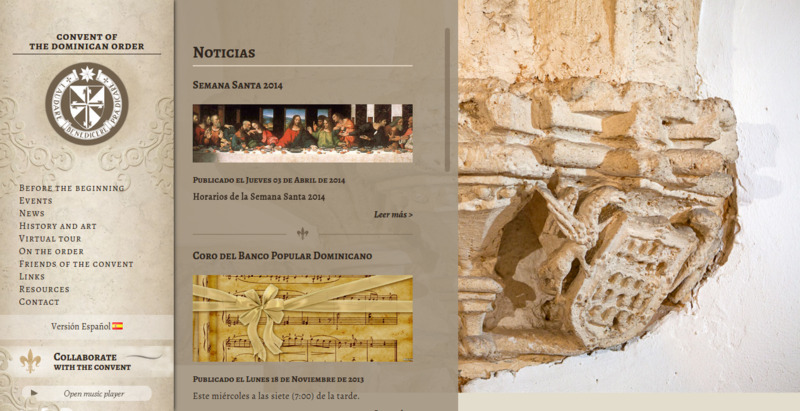 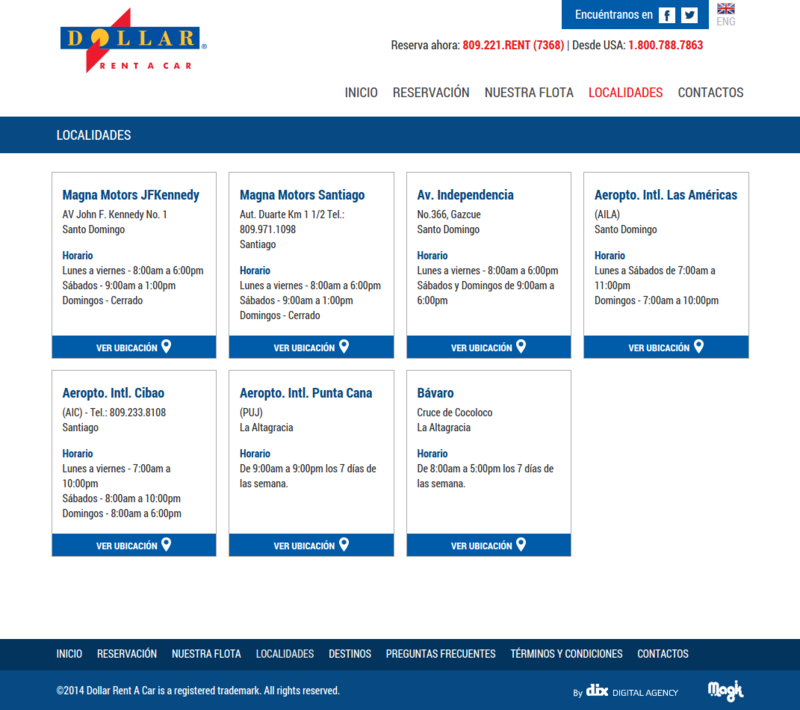 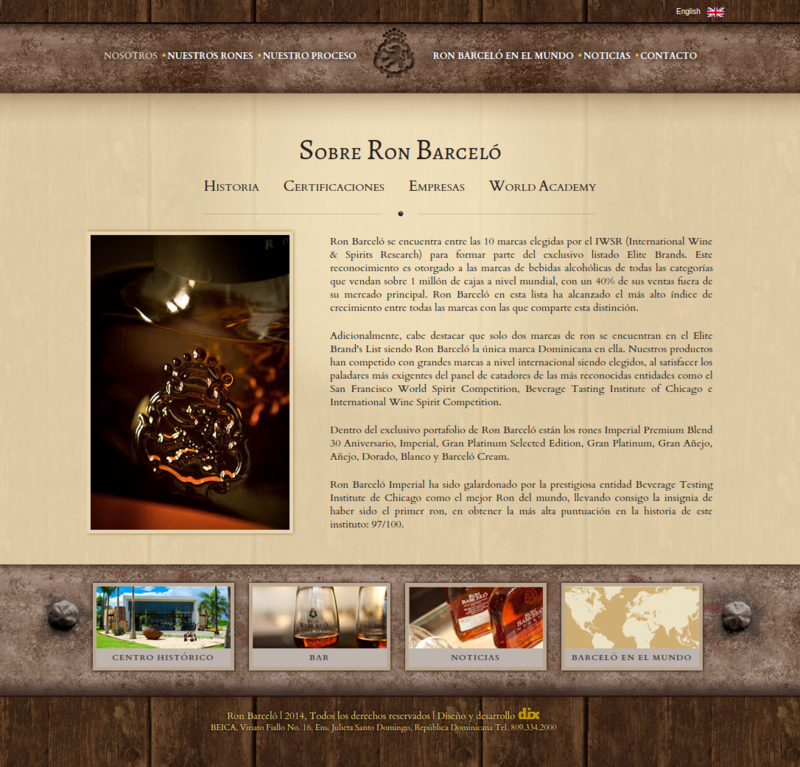 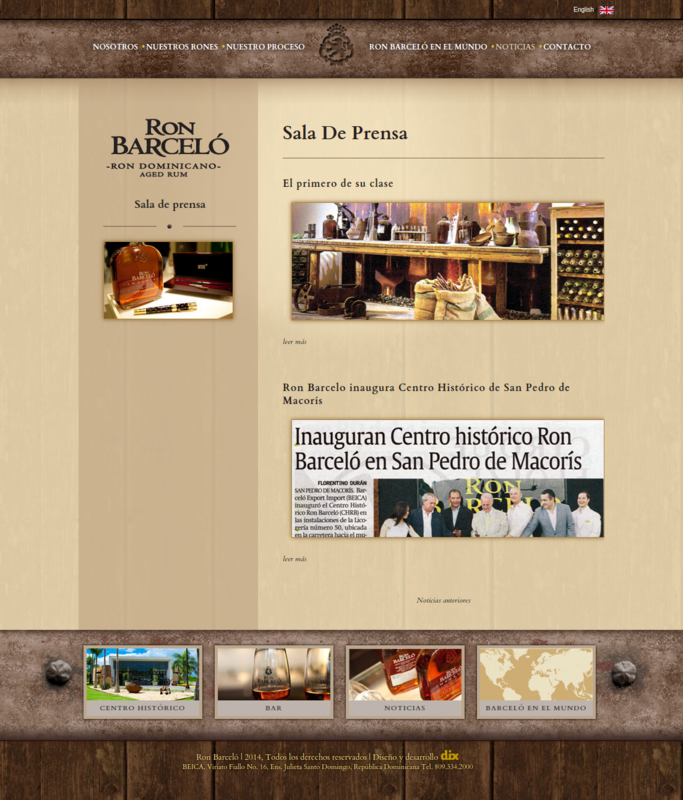 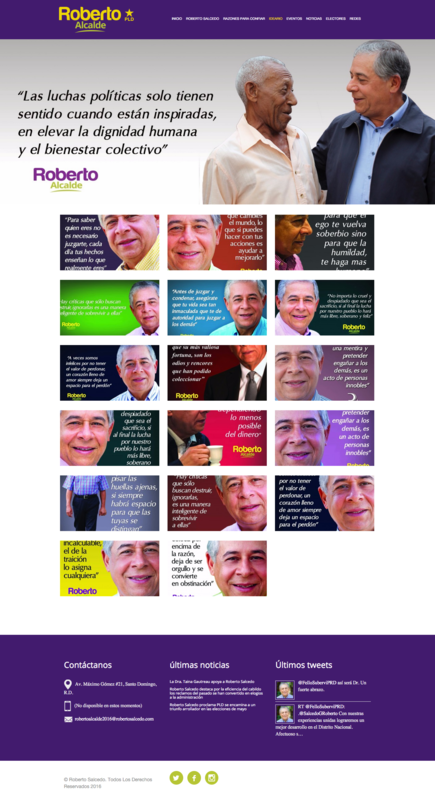 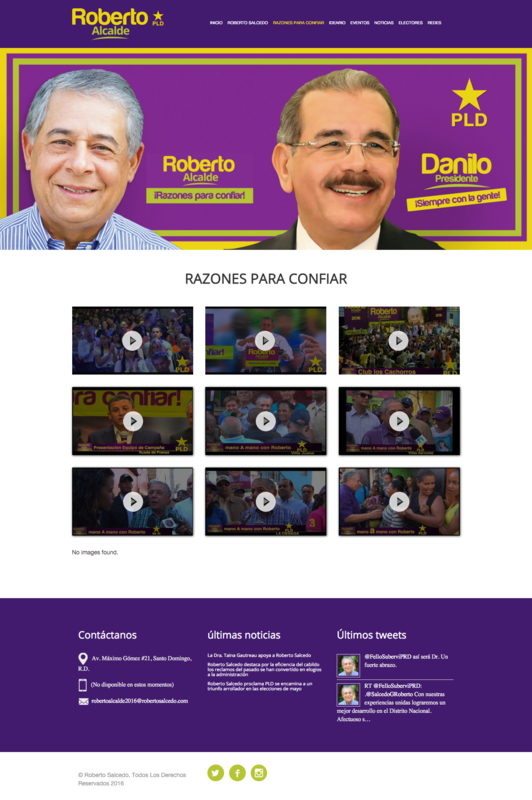 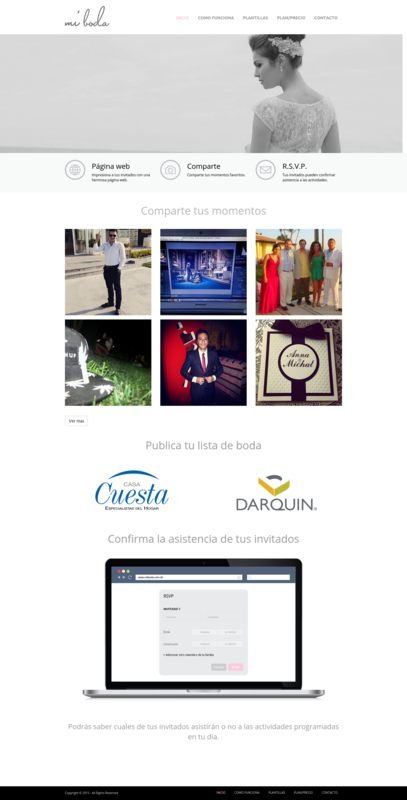 Website for the Dominican Ron Barceló. 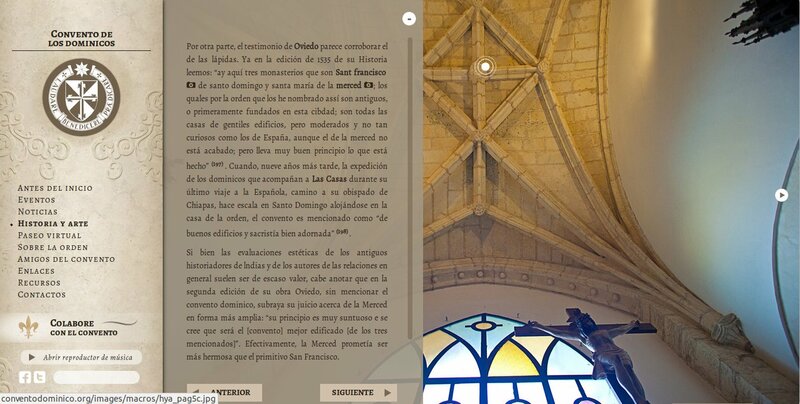 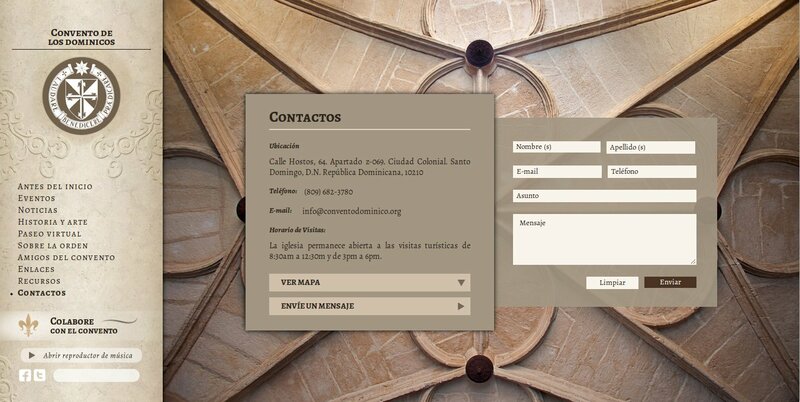 A responsive Website for the Church History. 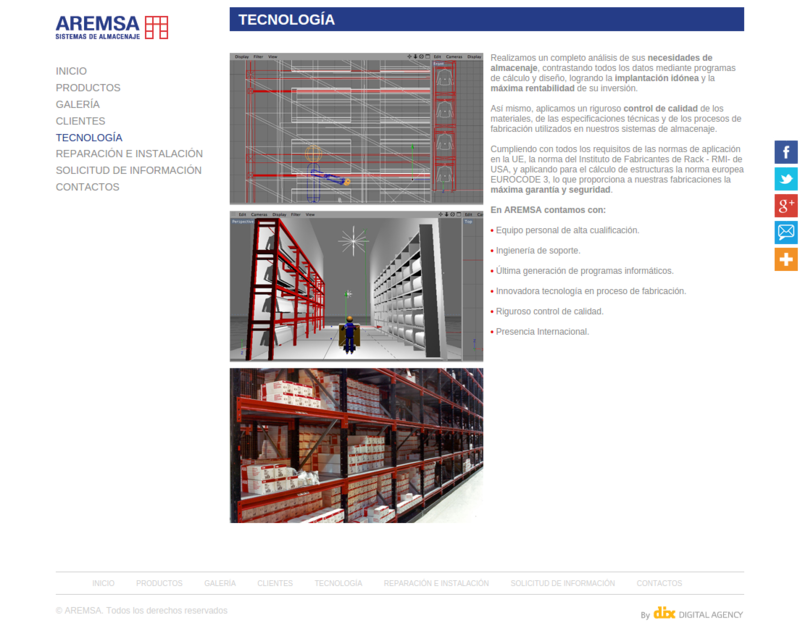 Internet site for Aremsa, Stored system. 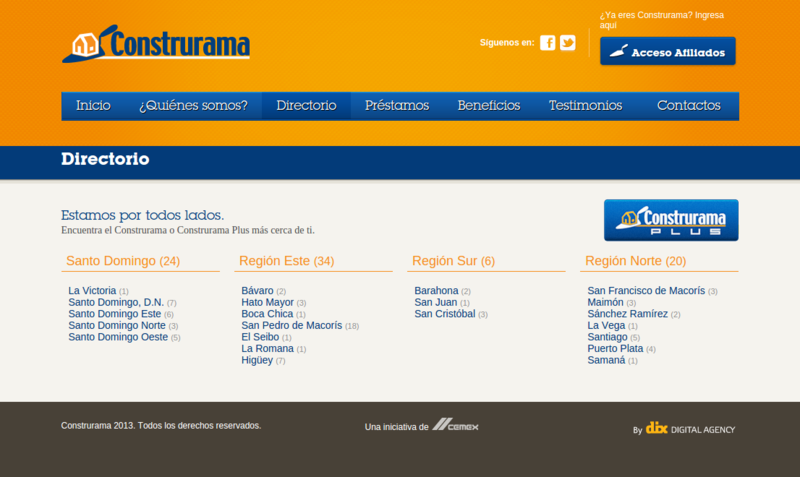 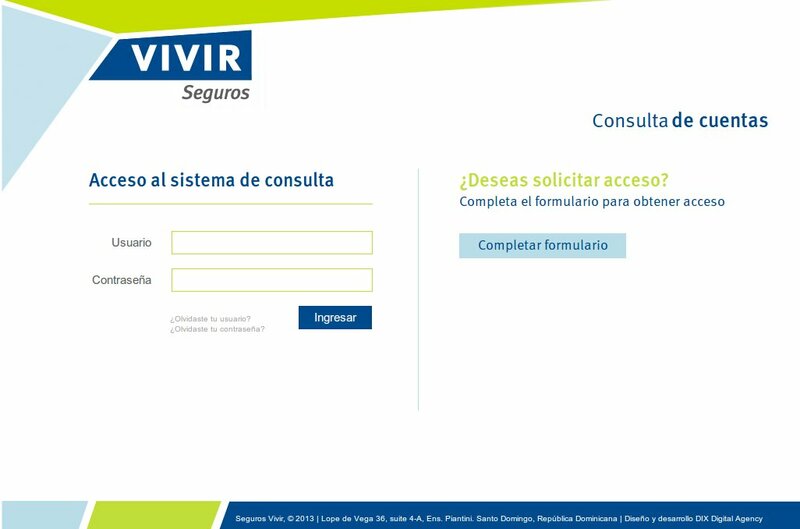 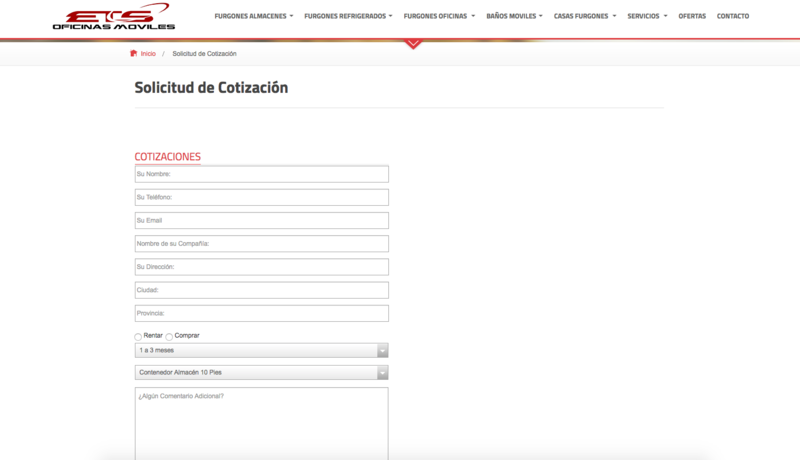 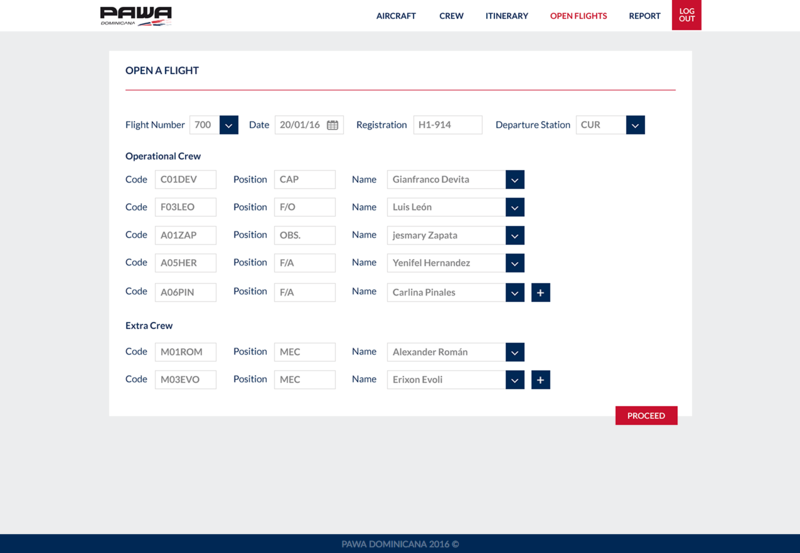 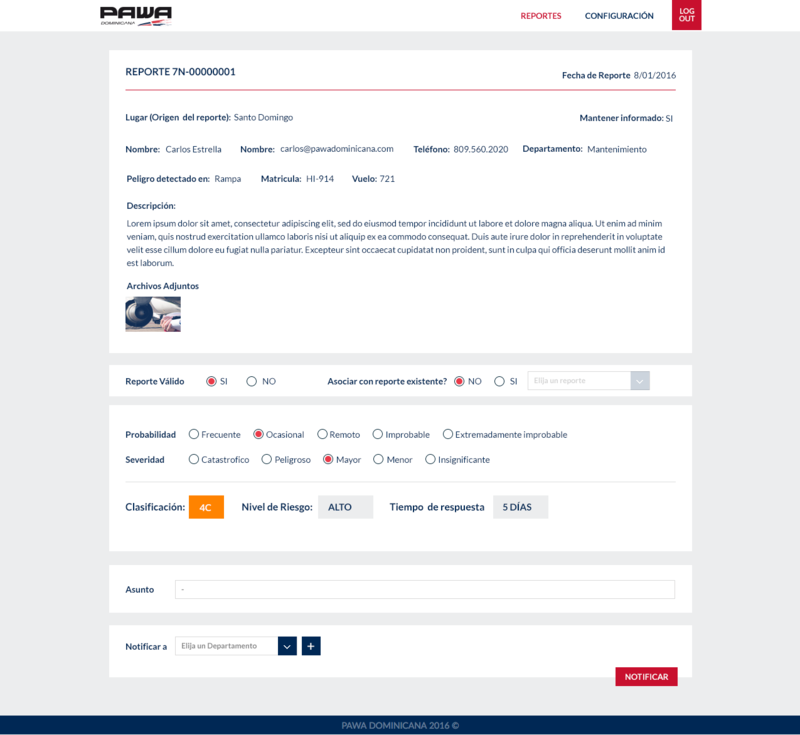 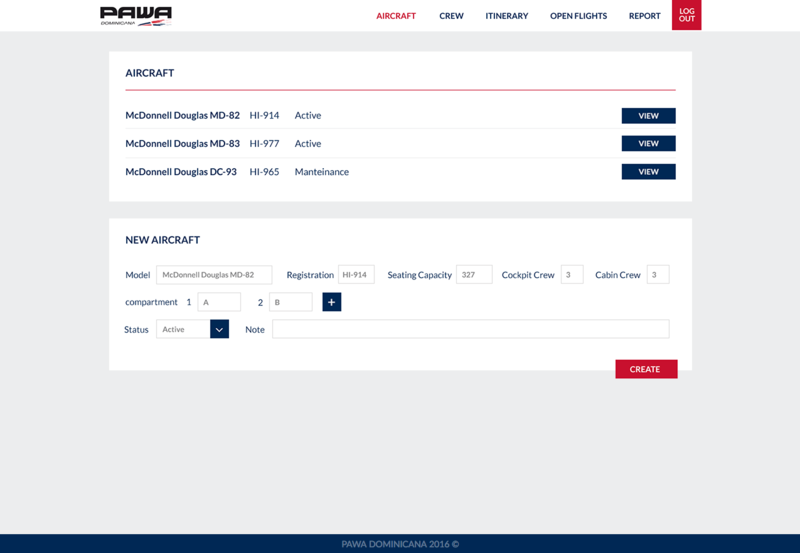 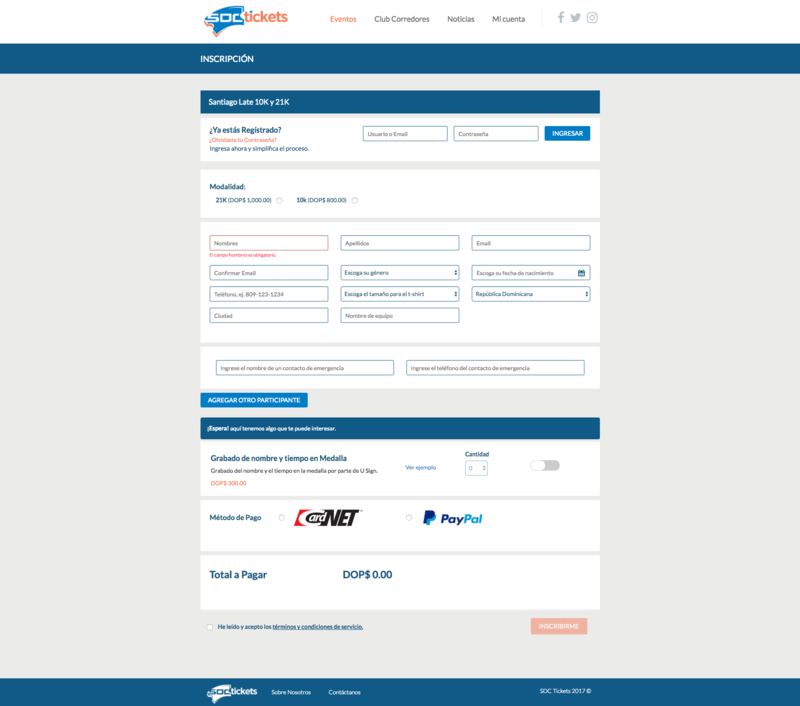 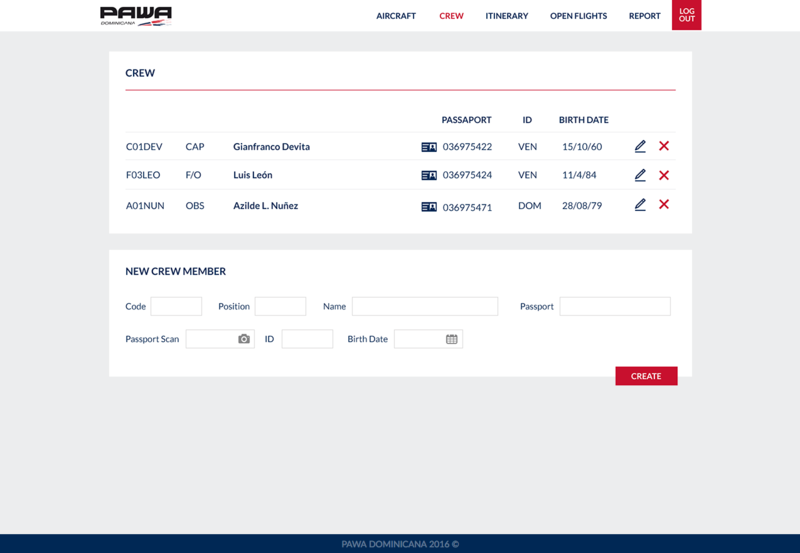 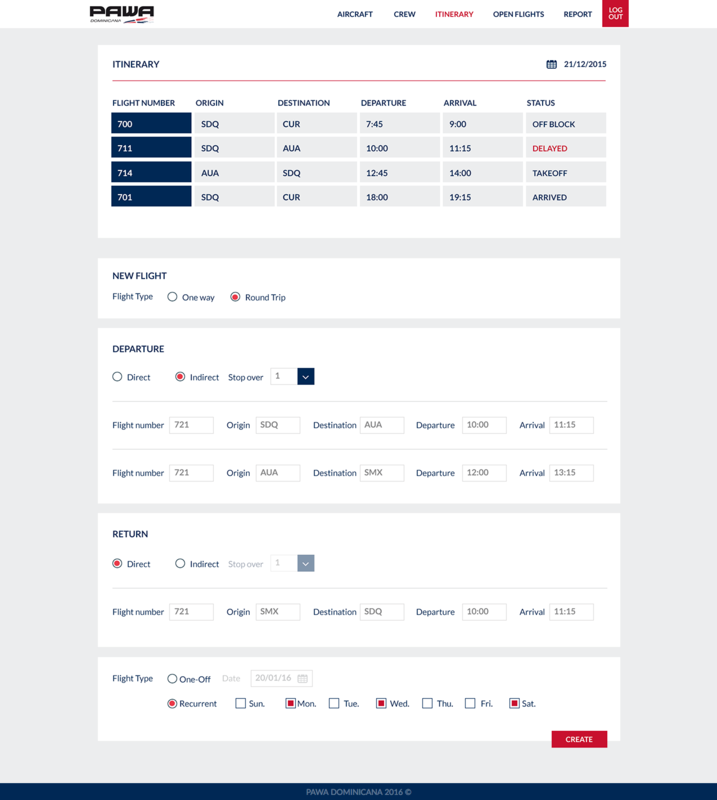 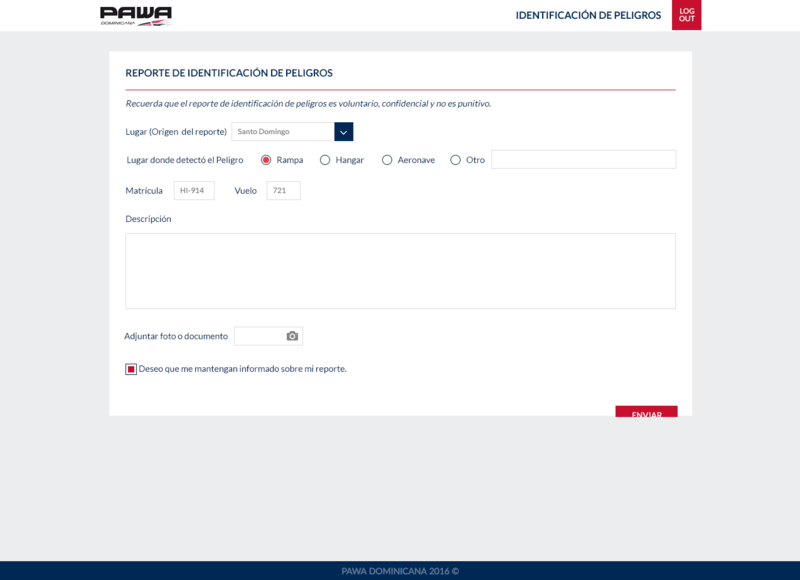 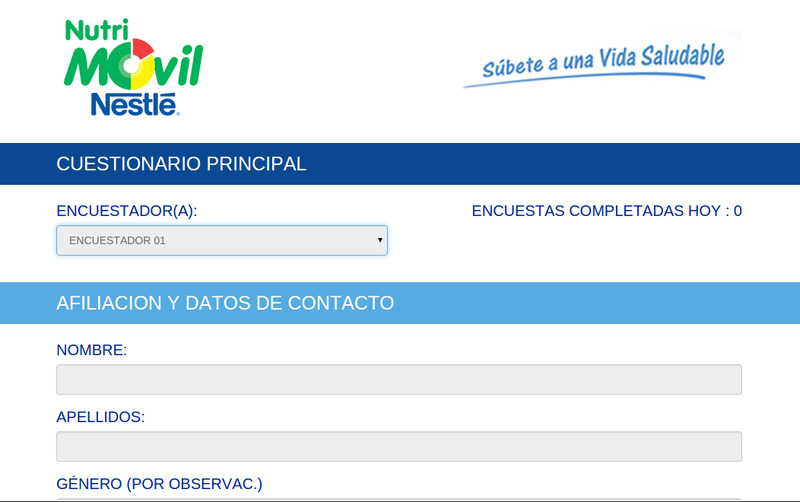 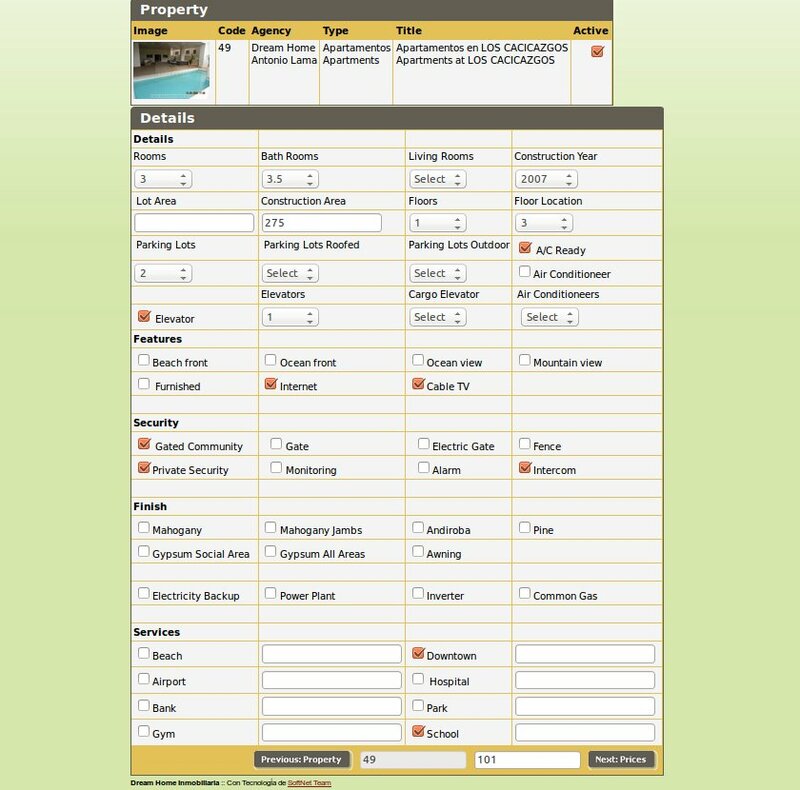 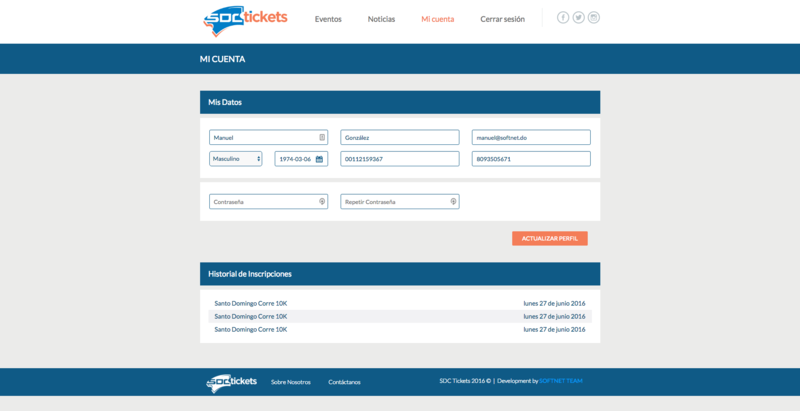 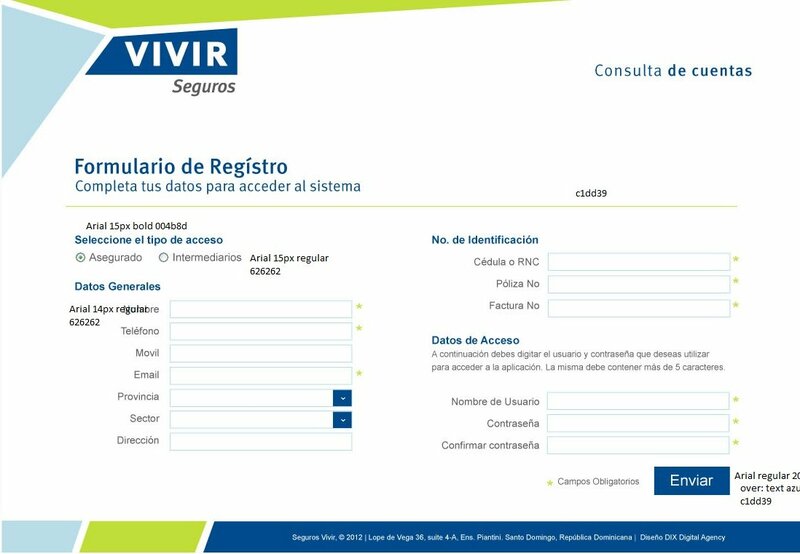 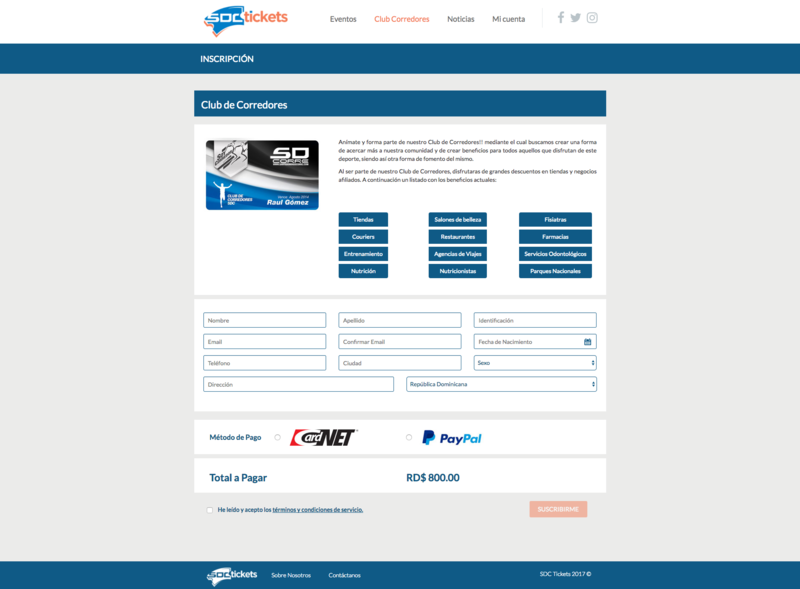 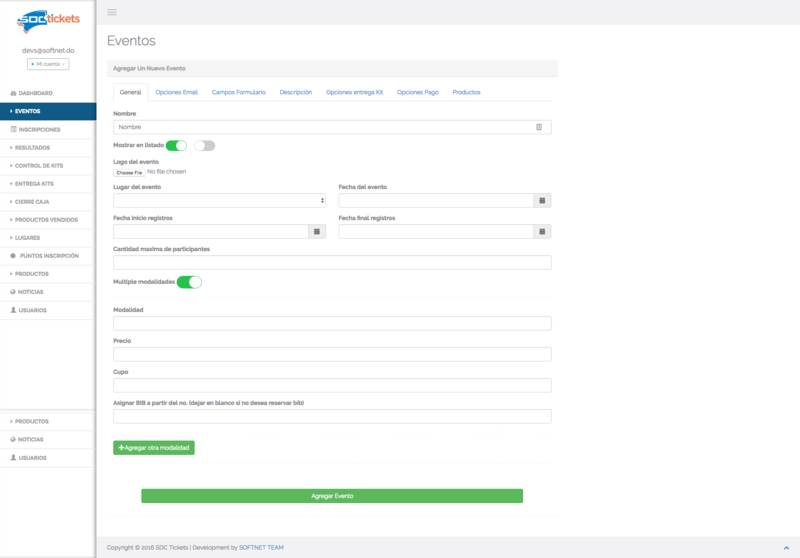 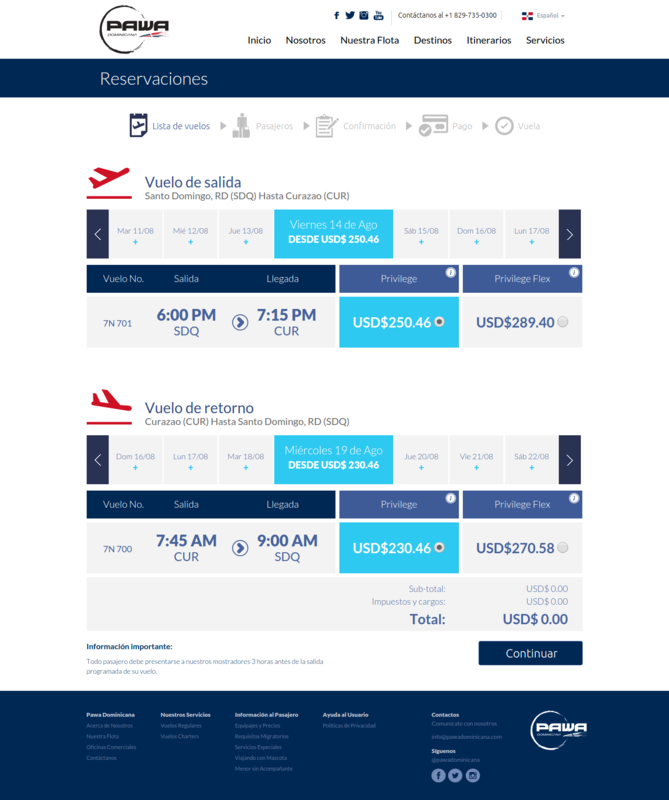 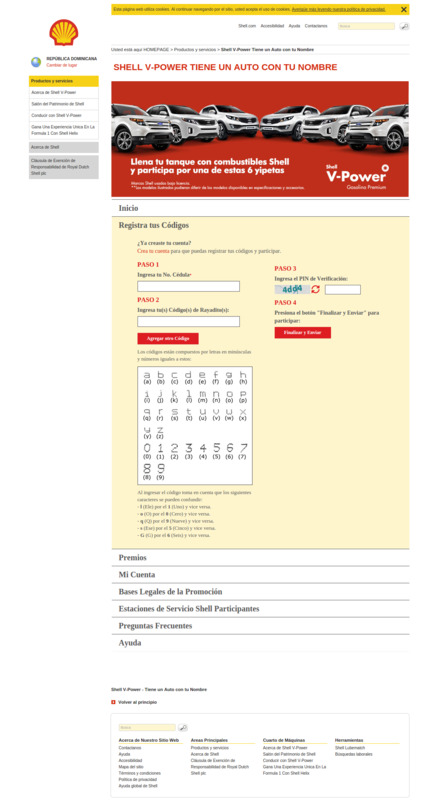 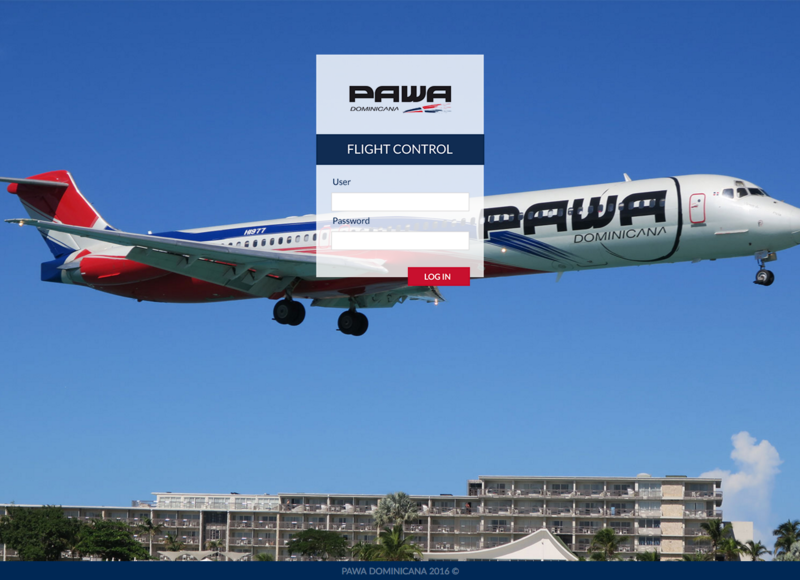 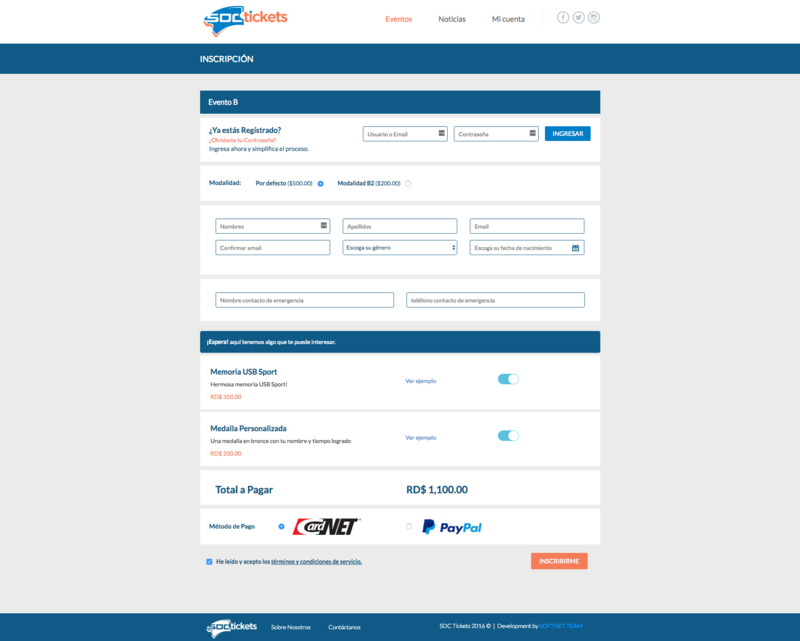 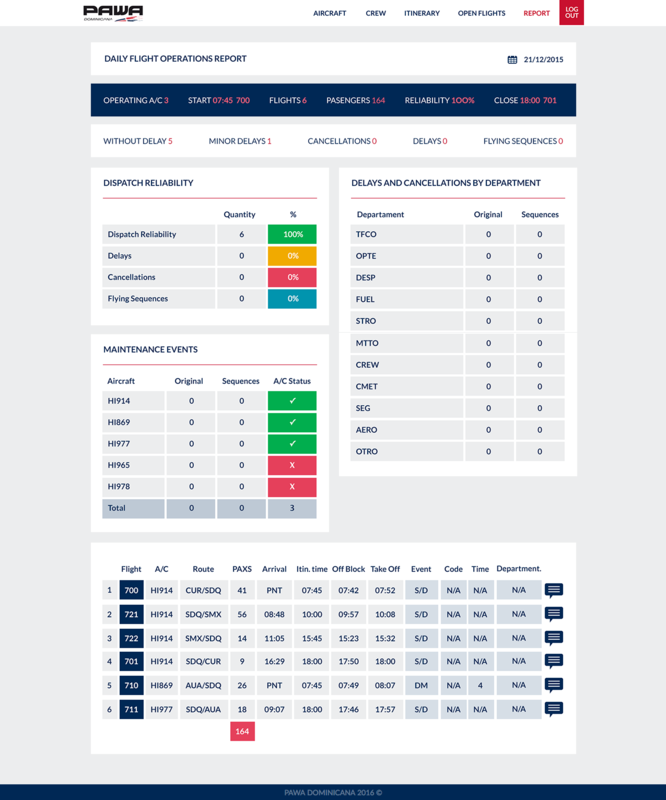 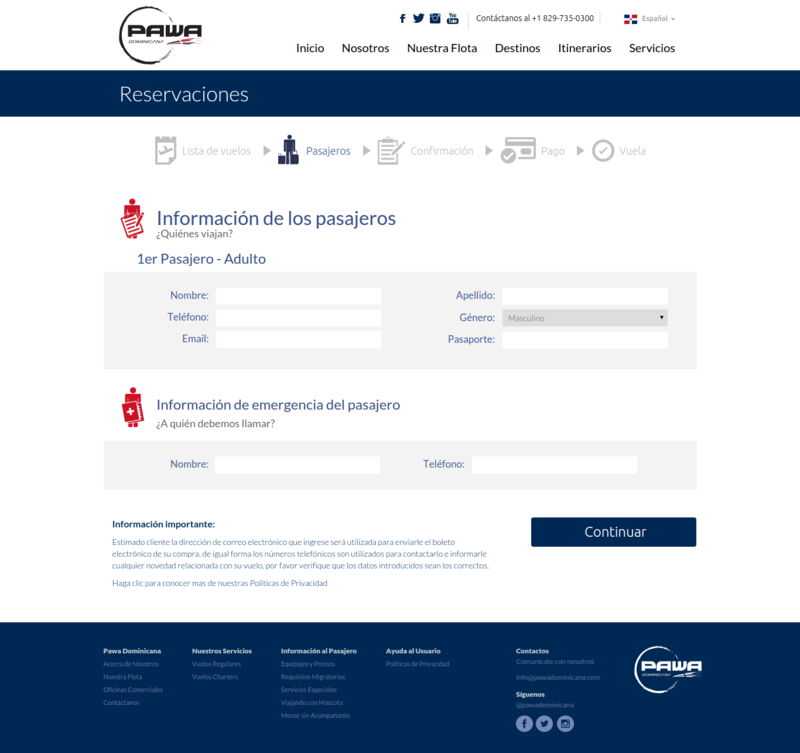 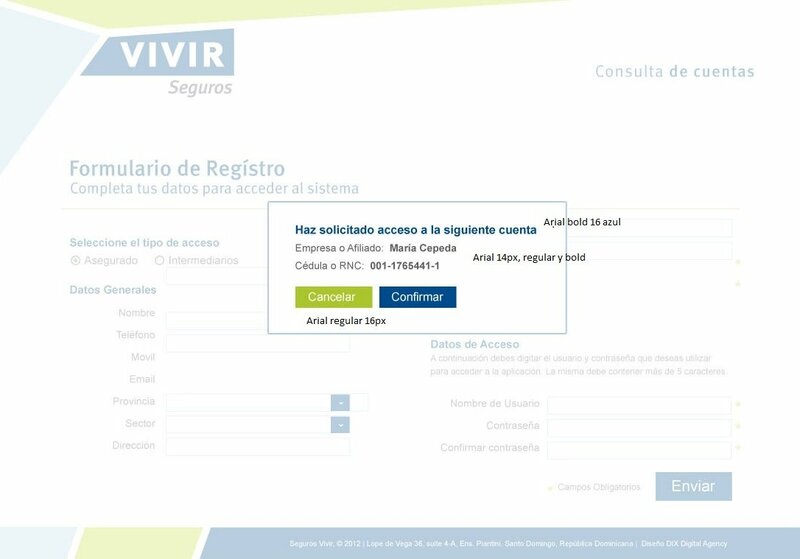 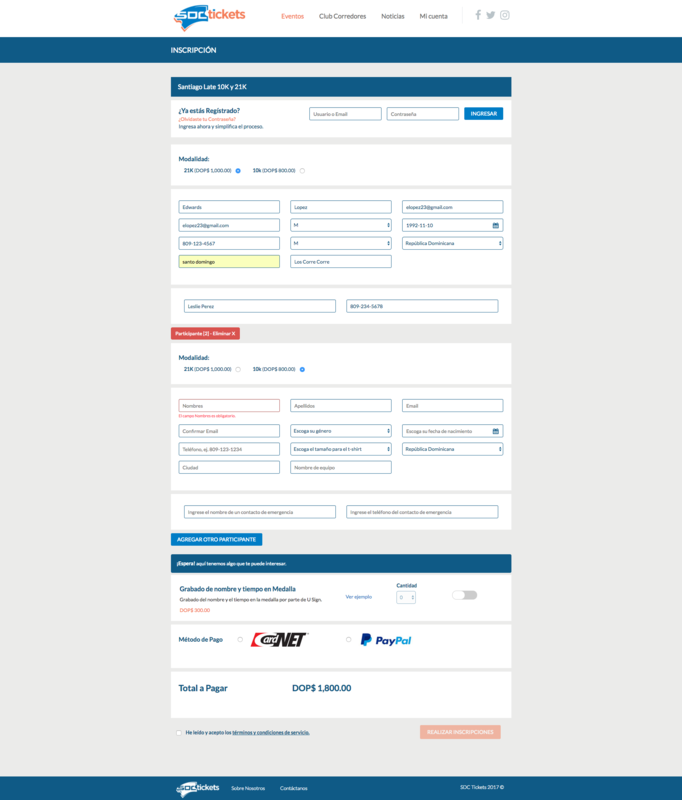 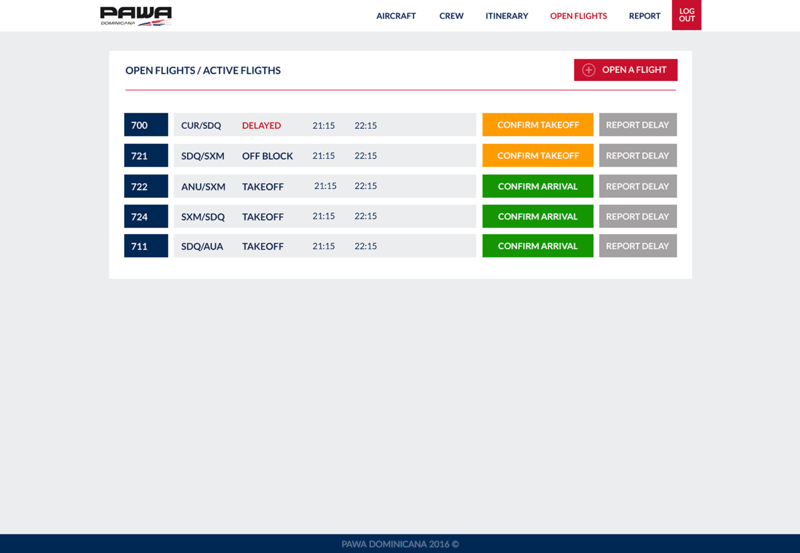 Internet site for a Airline with flights reservation form. 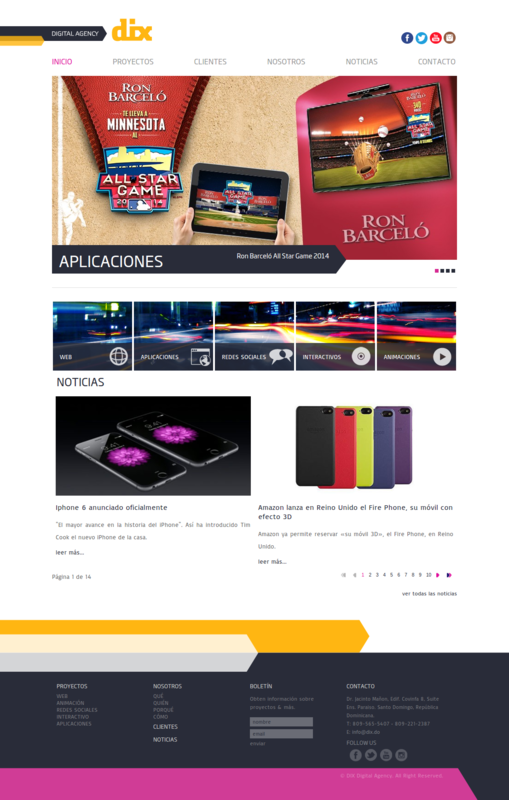 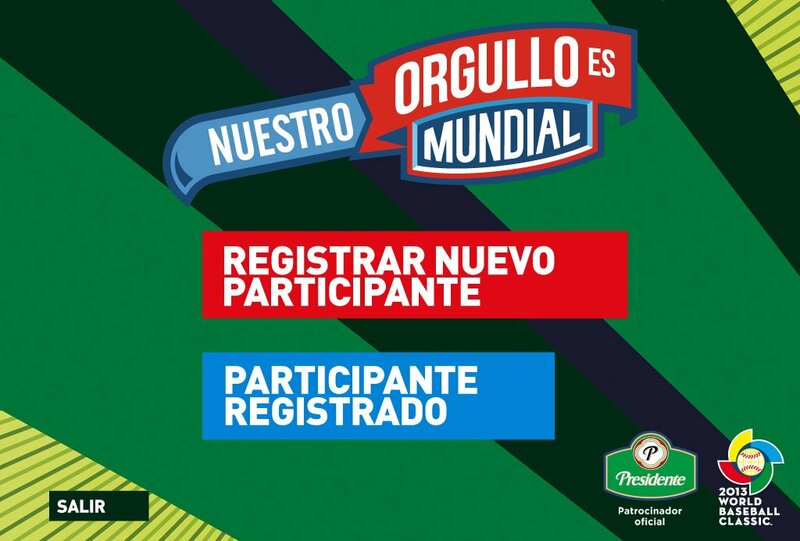 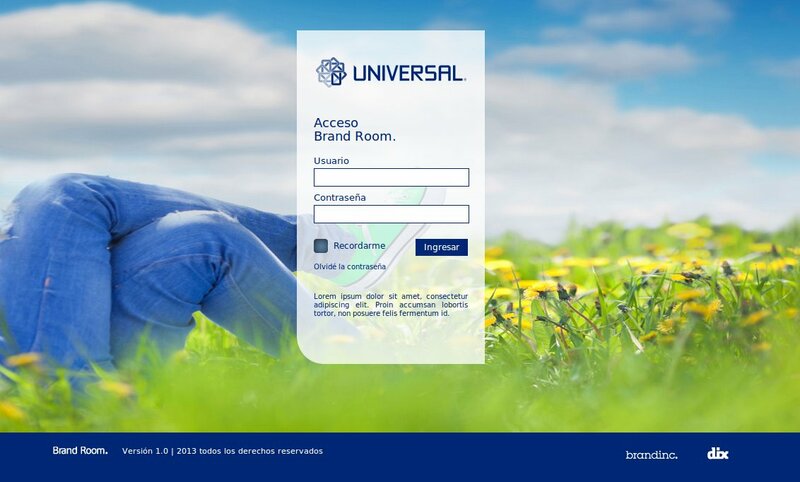 Internet website for Huawei promotions #quieroaccess. 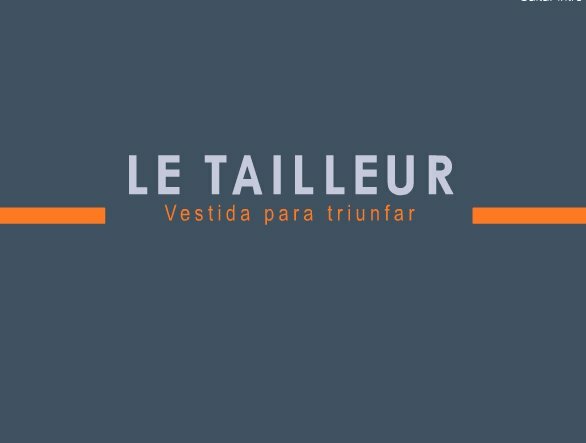 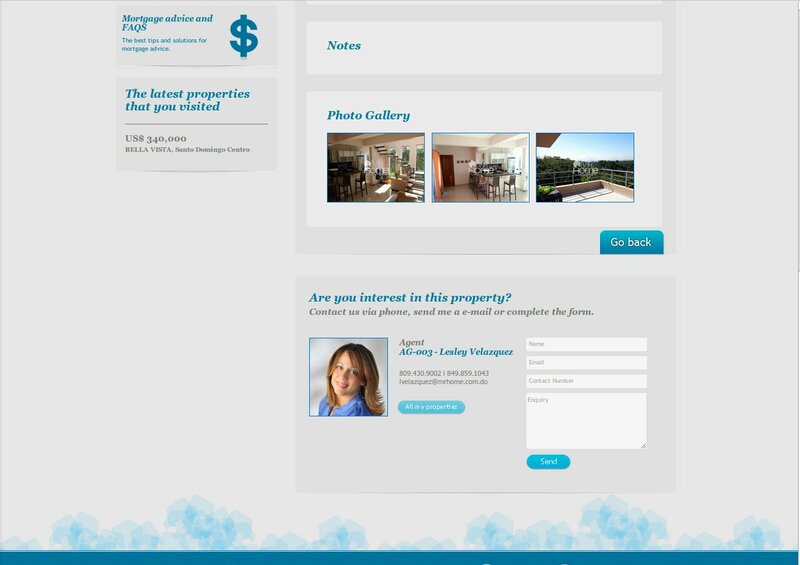 Real Estate Website for Dream Home. 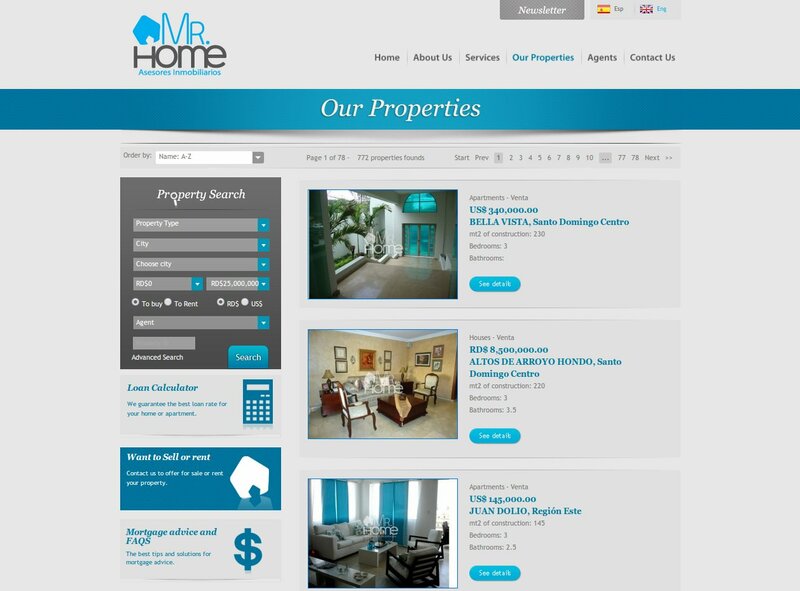 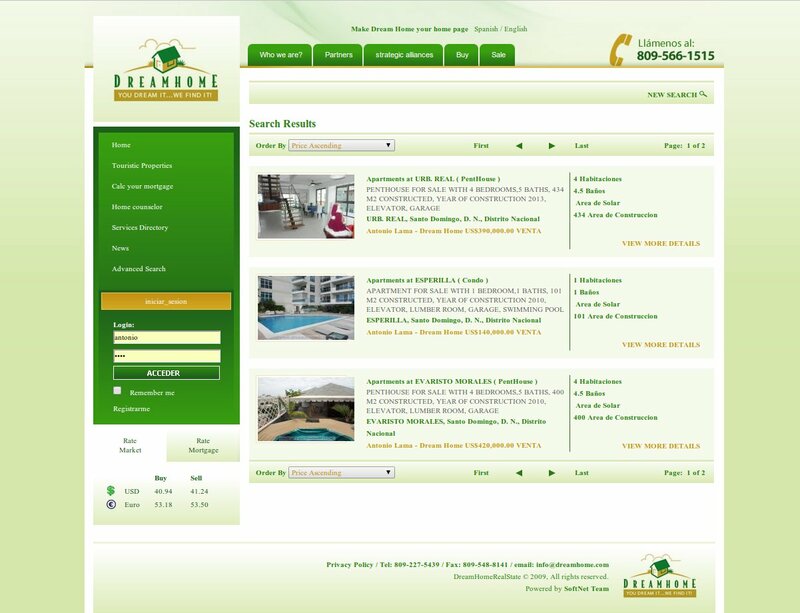 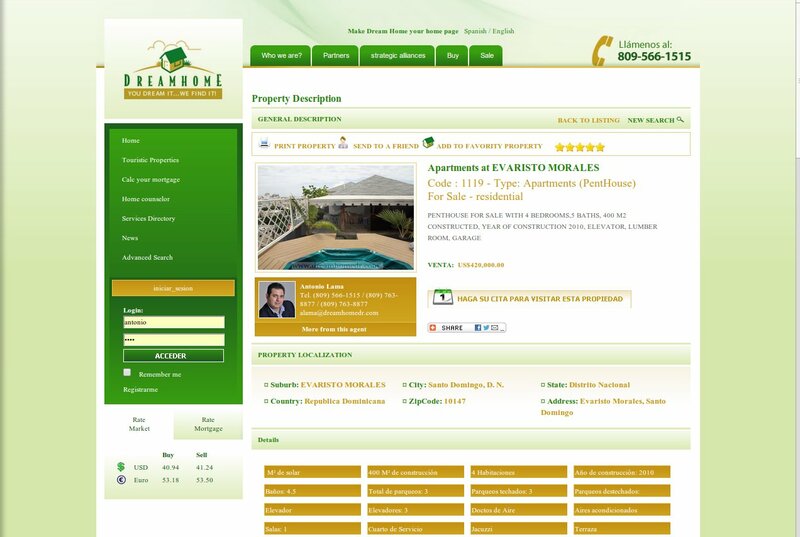 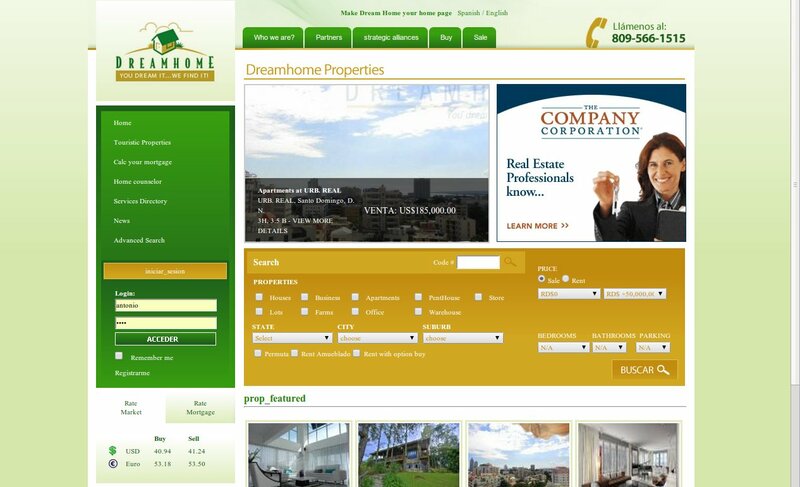 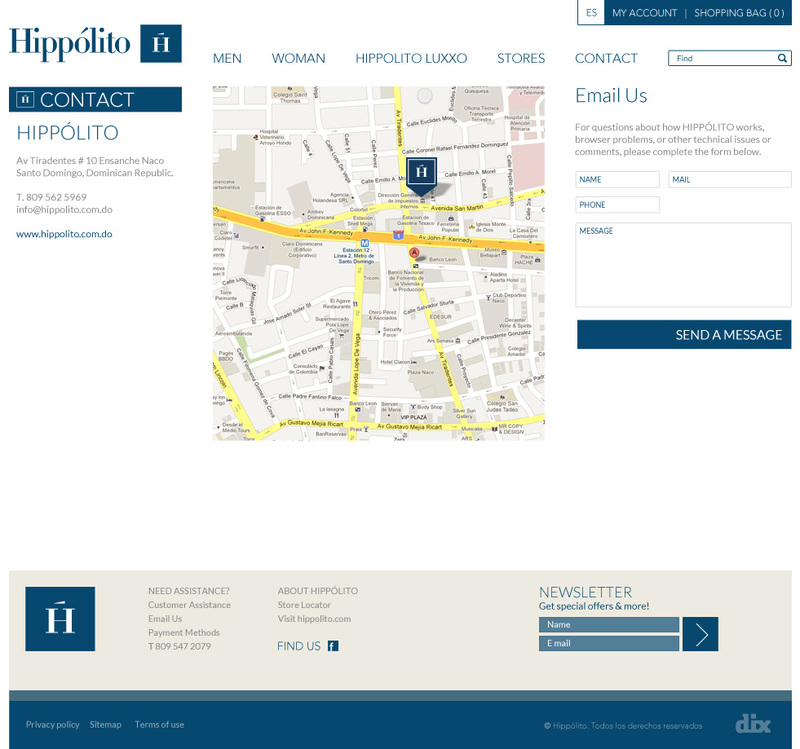 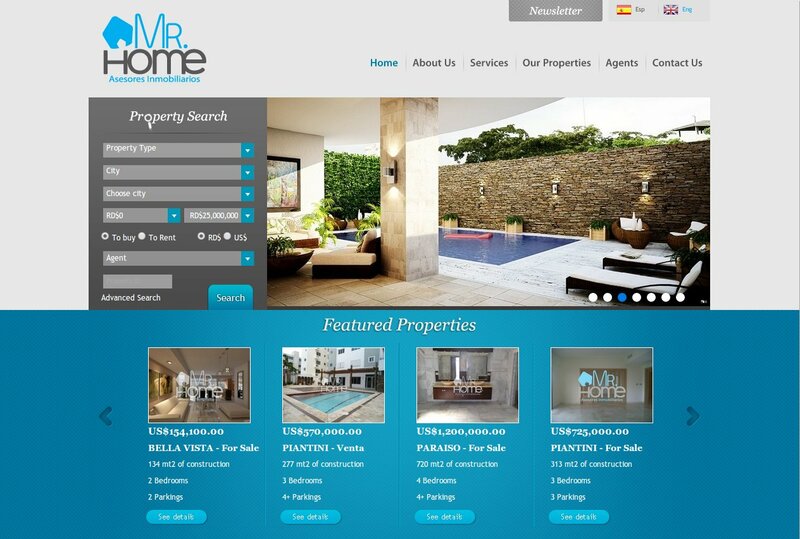 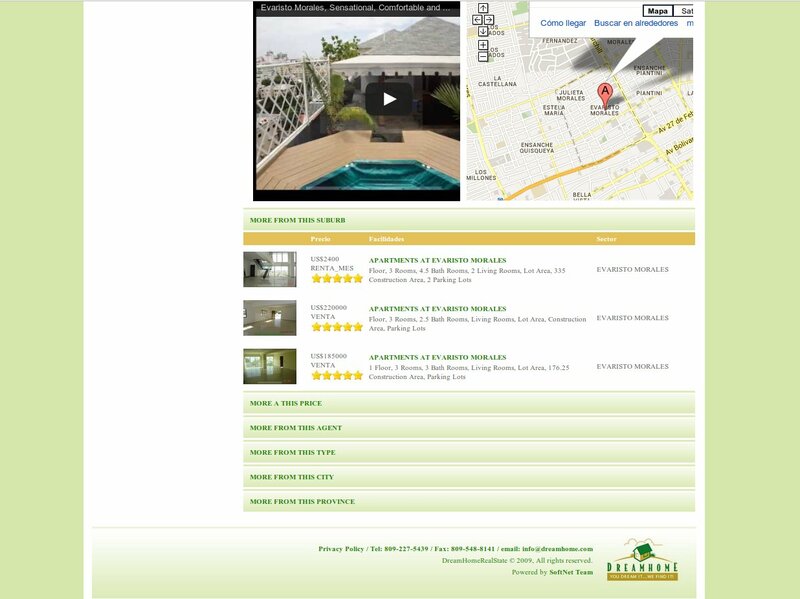 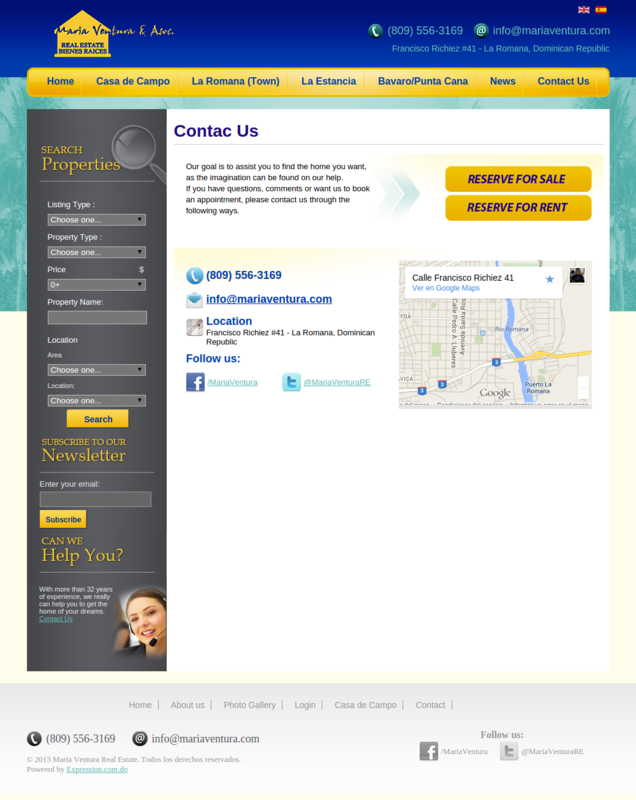 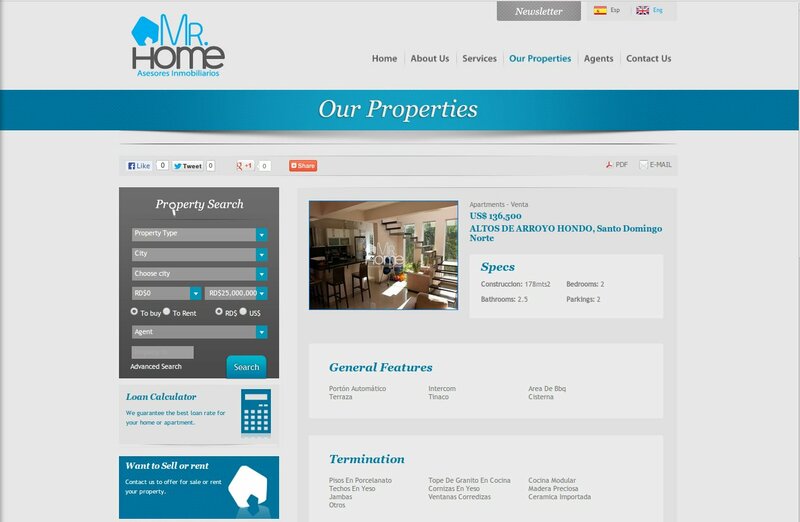 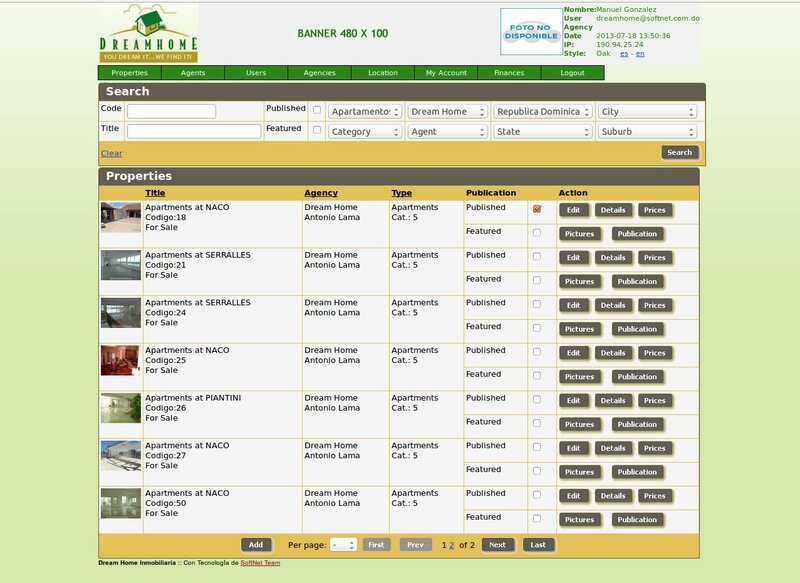 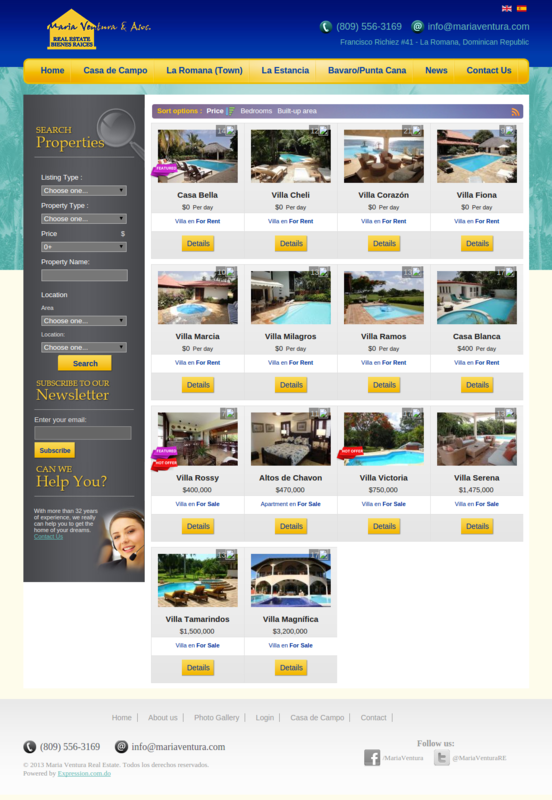 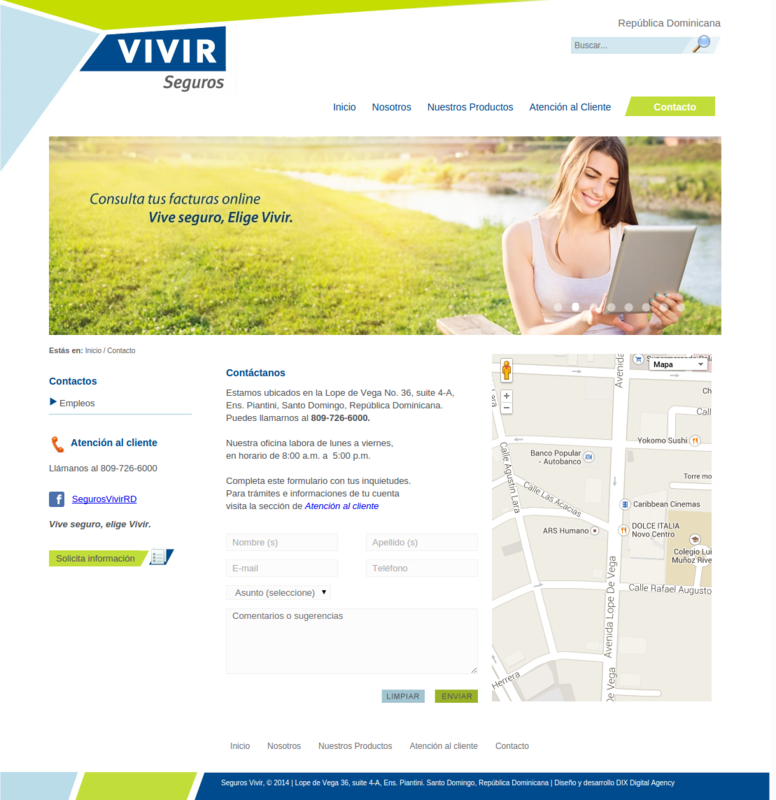 Joomla implementation for a Real Estate Website. 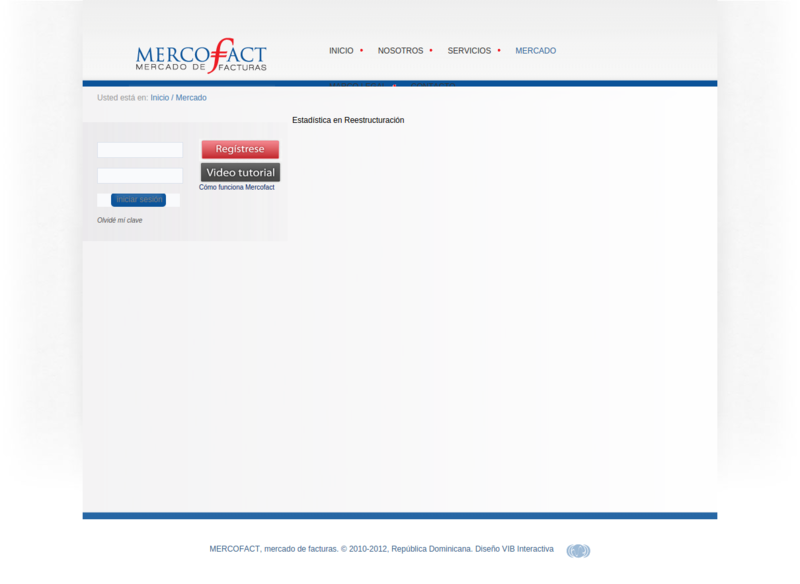 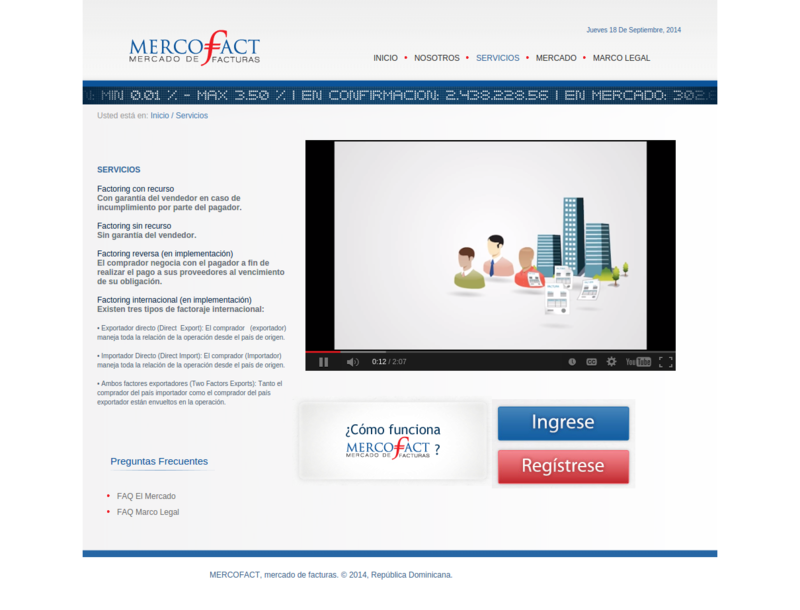 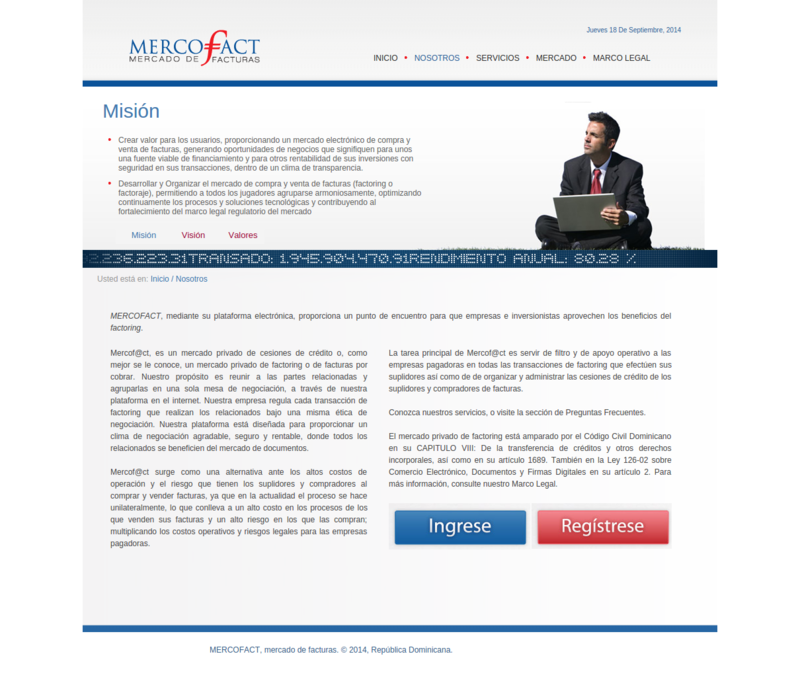 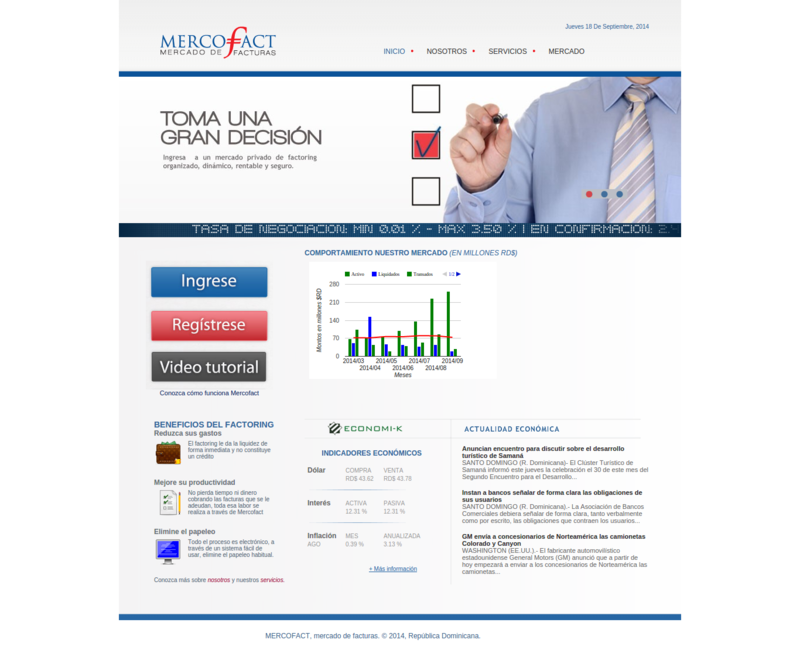 Joomla implementation for Mercofact Website. 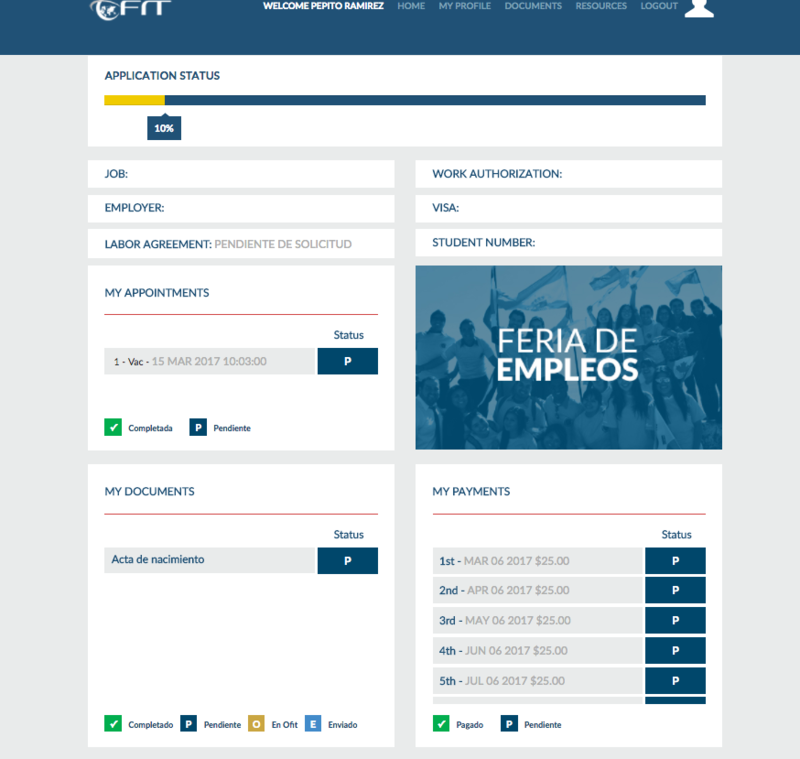 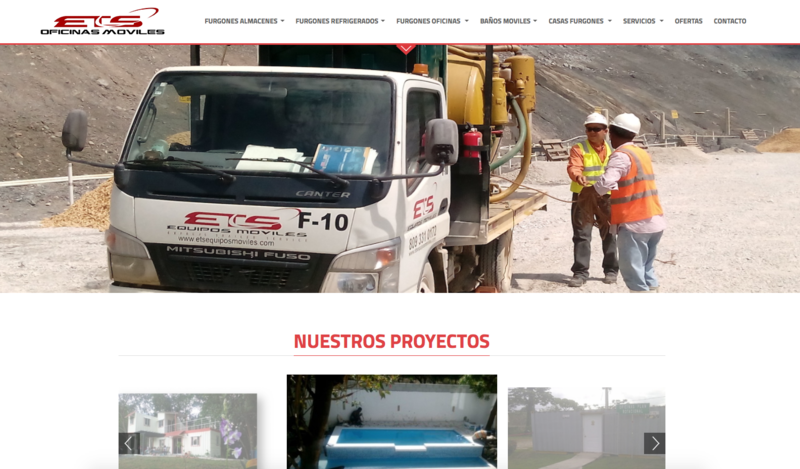 Joomla implementation for ETS Website. 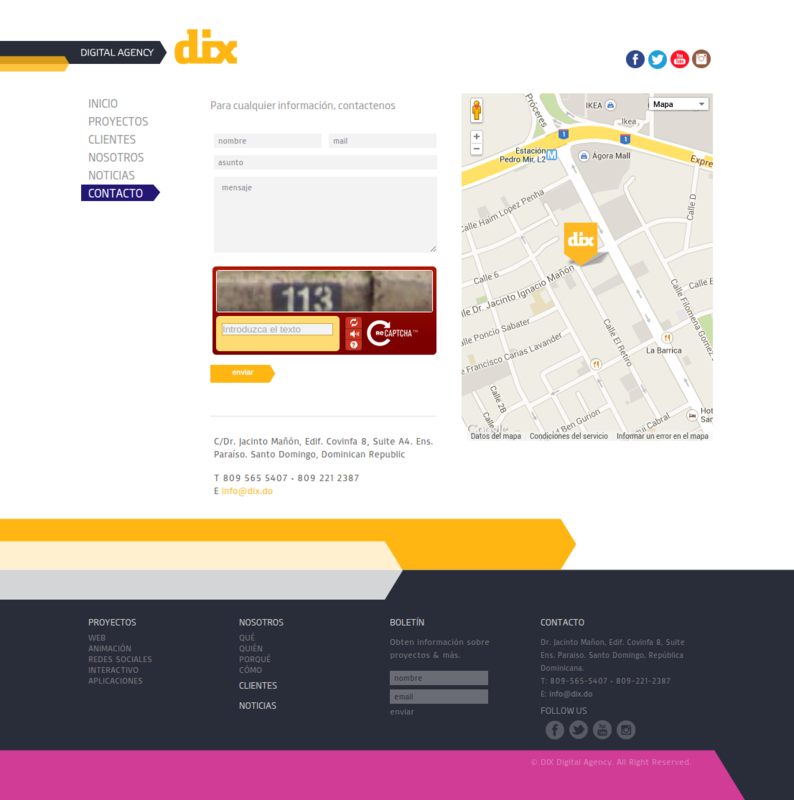 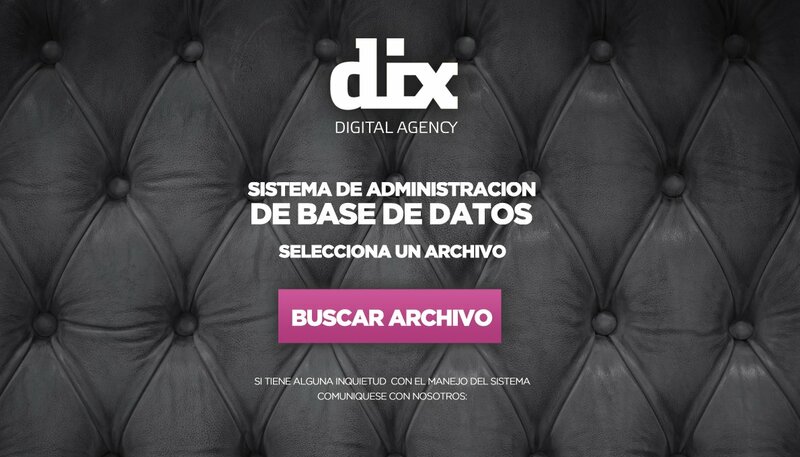 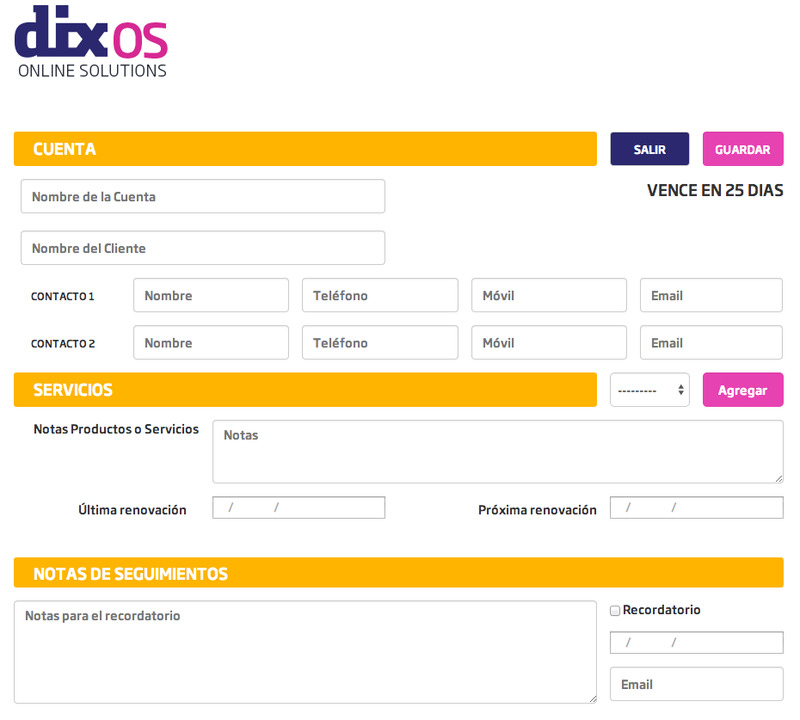 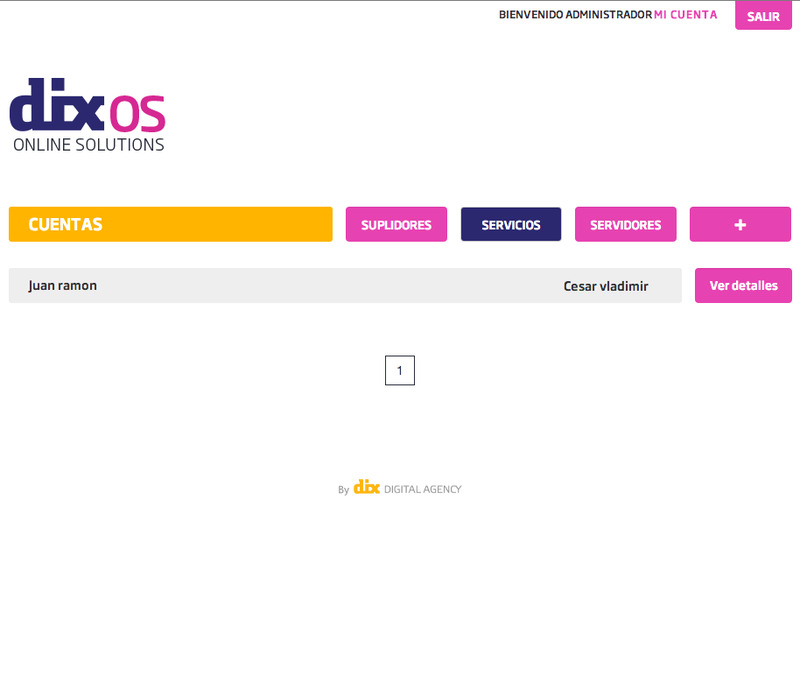 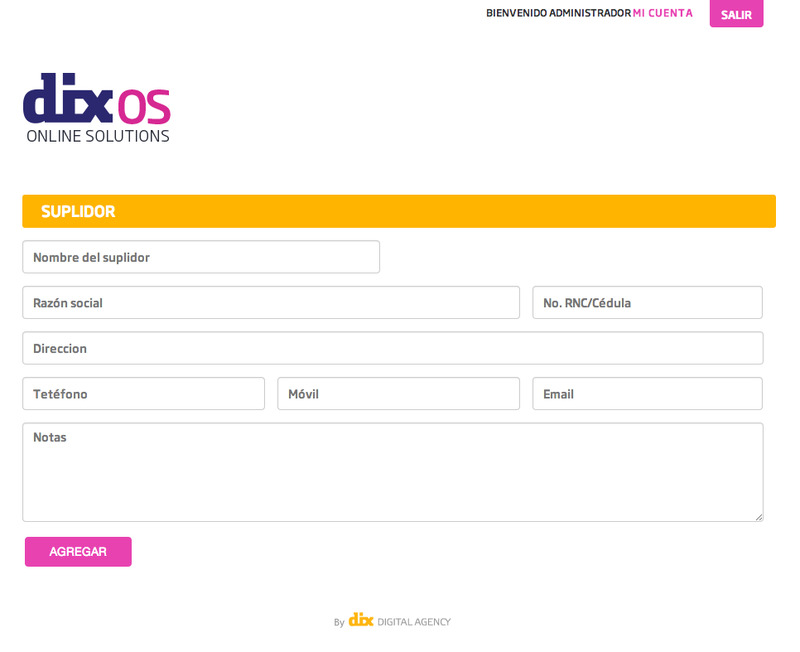 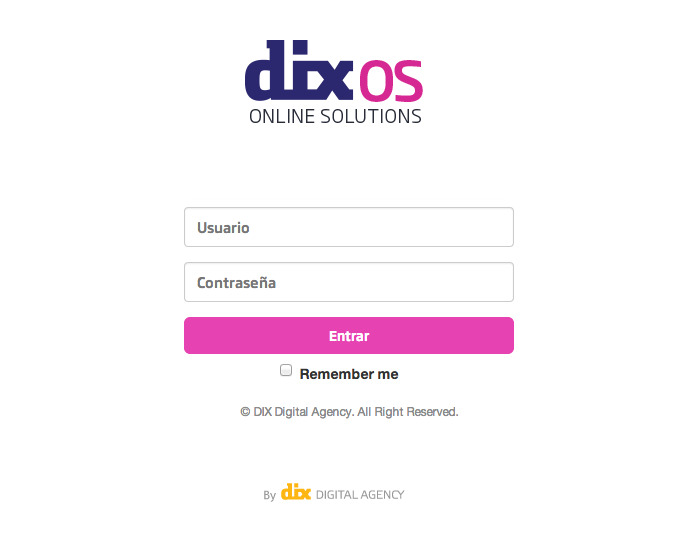 Joomla implementation for Dix Digital Agency Web site. 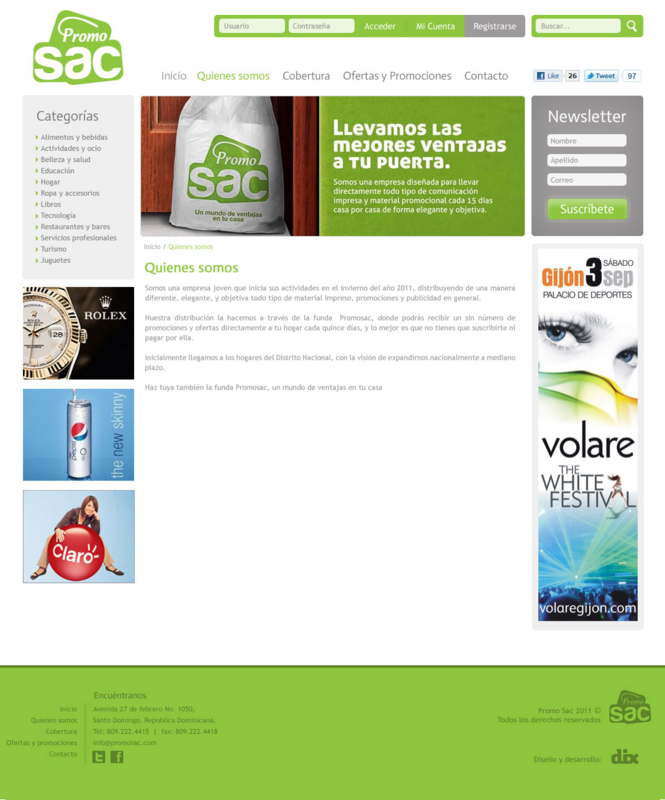 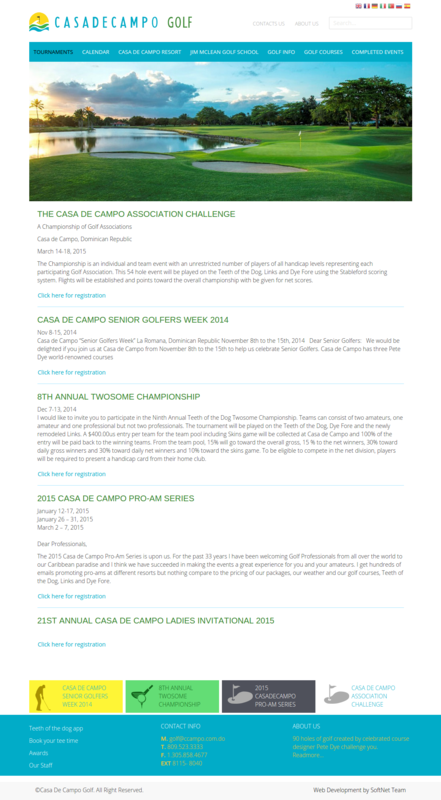 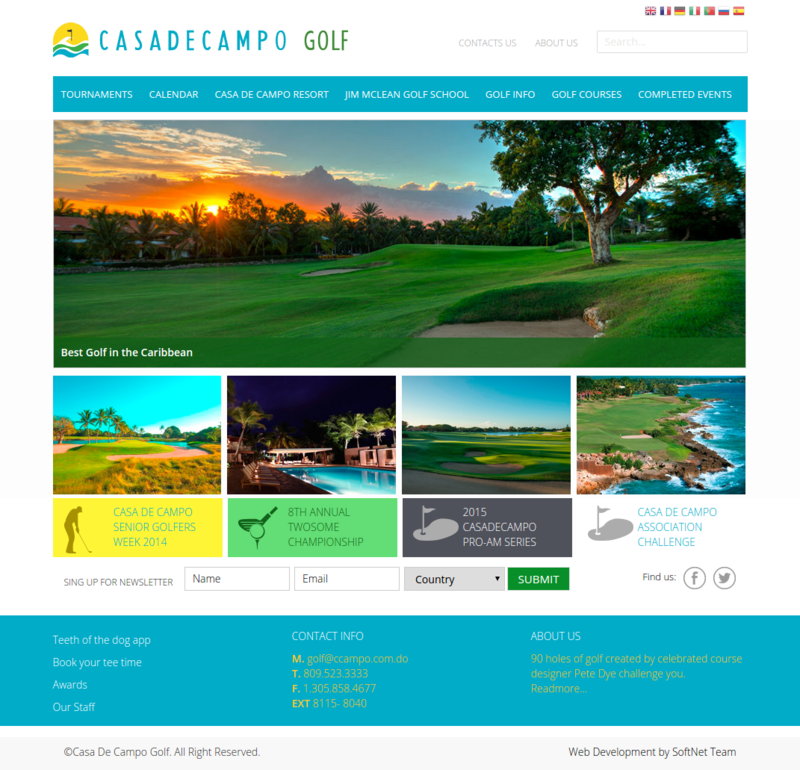 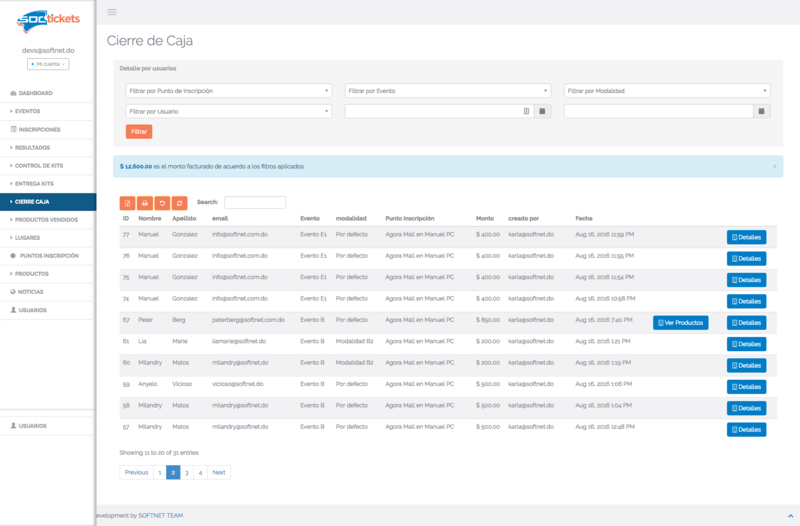 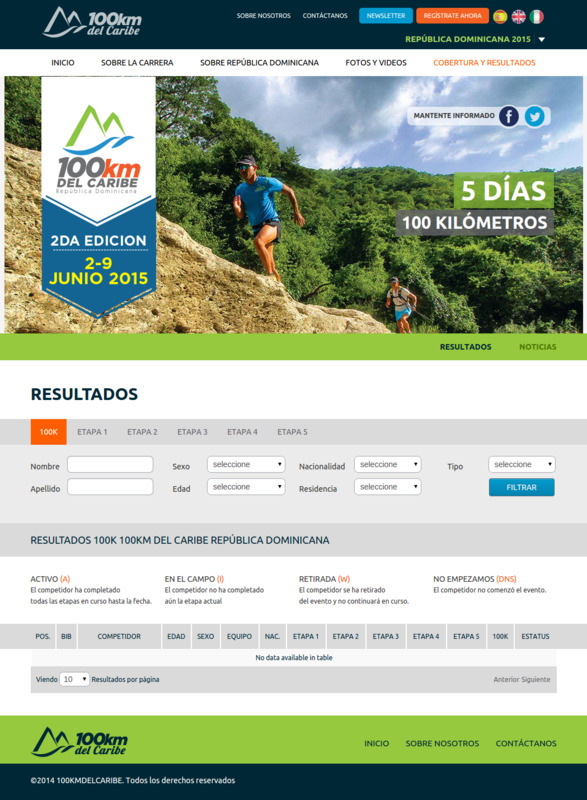 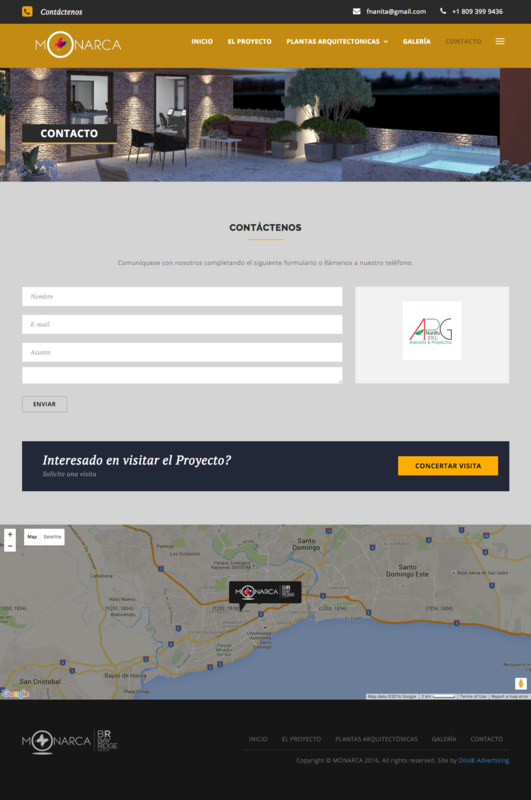 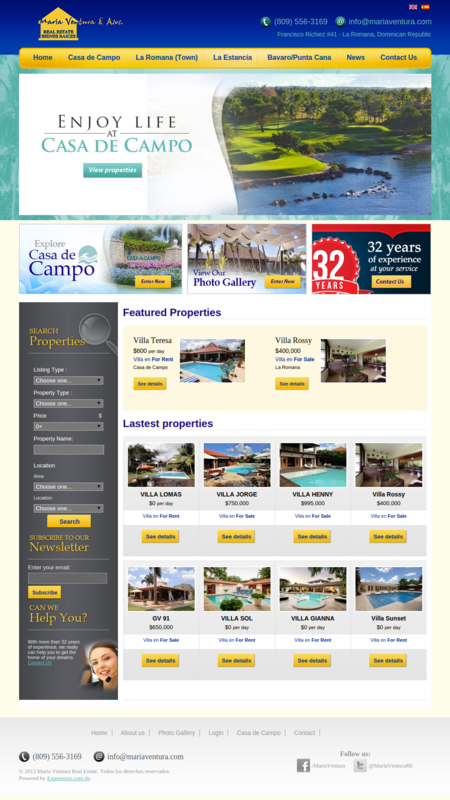 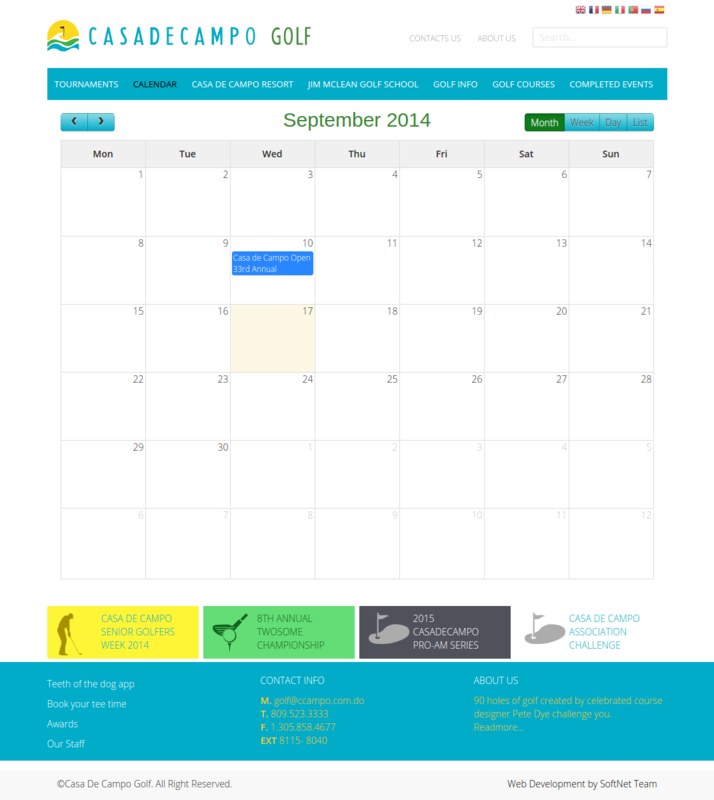 Joomla implementation for Casa de campo Golf Web site. 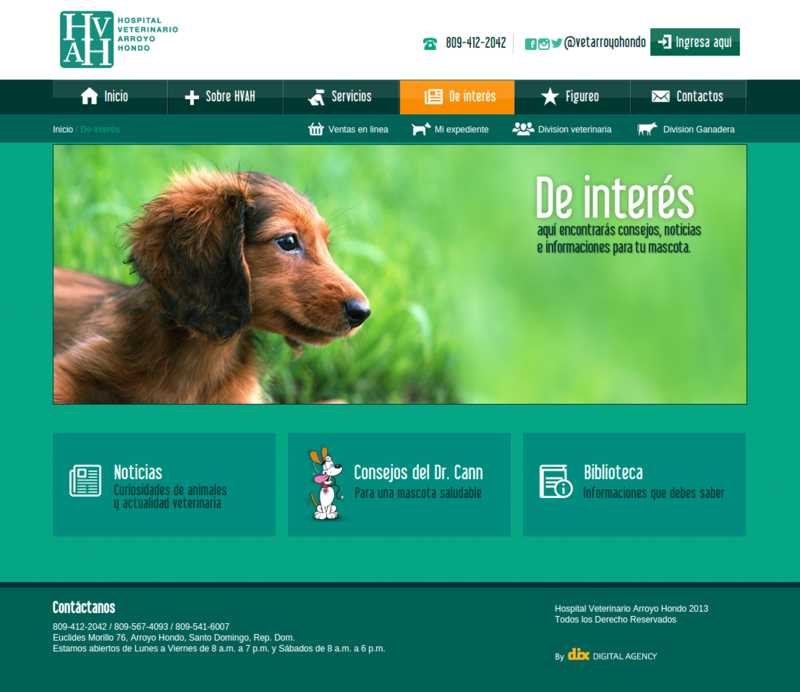 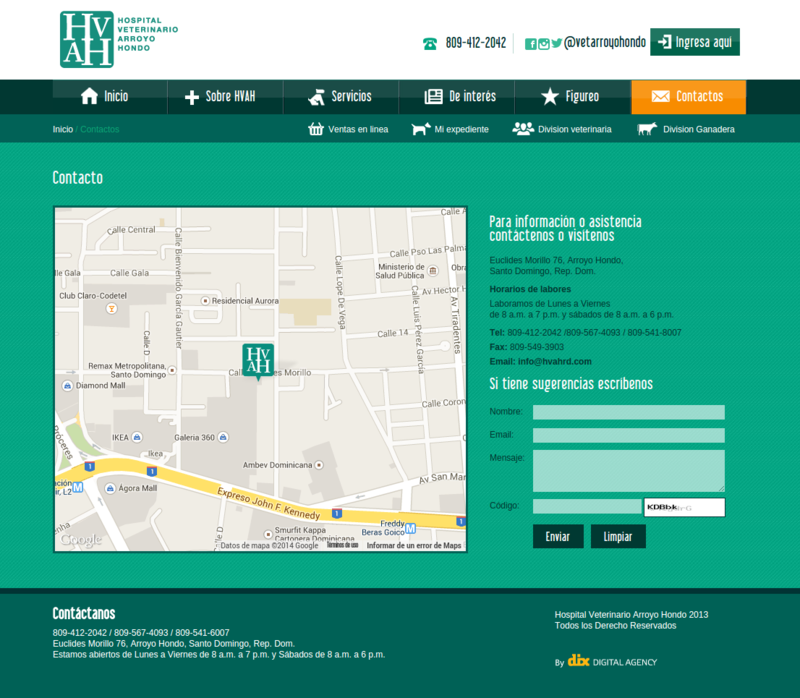 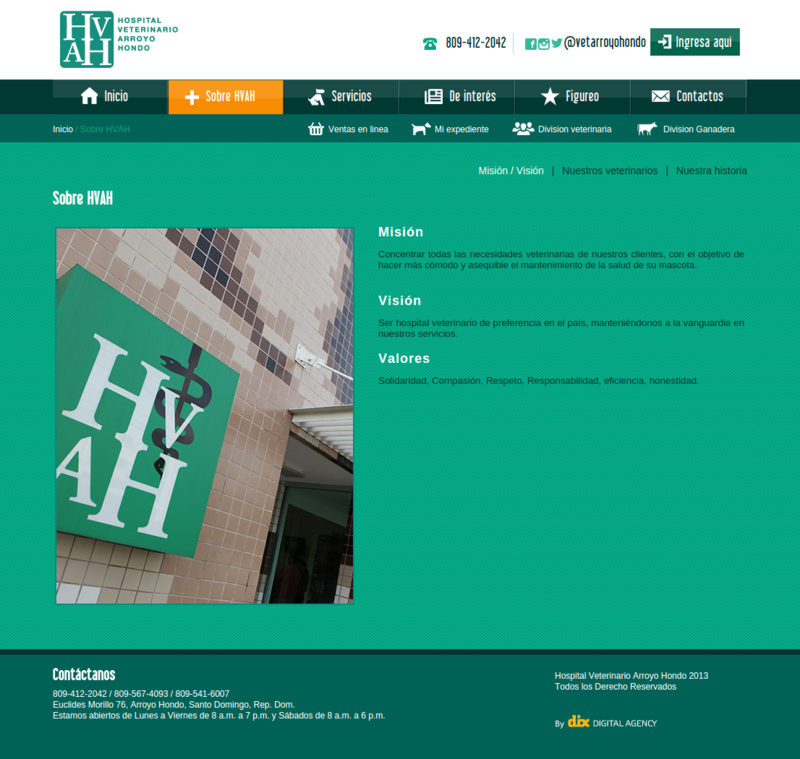 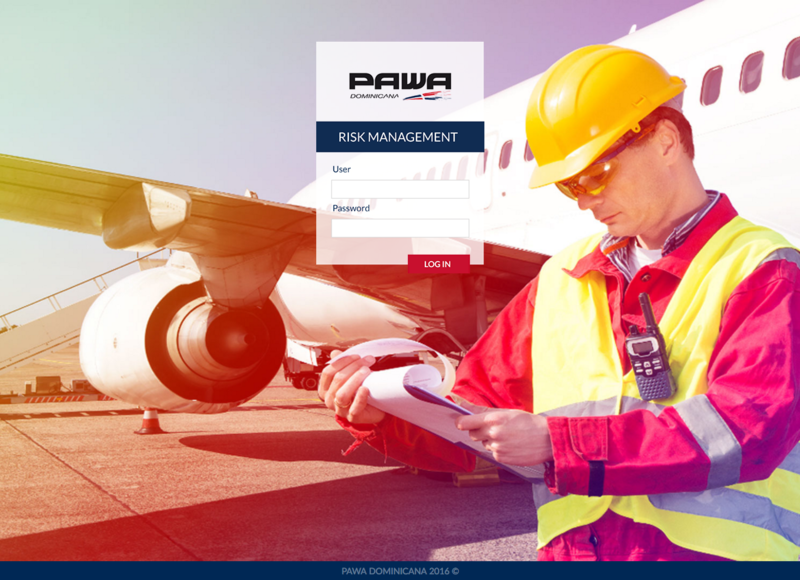 Joomla implementation for HVAH Web site. 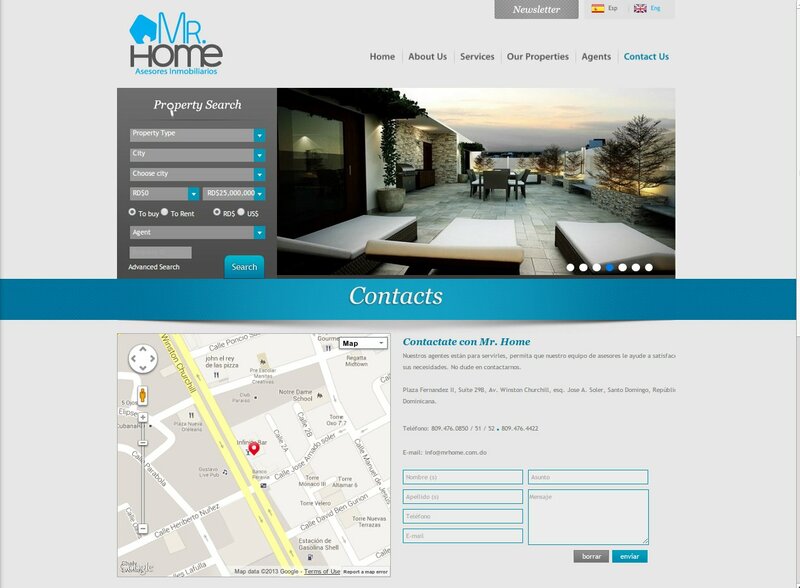 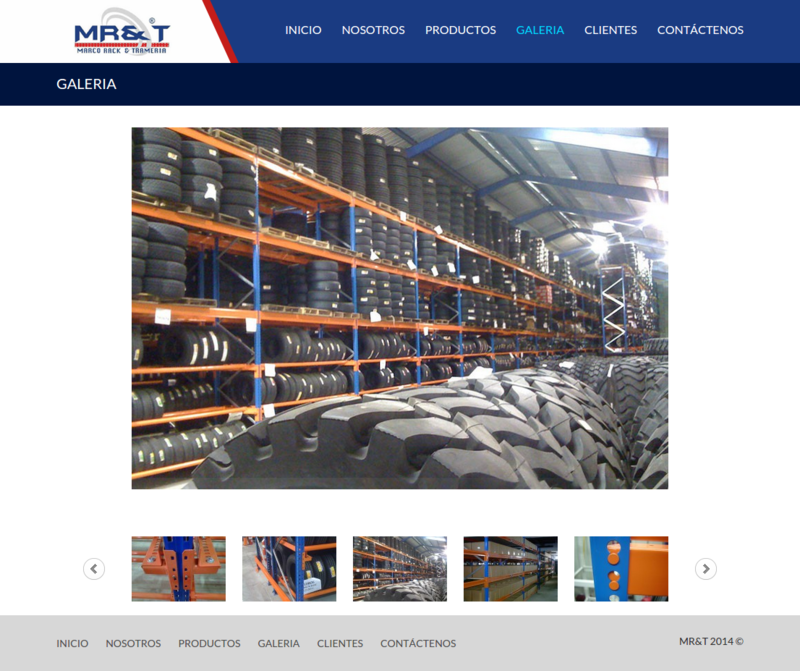 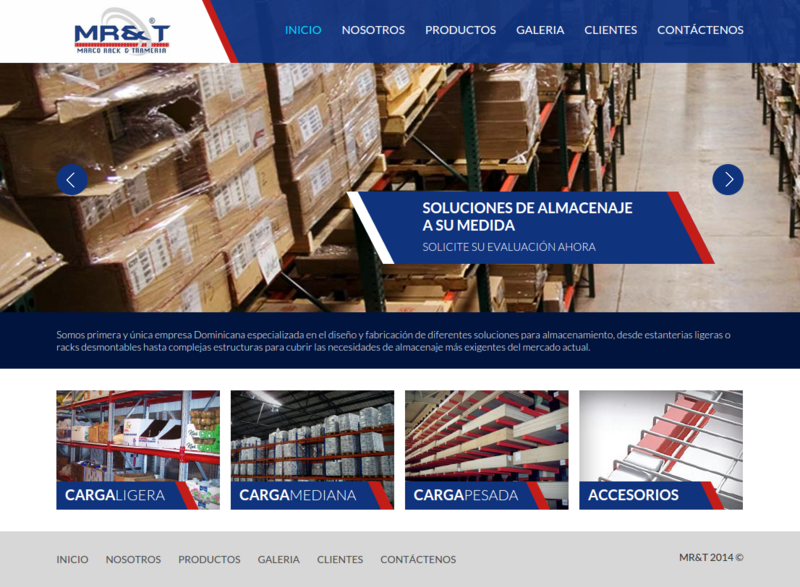 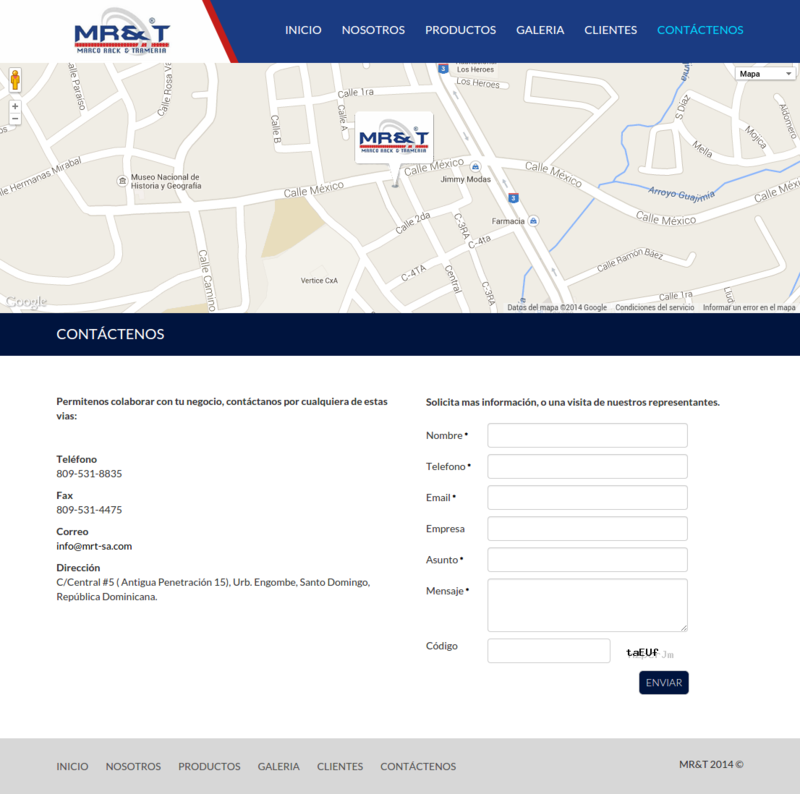 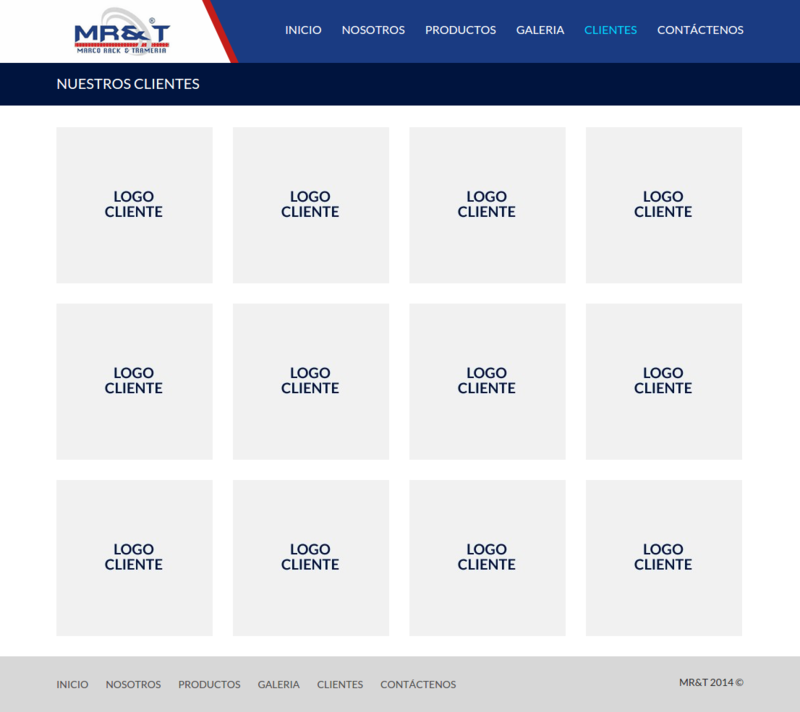 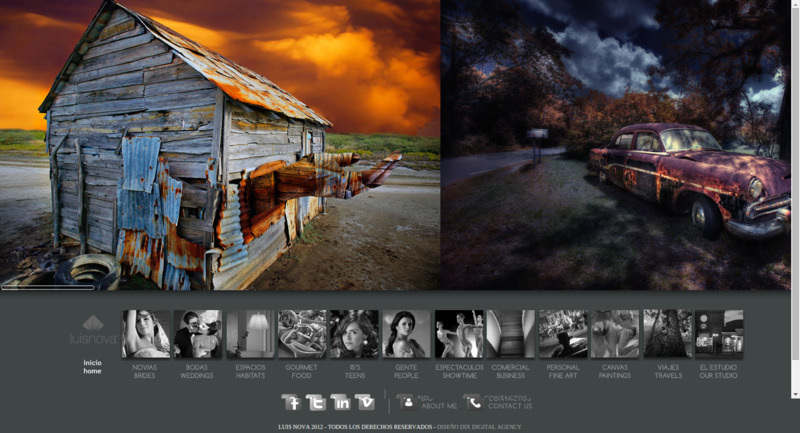 Joomla implementation for MR&T Web site. 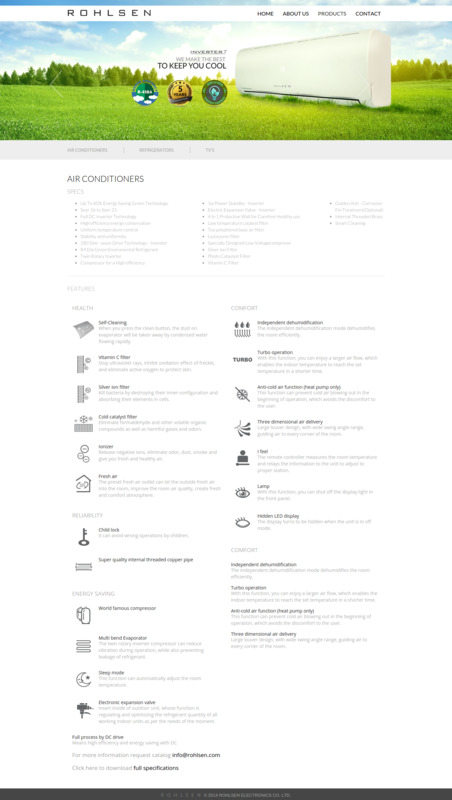 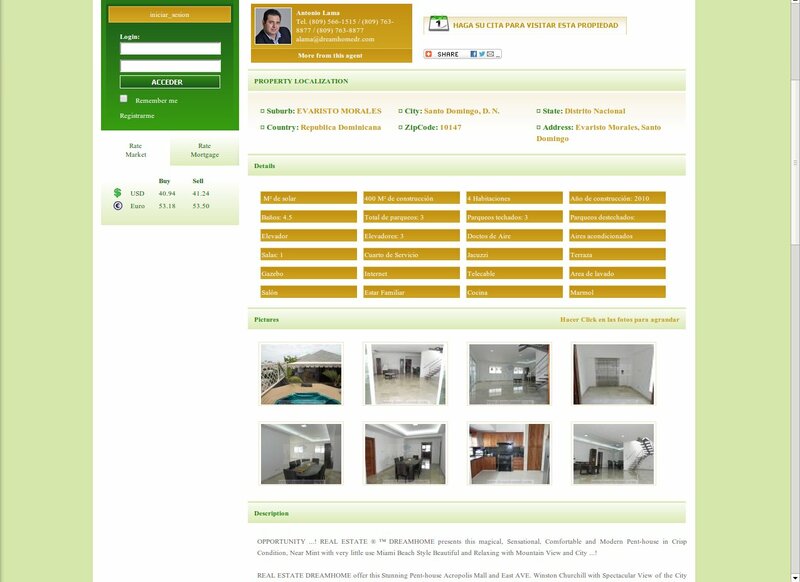 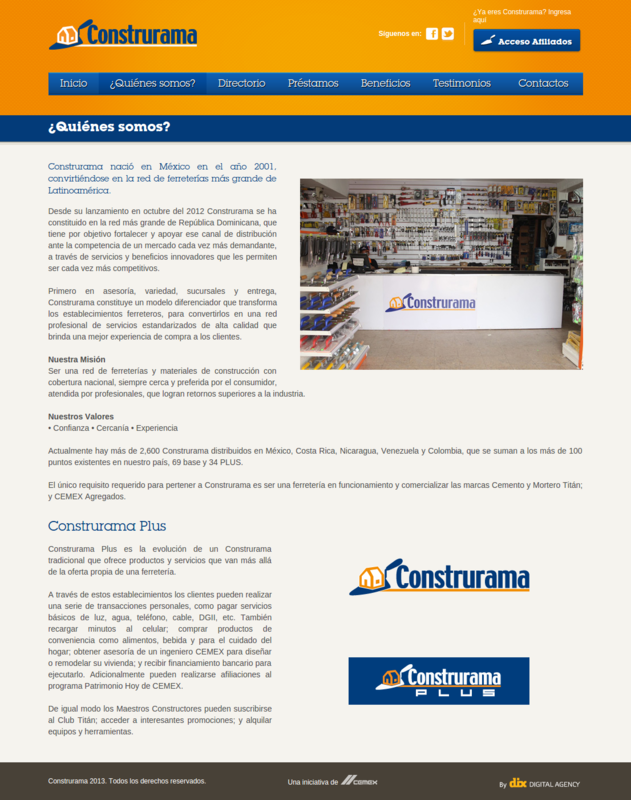 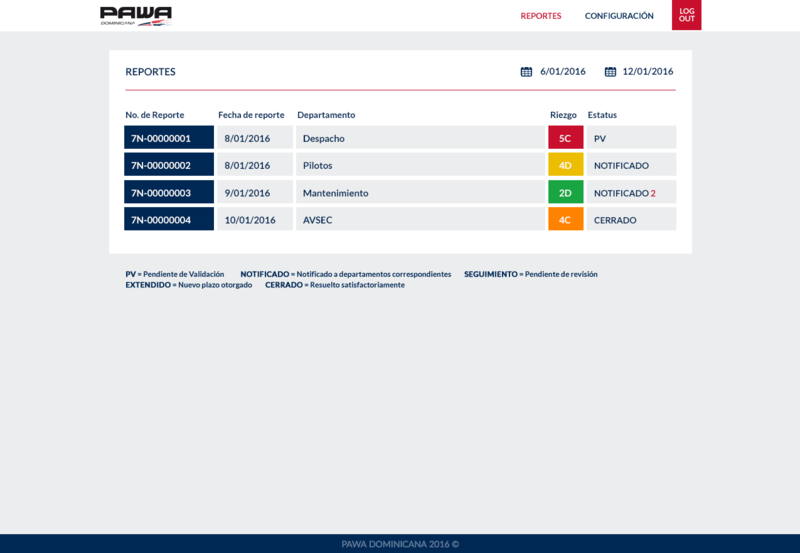 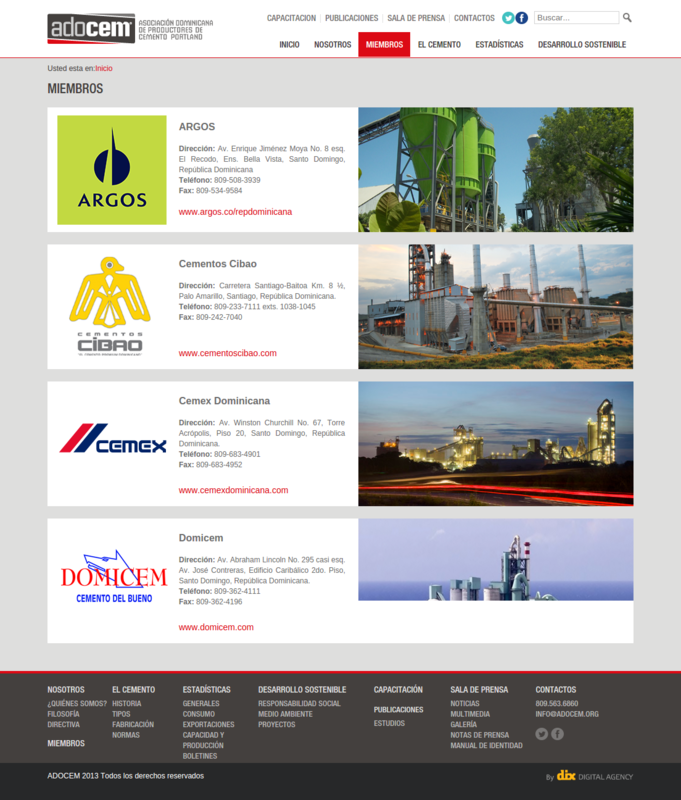 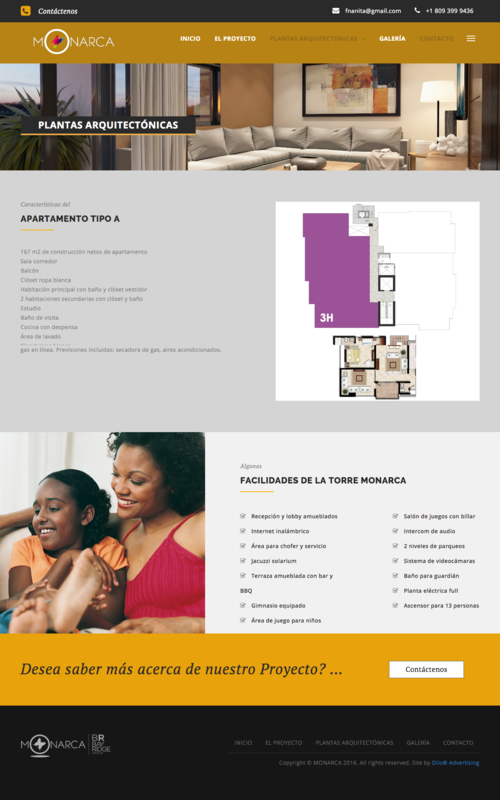 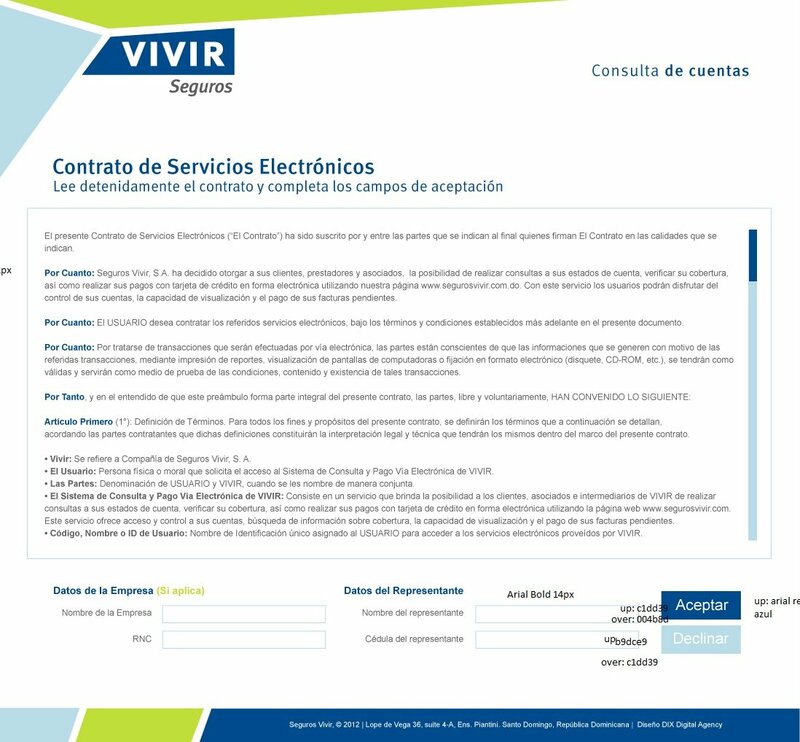 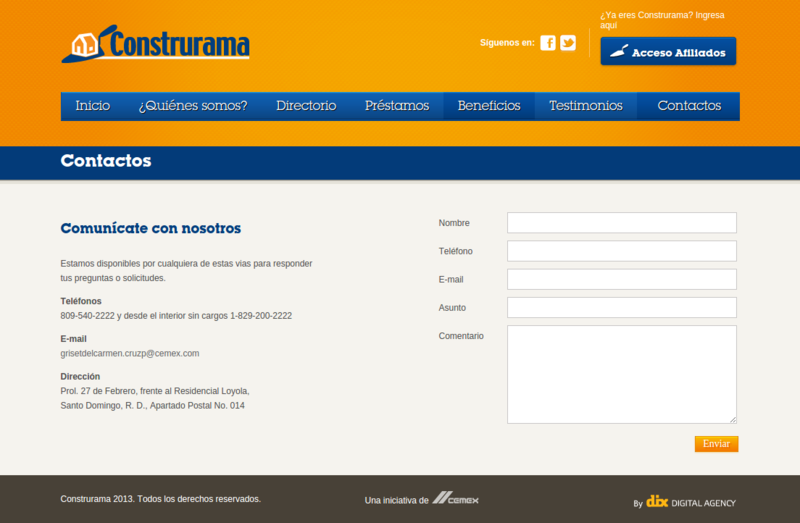 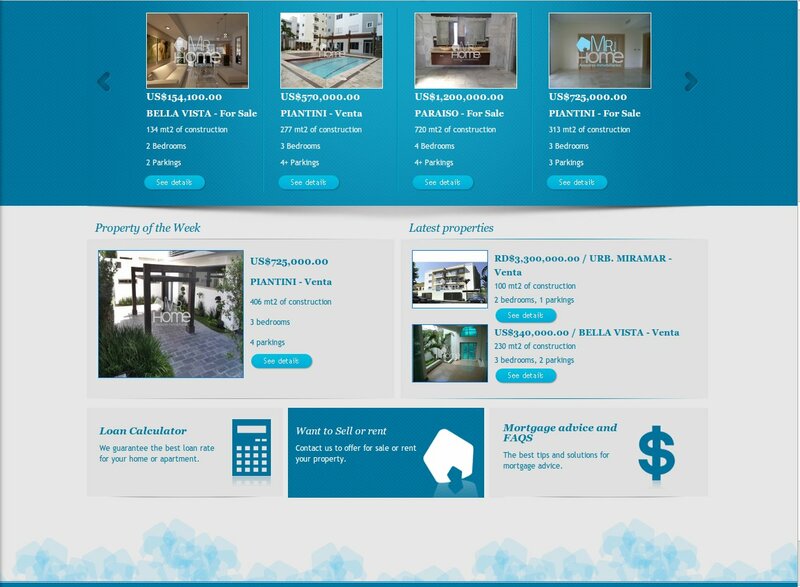 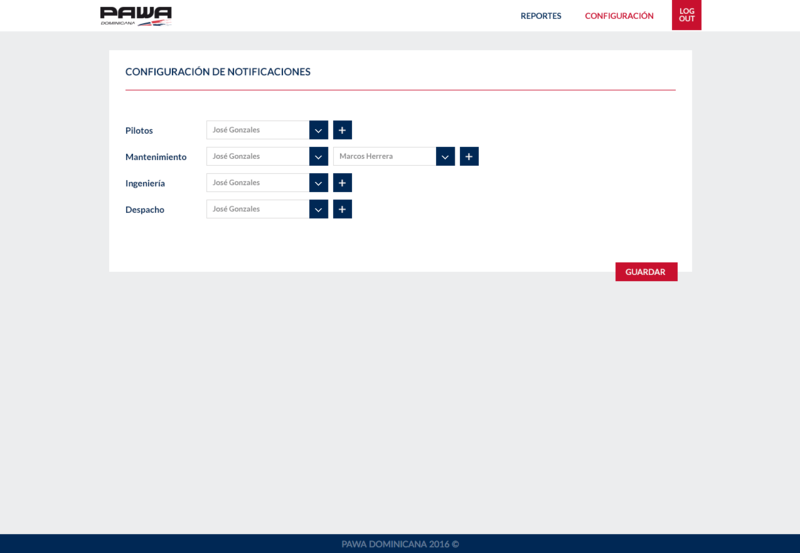 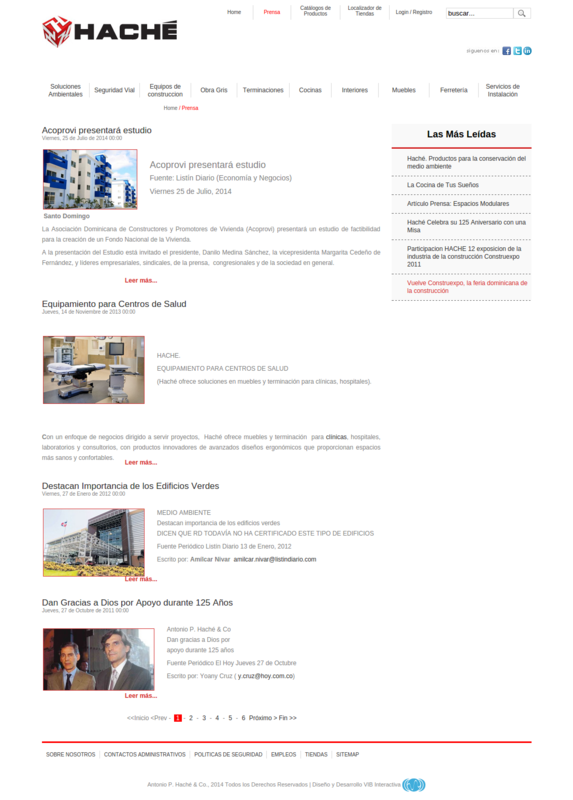 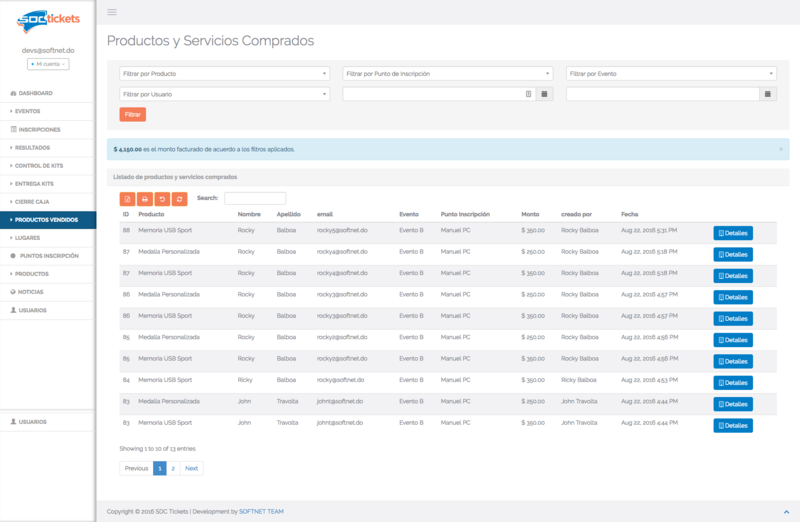 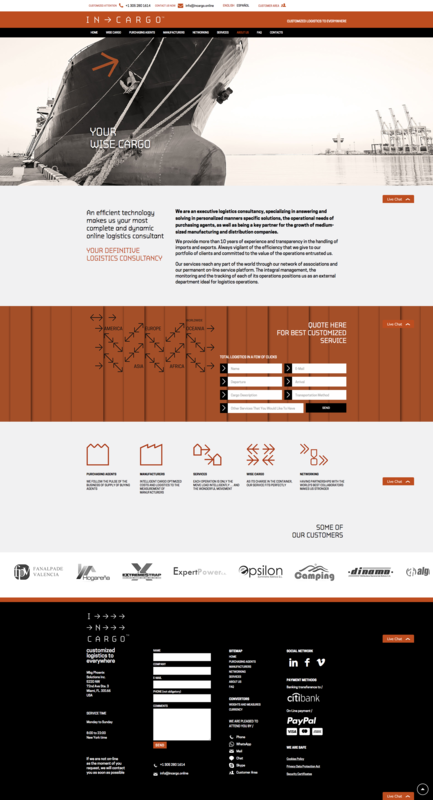 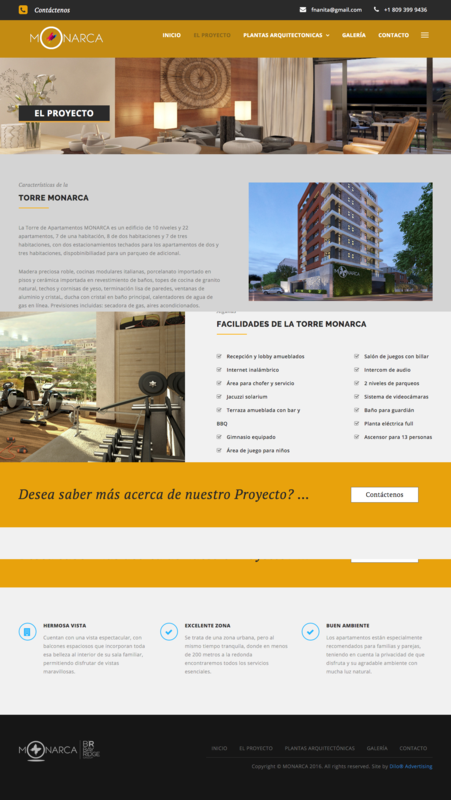 Joomla implementation for Construrama Web site. 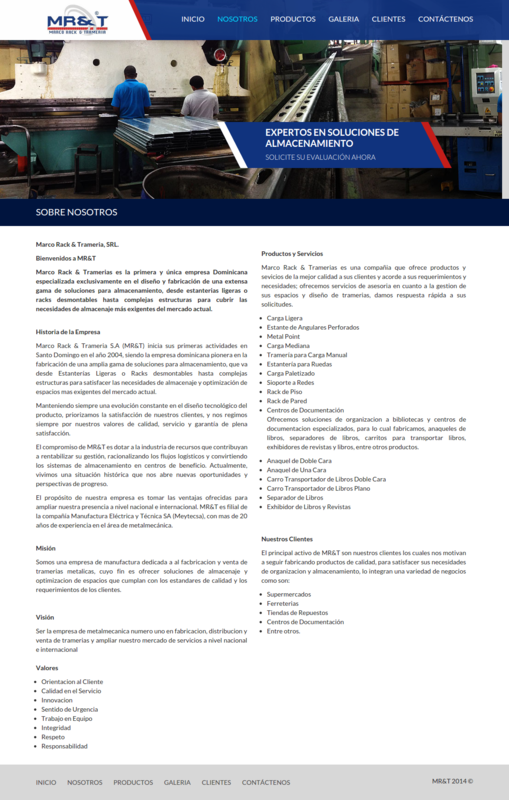 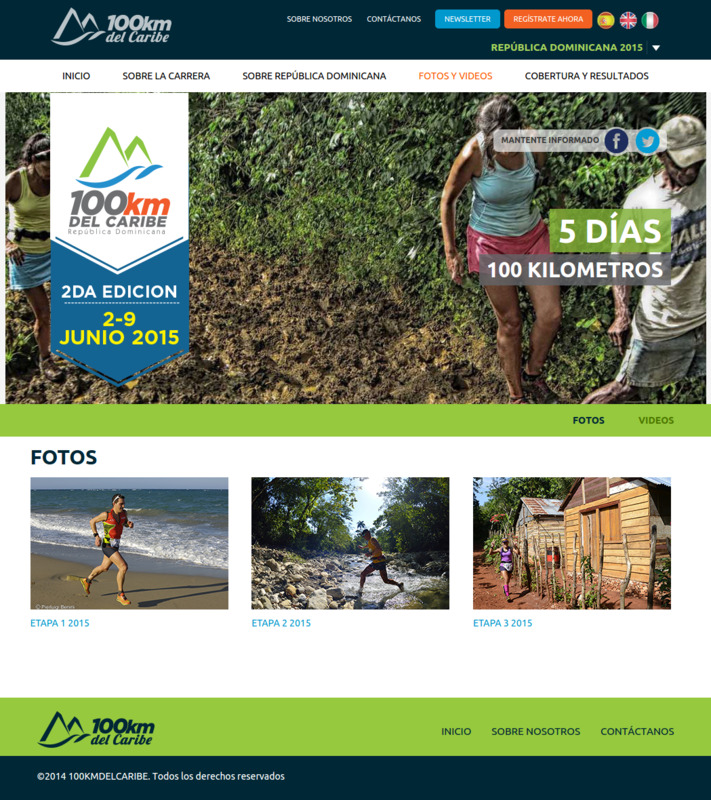 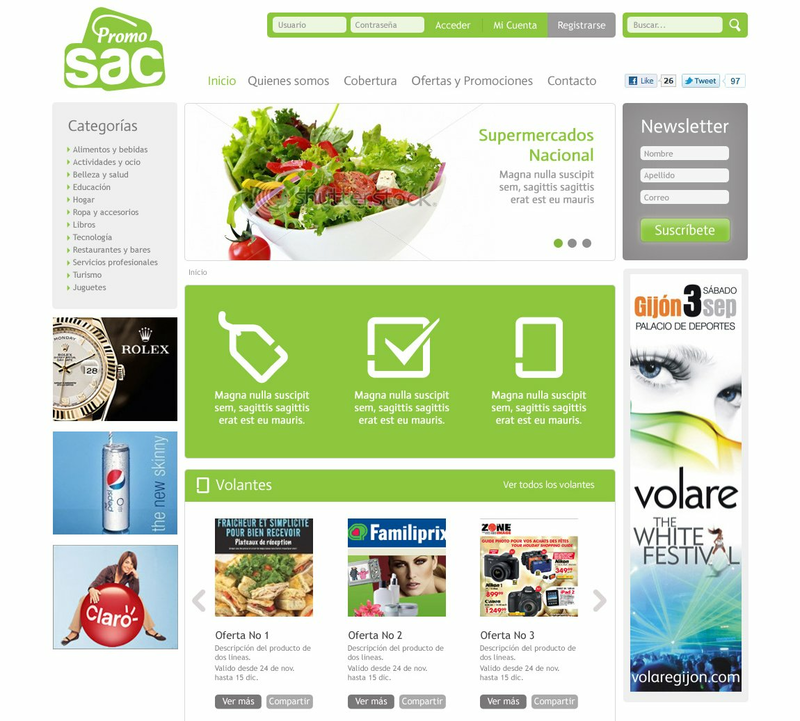 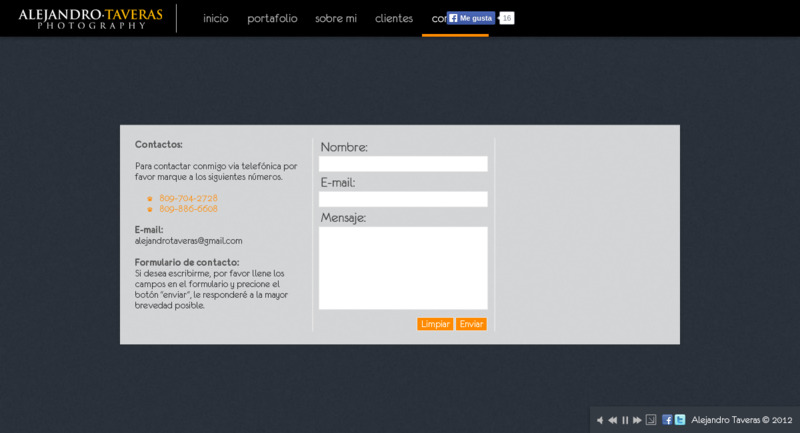 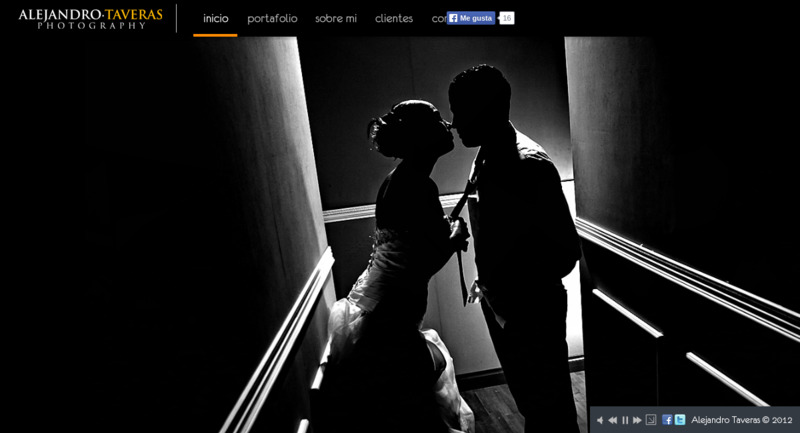 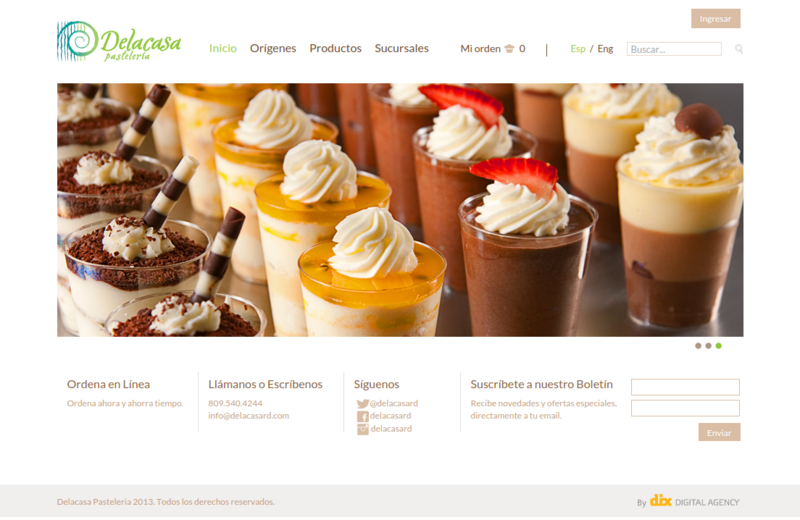 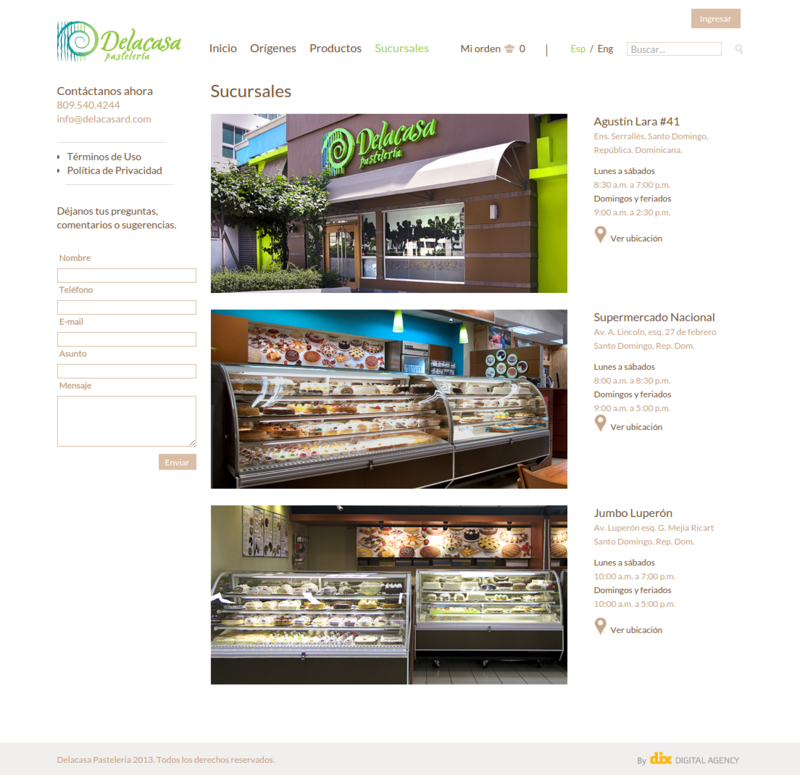 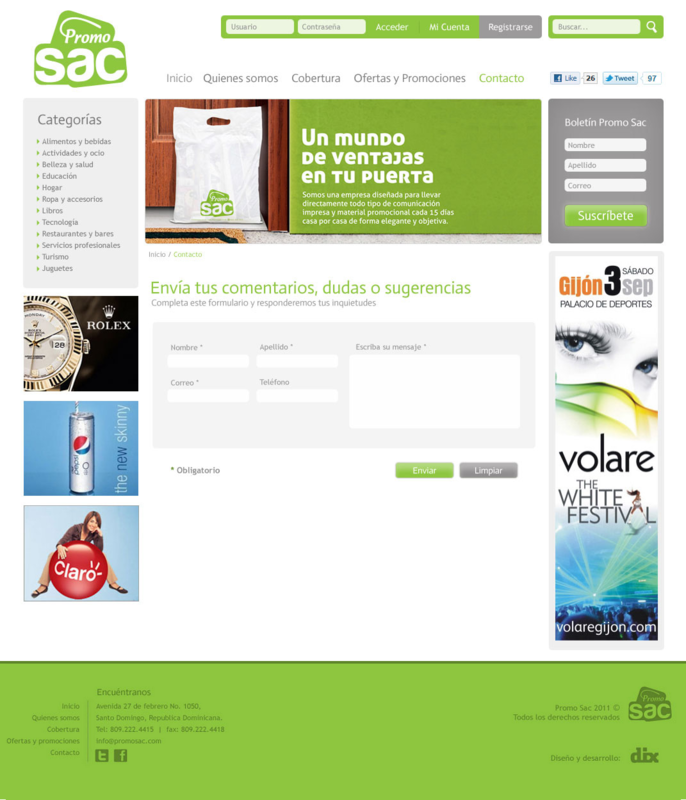 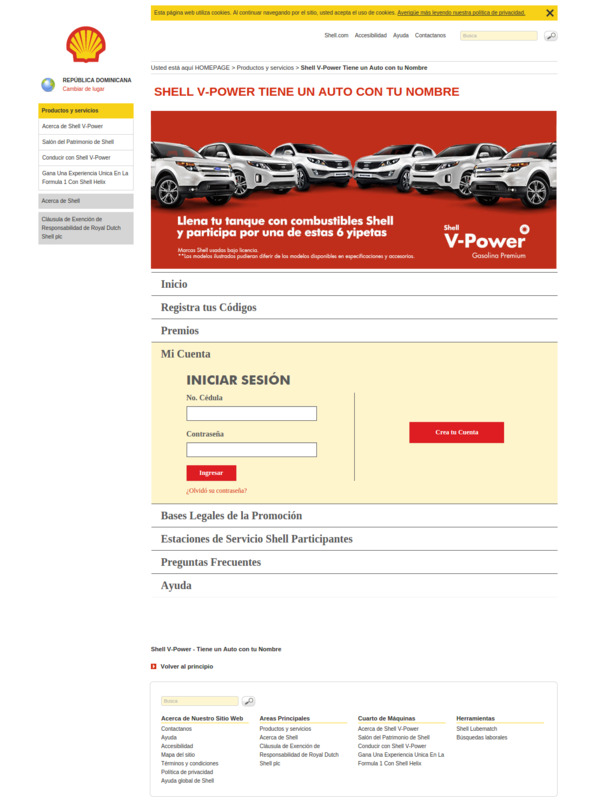 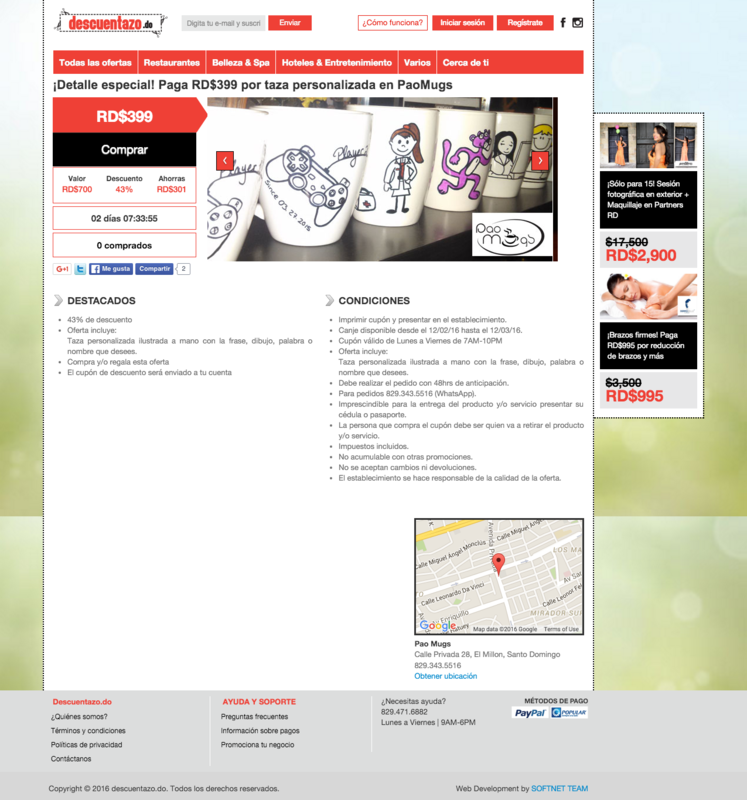 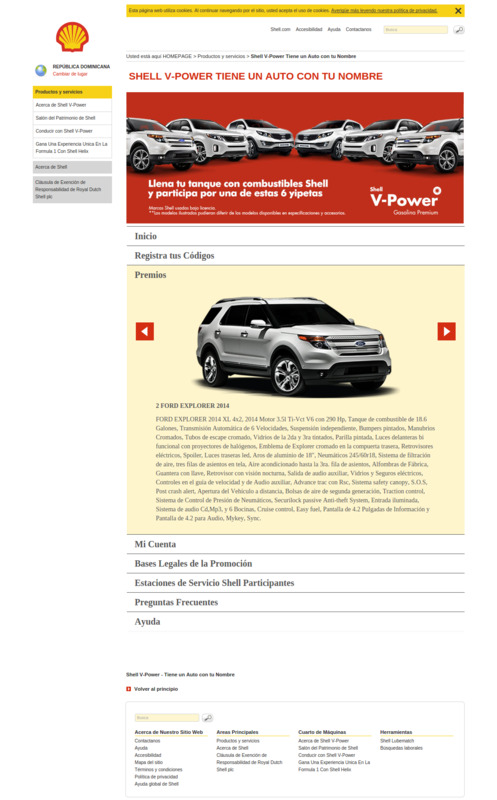 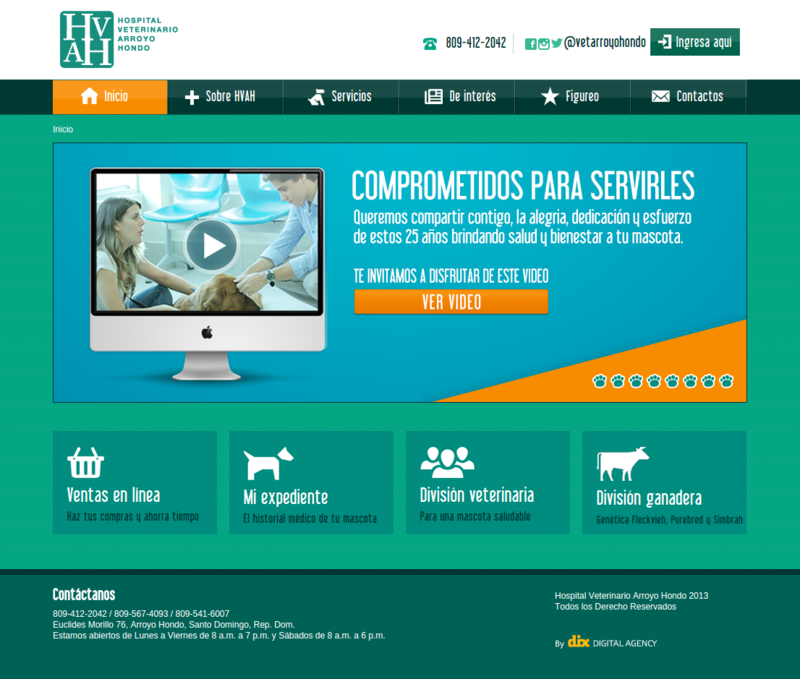 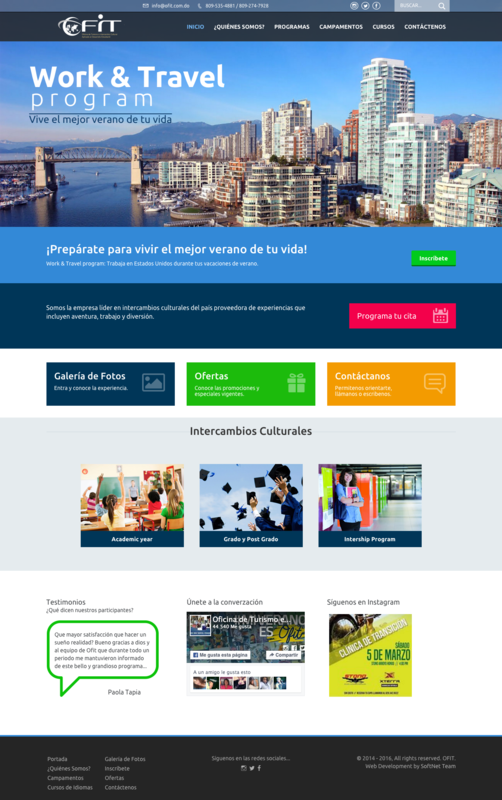 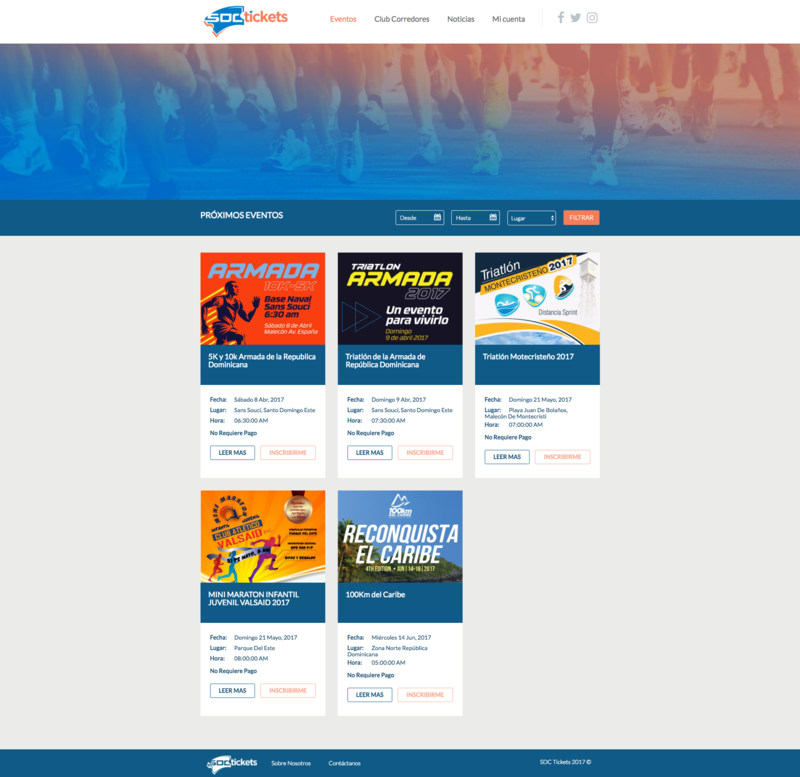 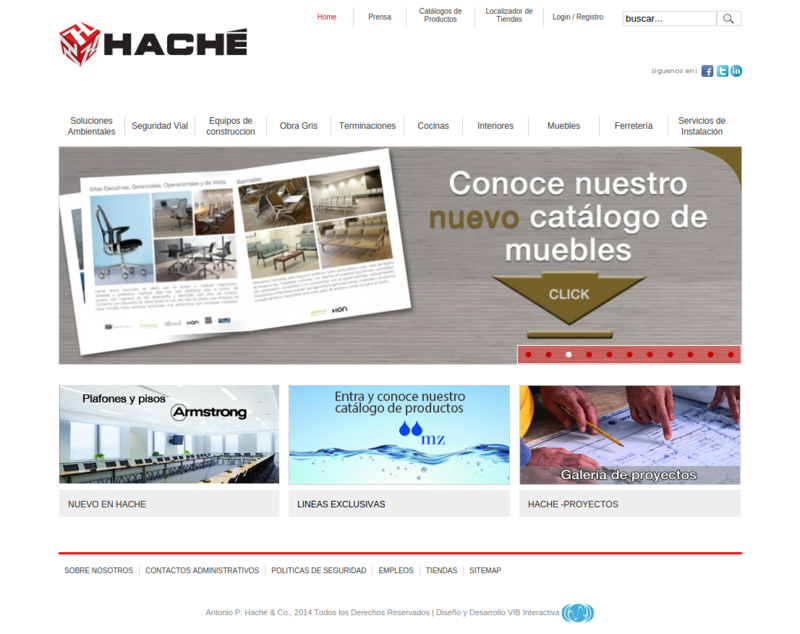 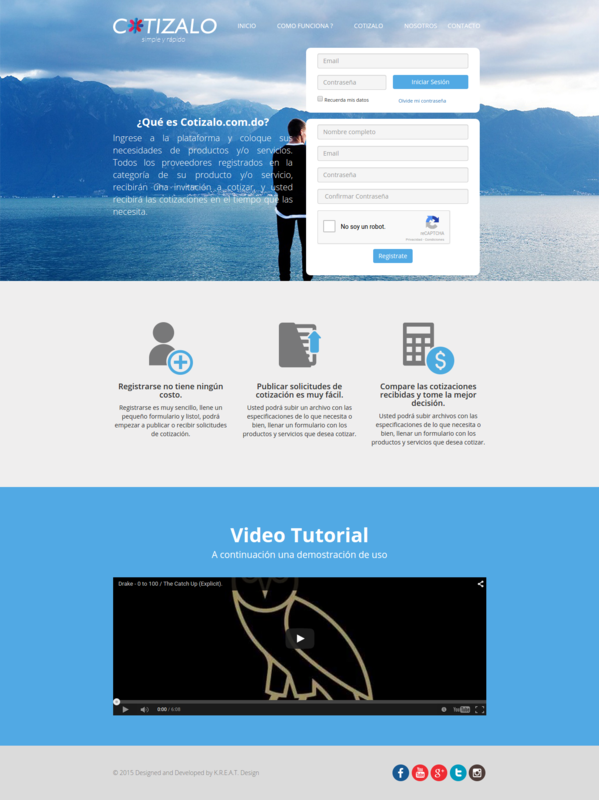 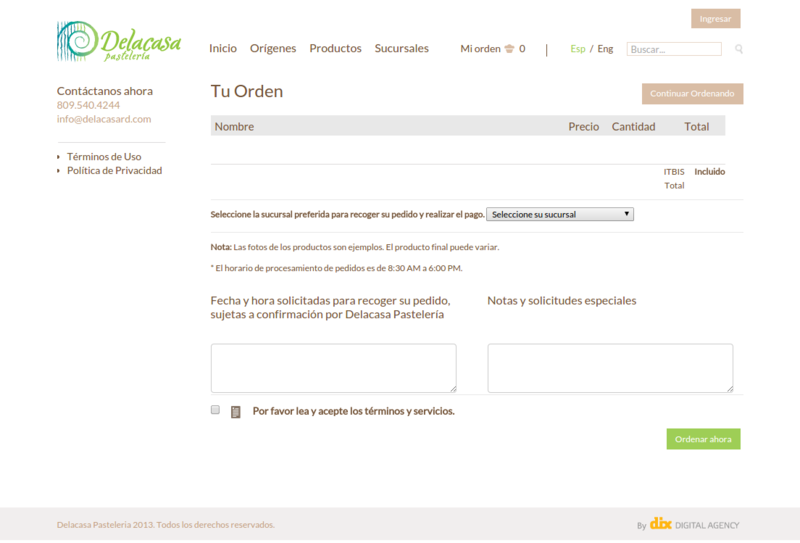 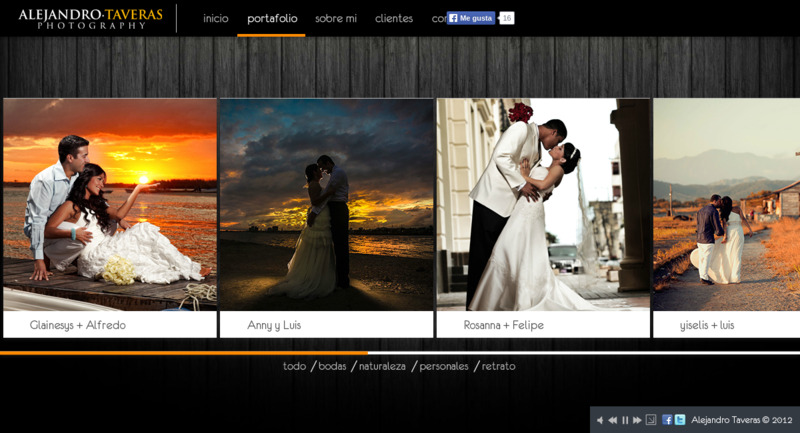 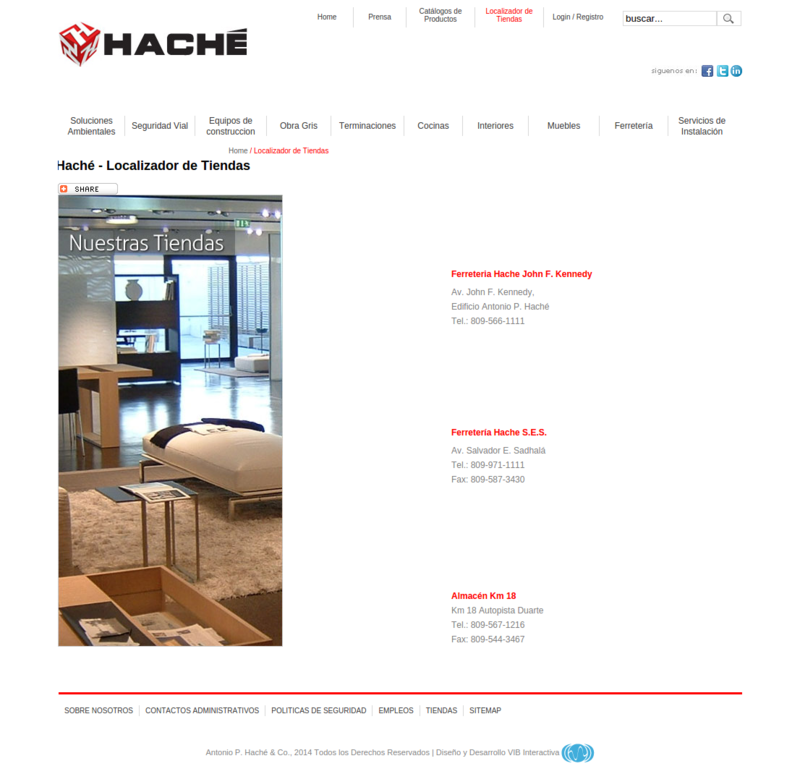 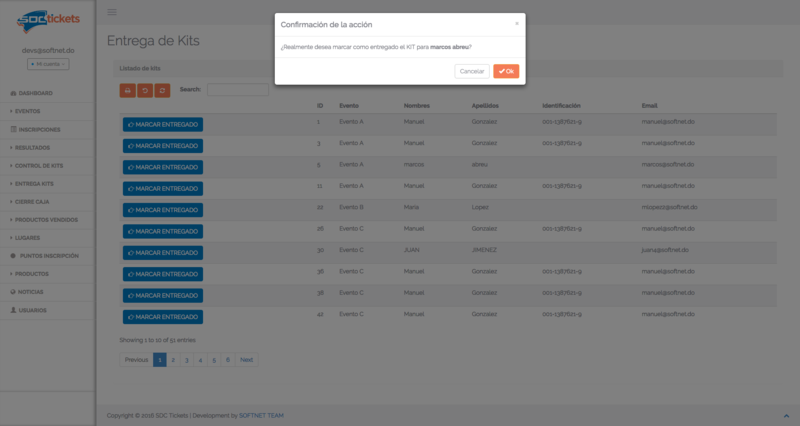 Joomla implementation for Hache Web site. 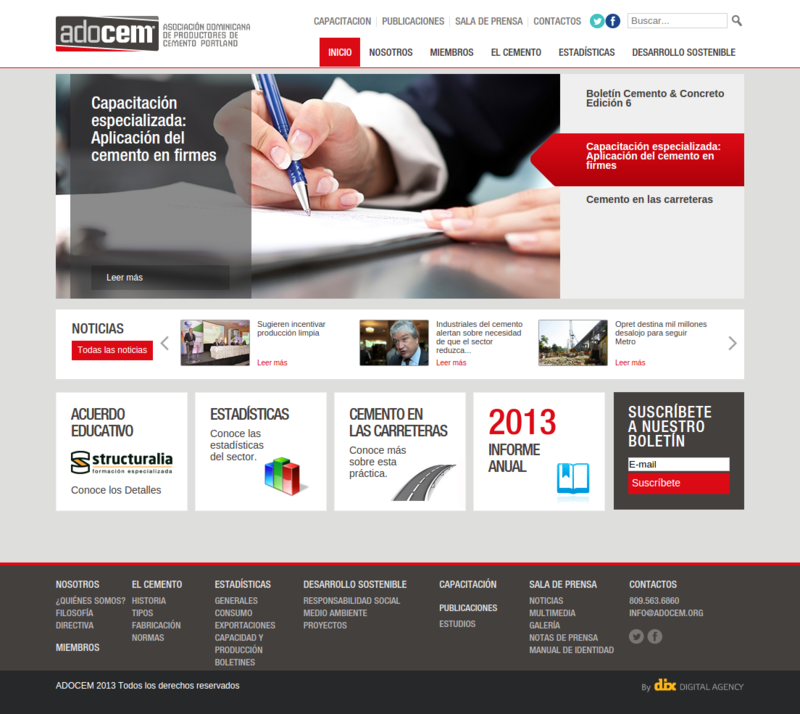 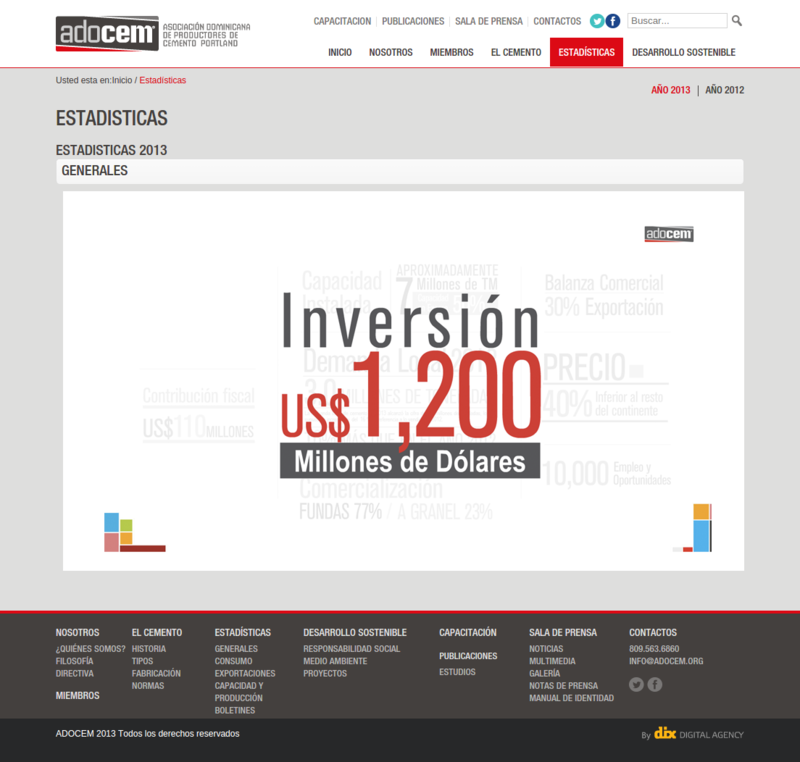 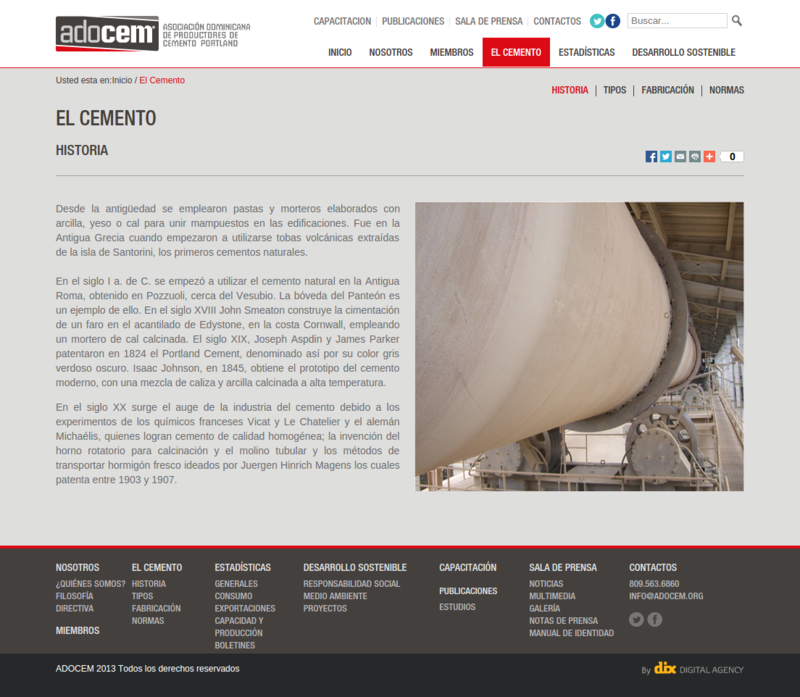 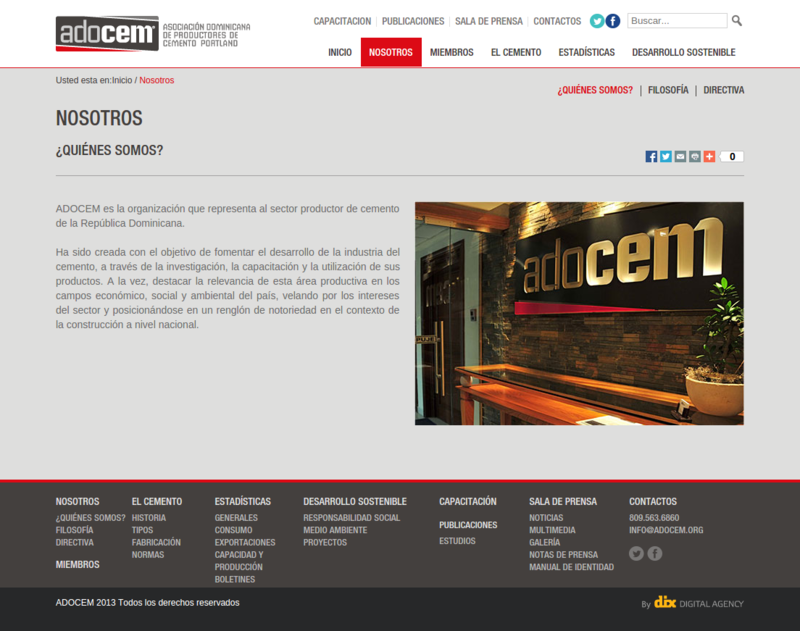 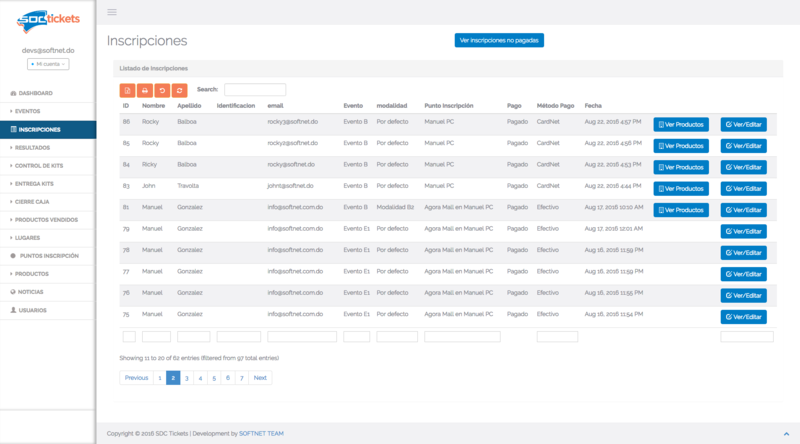 Joomla implementation for adocem Web site. 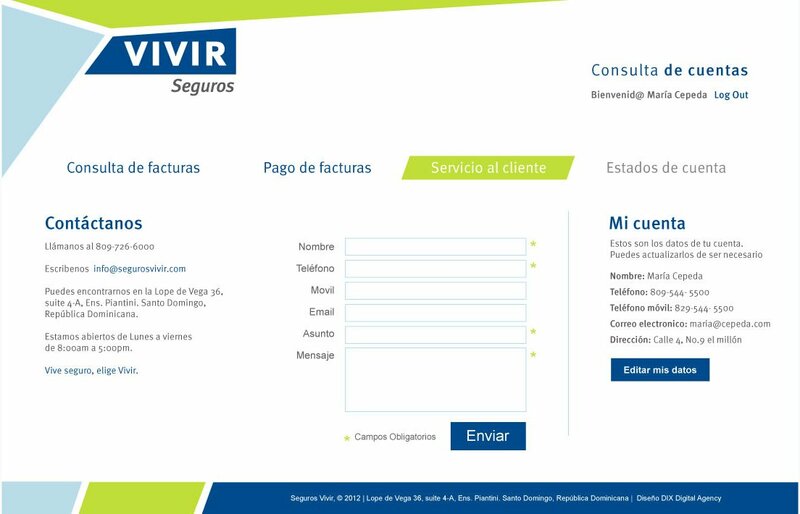 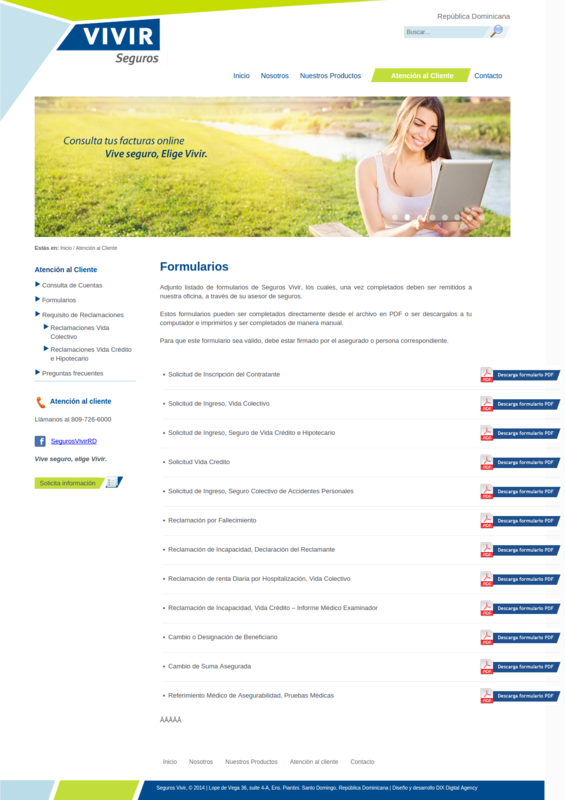 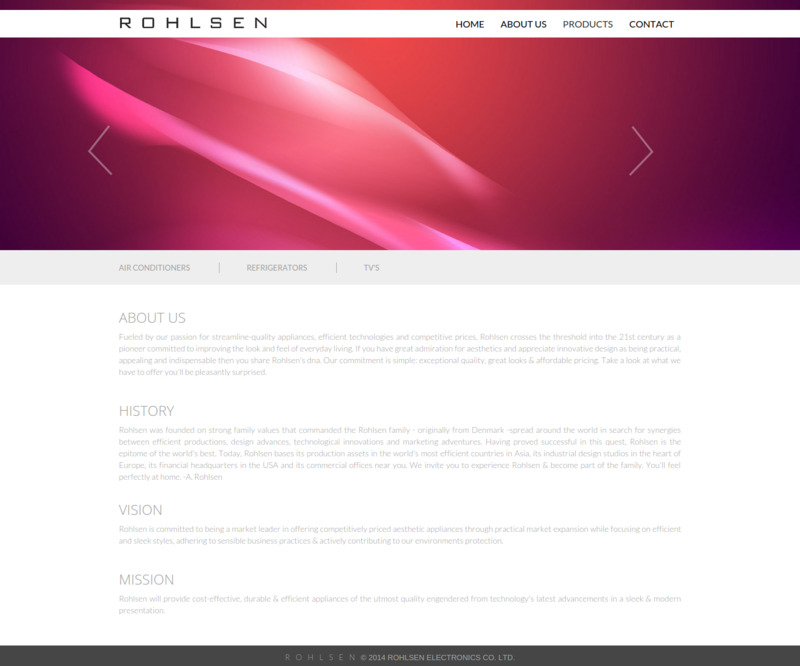 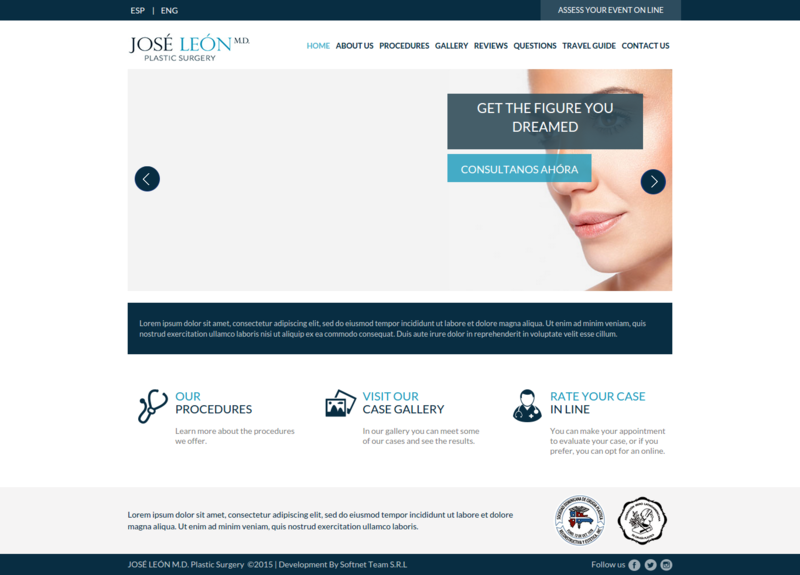 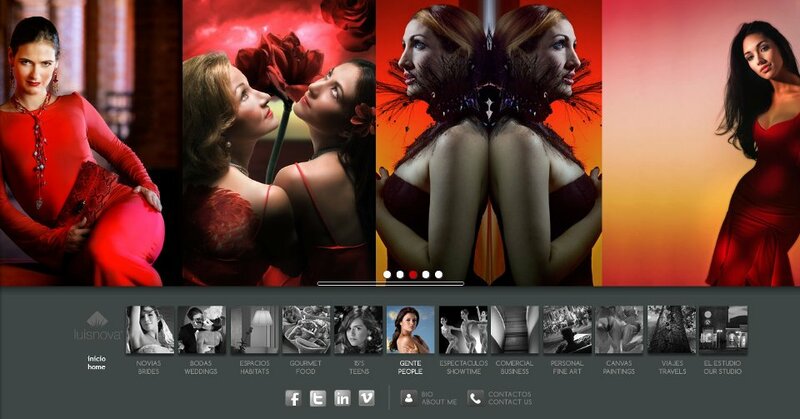 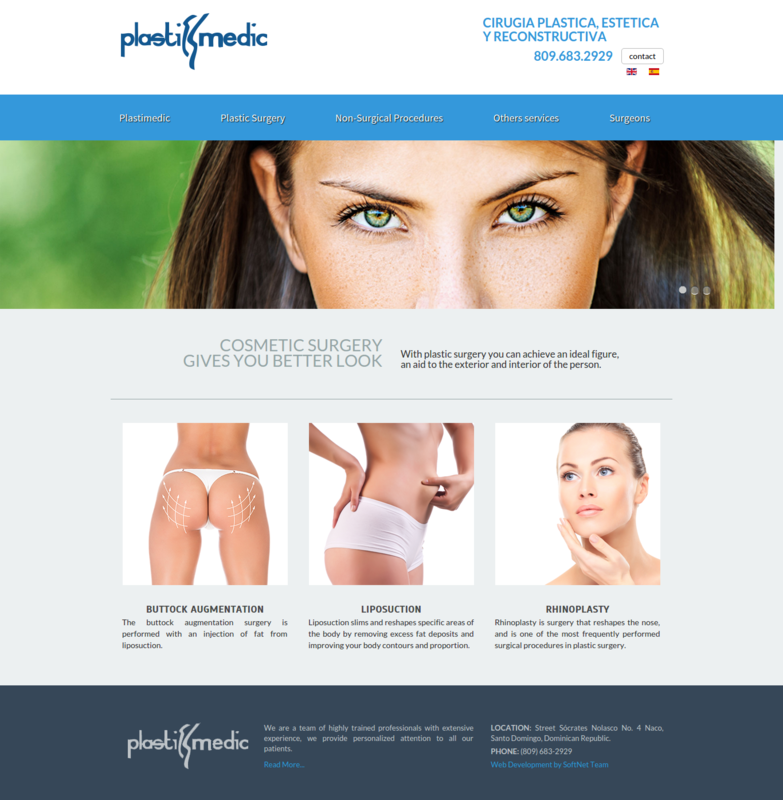 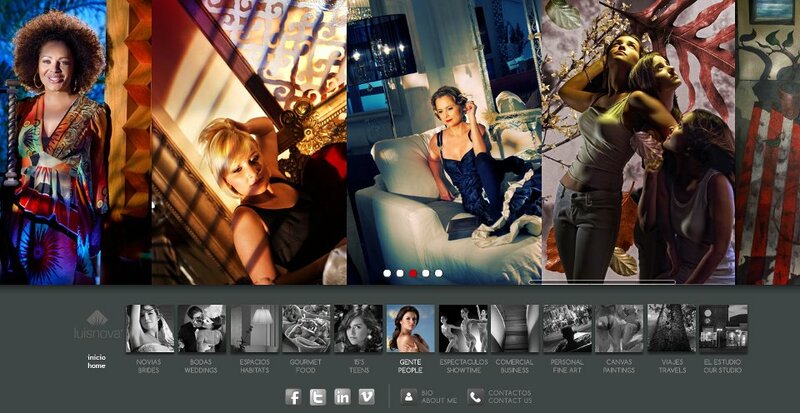 Joomla Implementation for a website of Plastic Surgery. 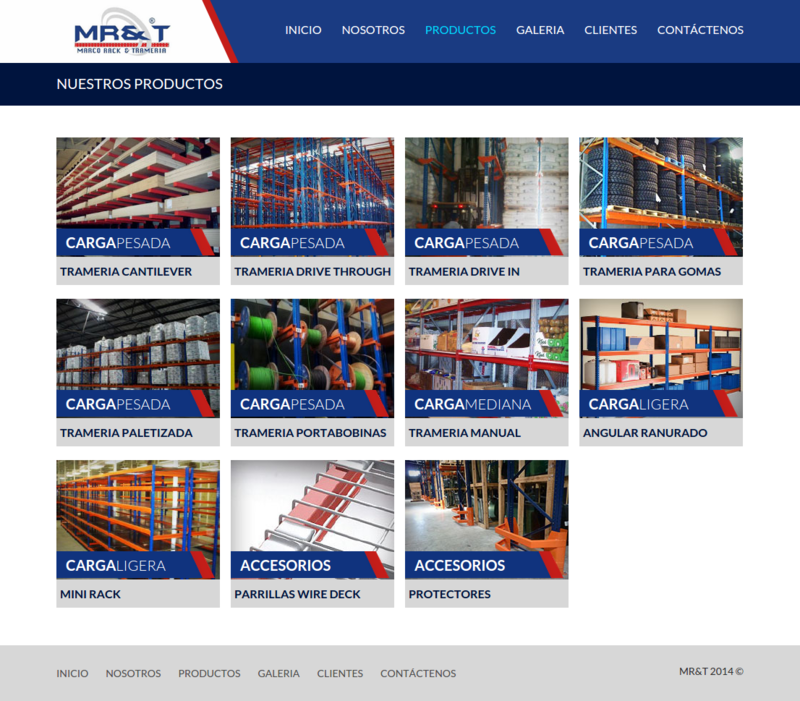 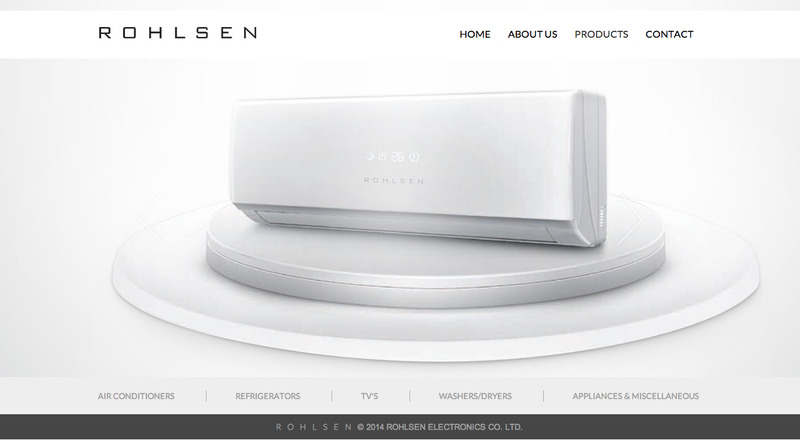 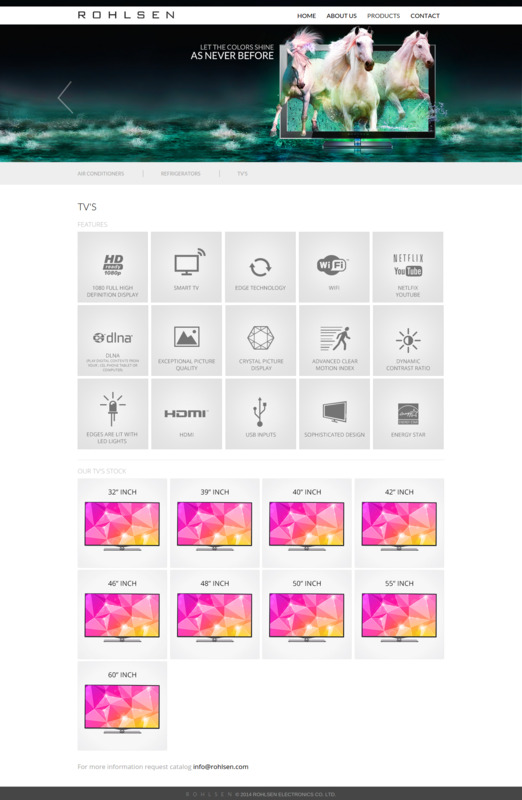 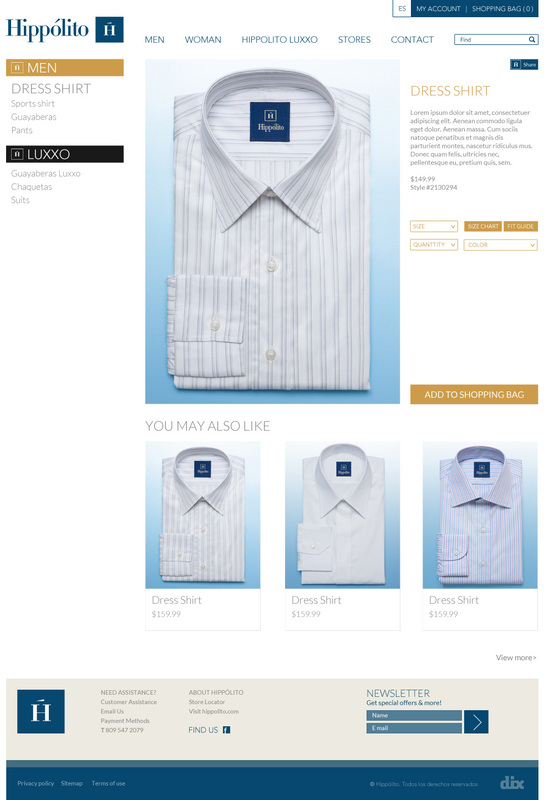 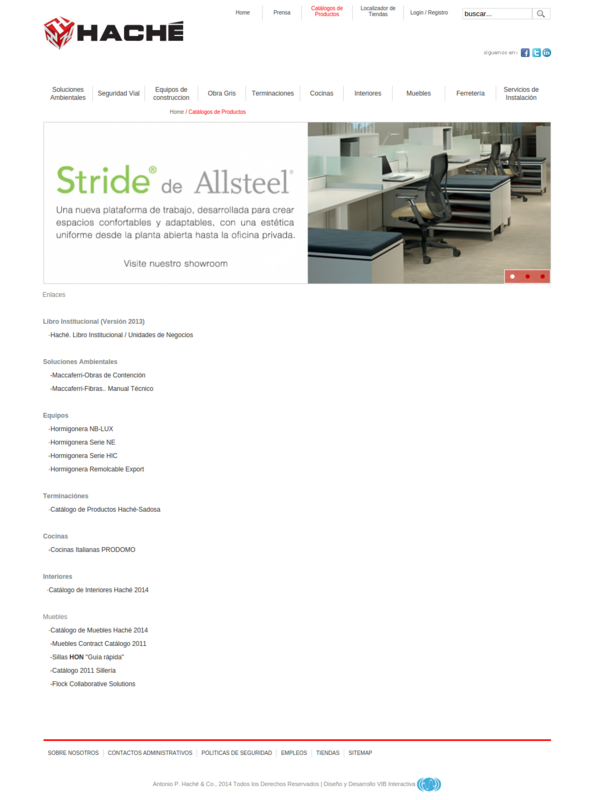 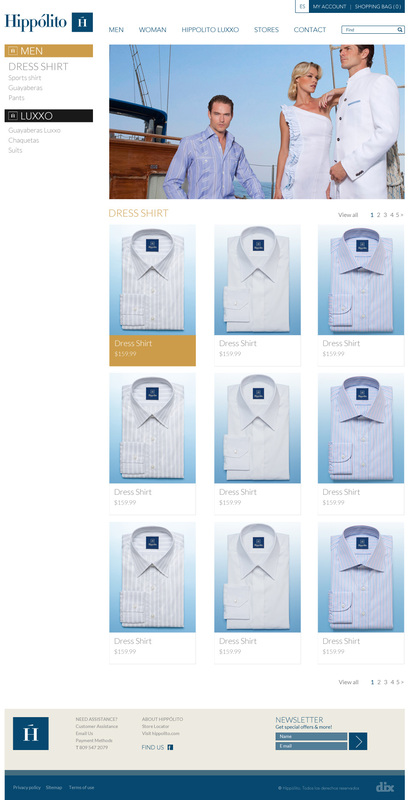 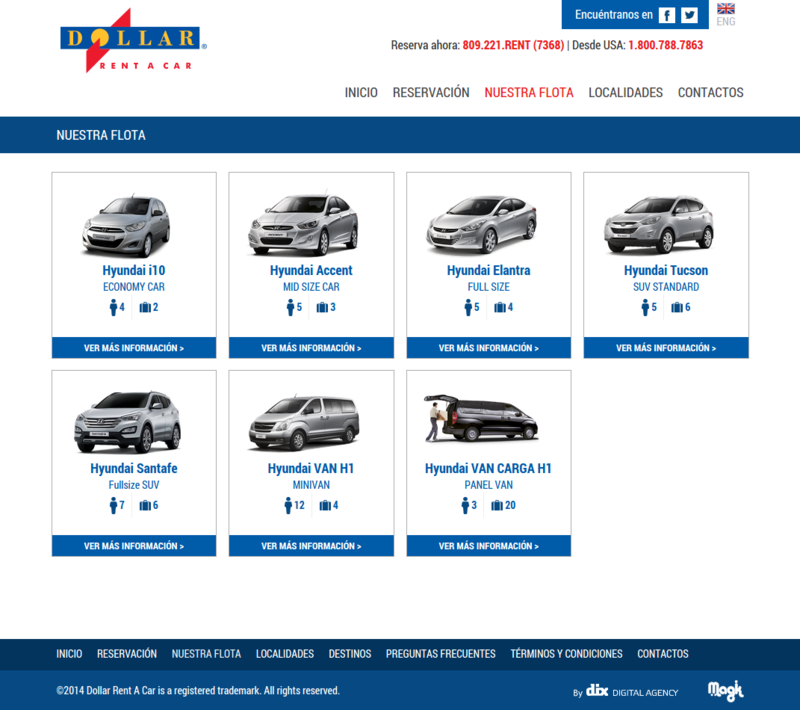 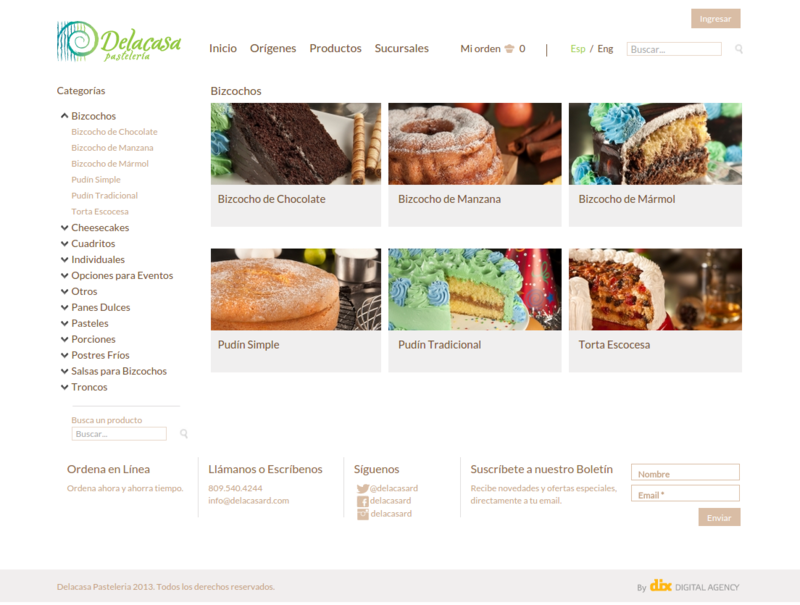 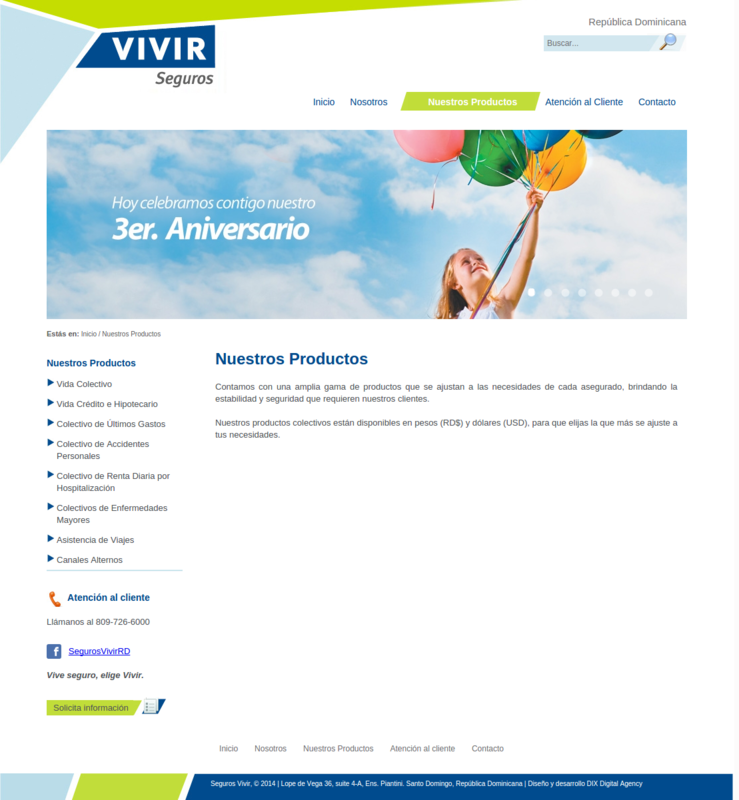 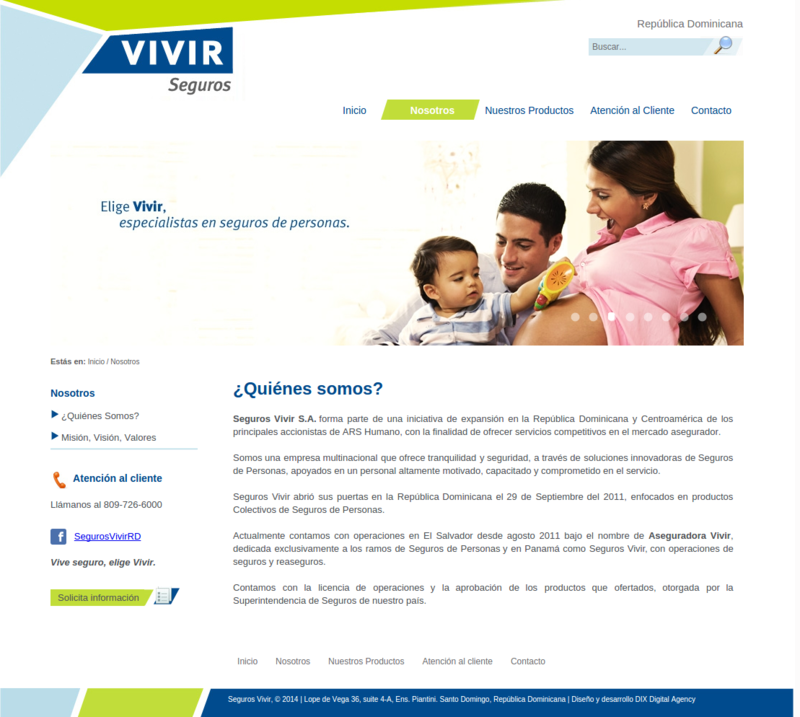 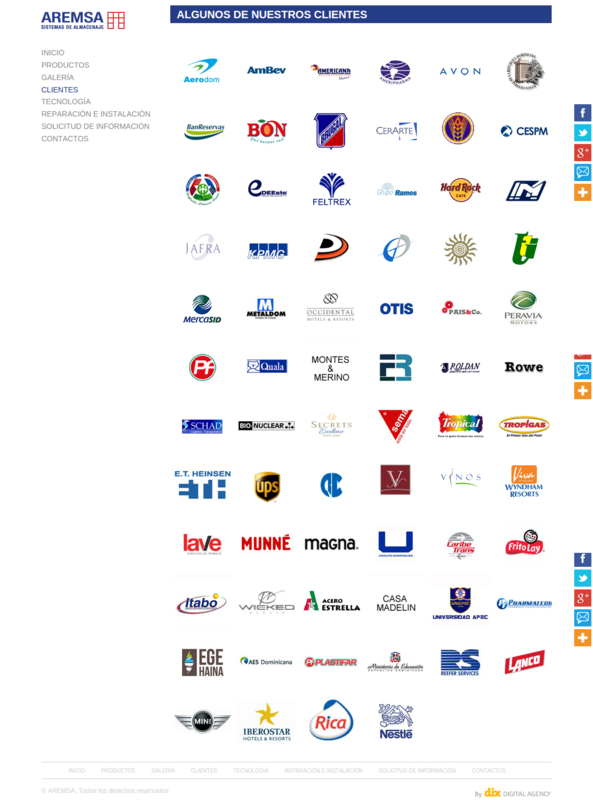 Website in Joomla for a catalog of products. 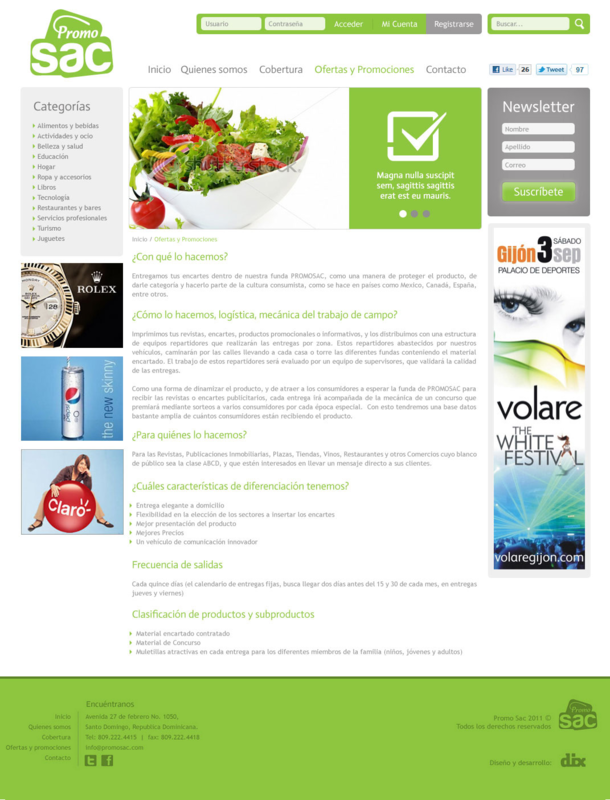 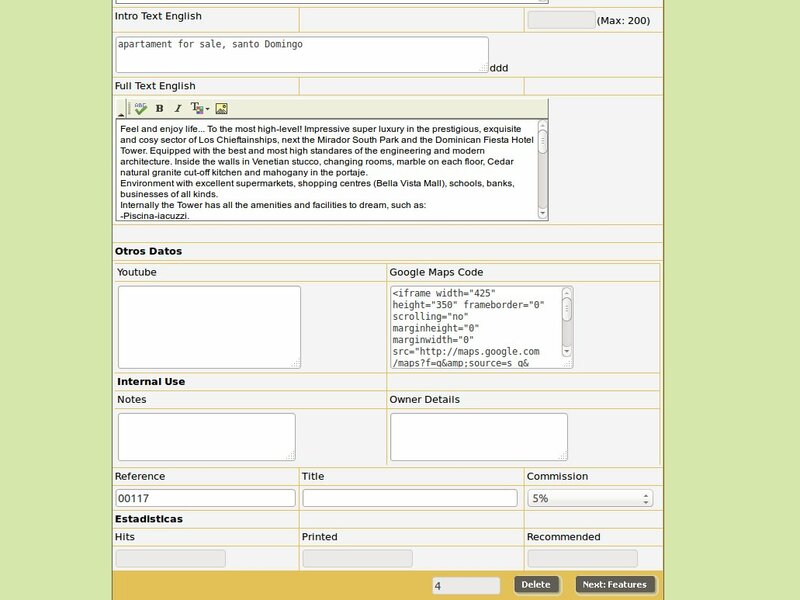 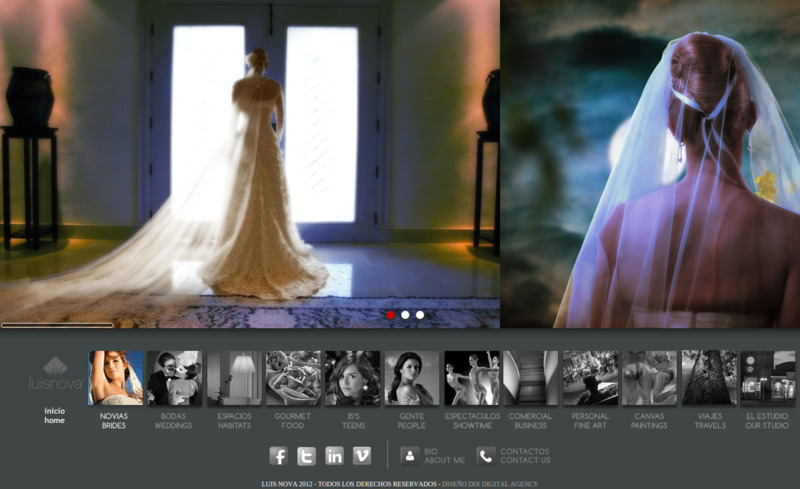 Joomla implementation for a ONG website. 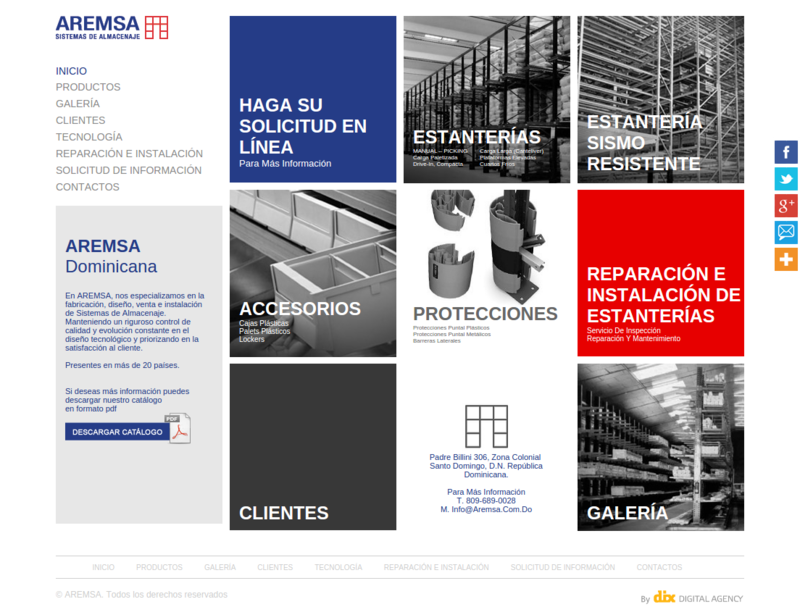 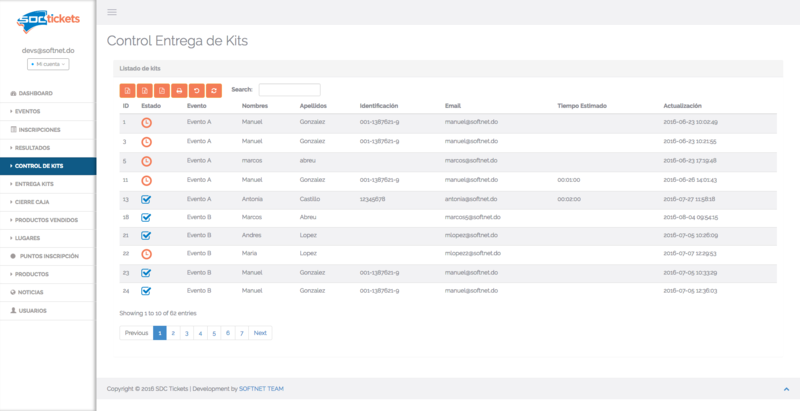 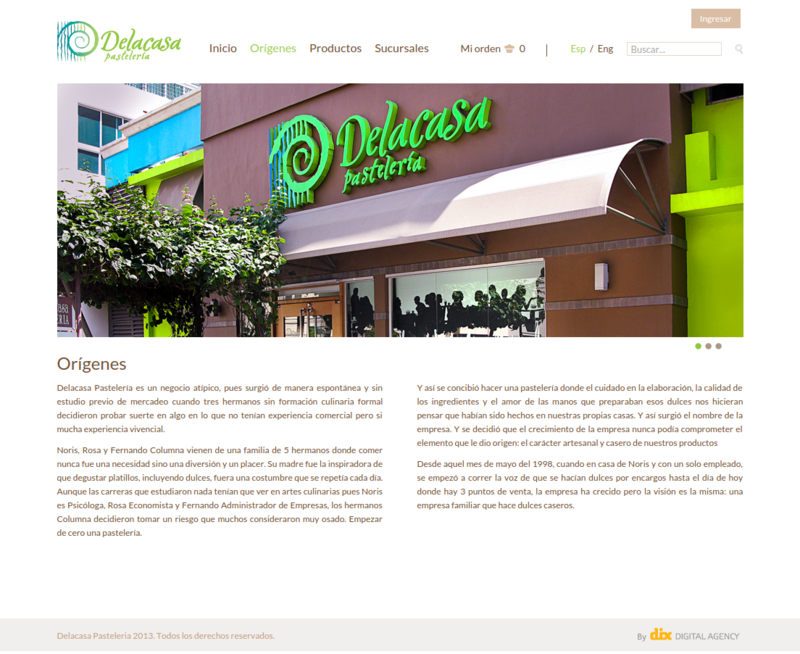 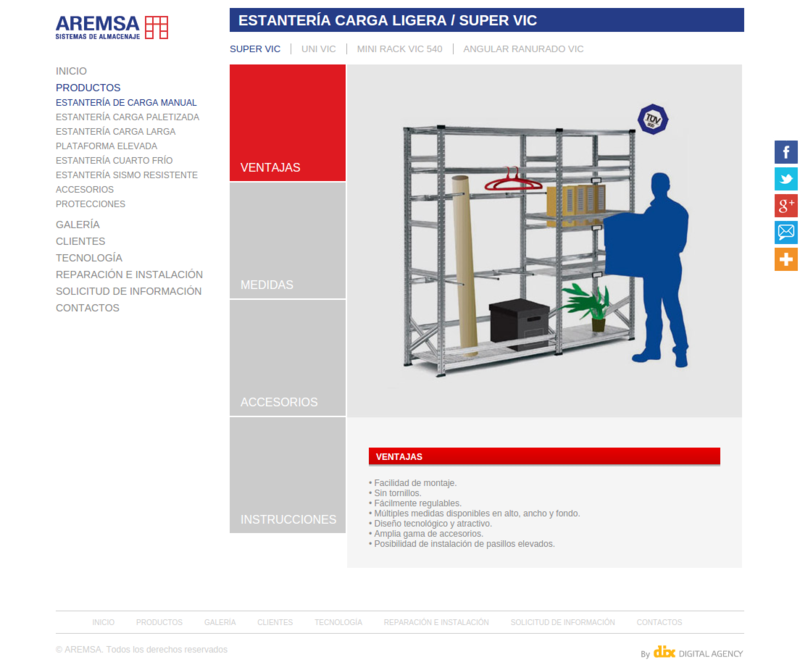 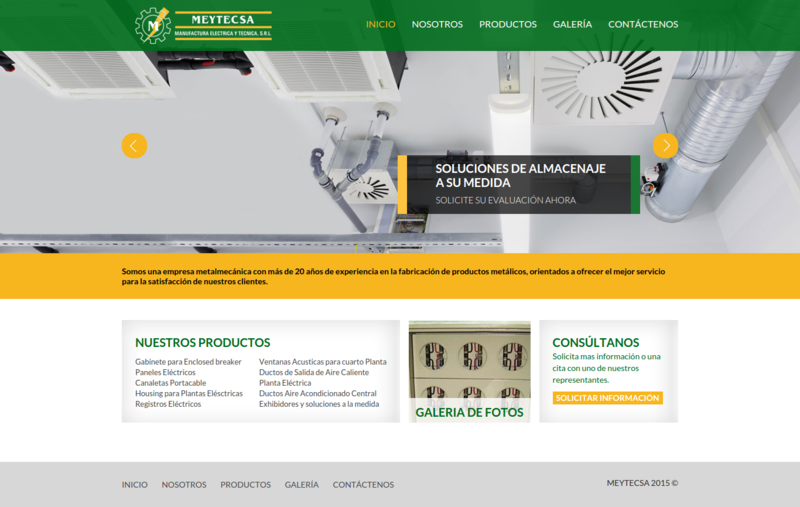 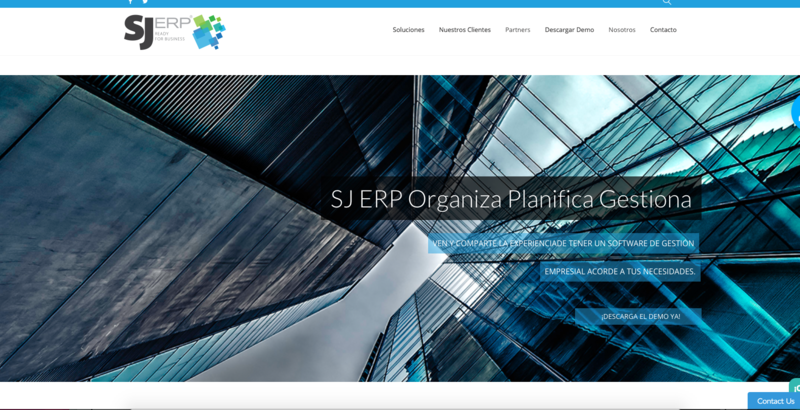 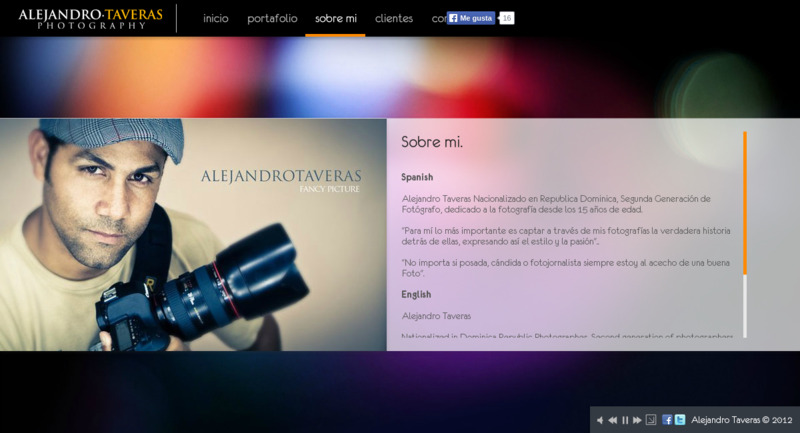 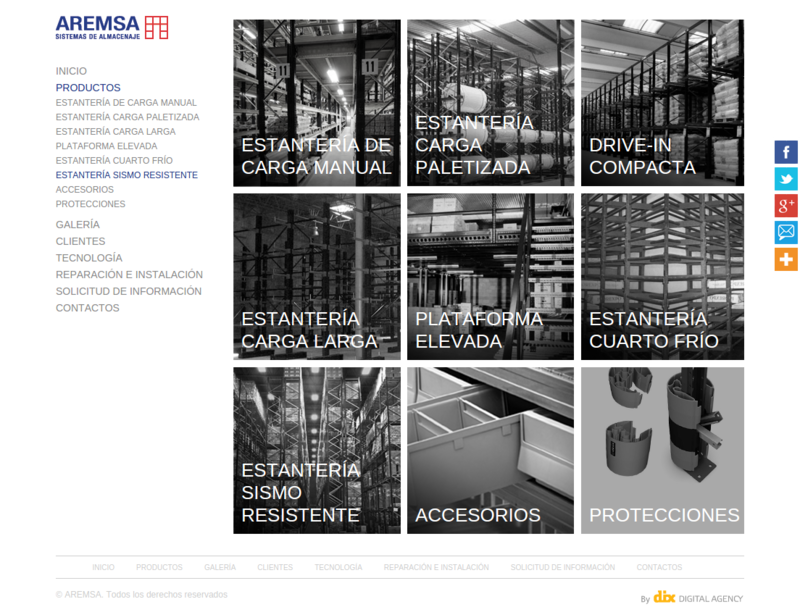 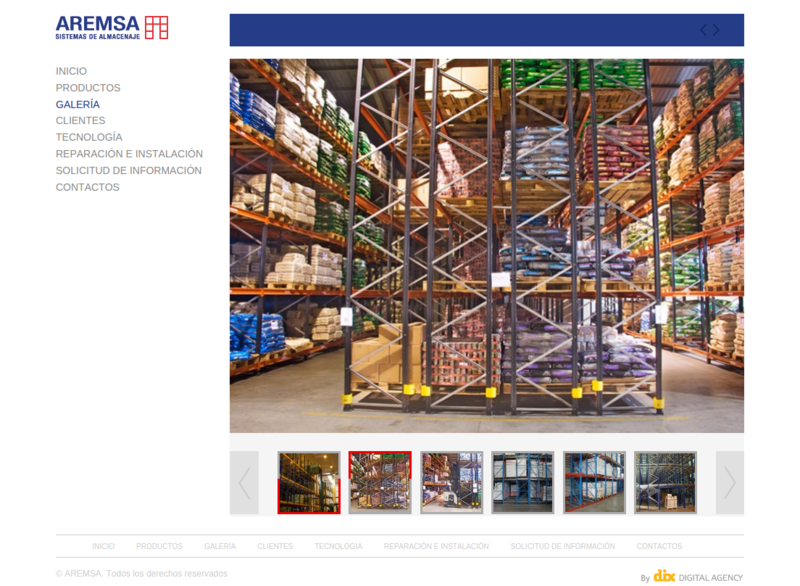 Joomla implementation for Mey Tecsa Web site. 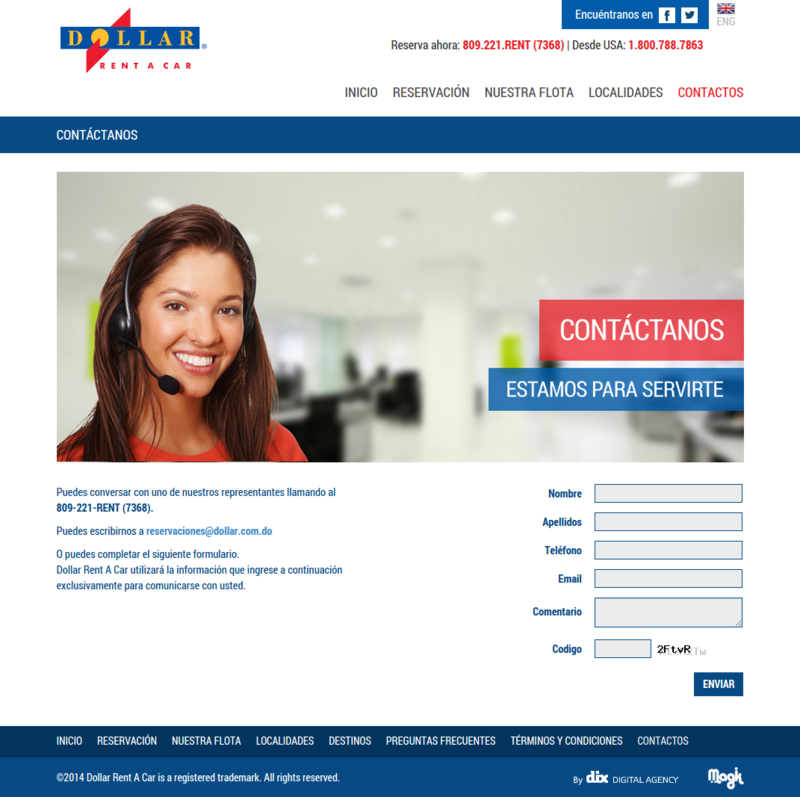 Joomla implementation for a Deals WebSite. 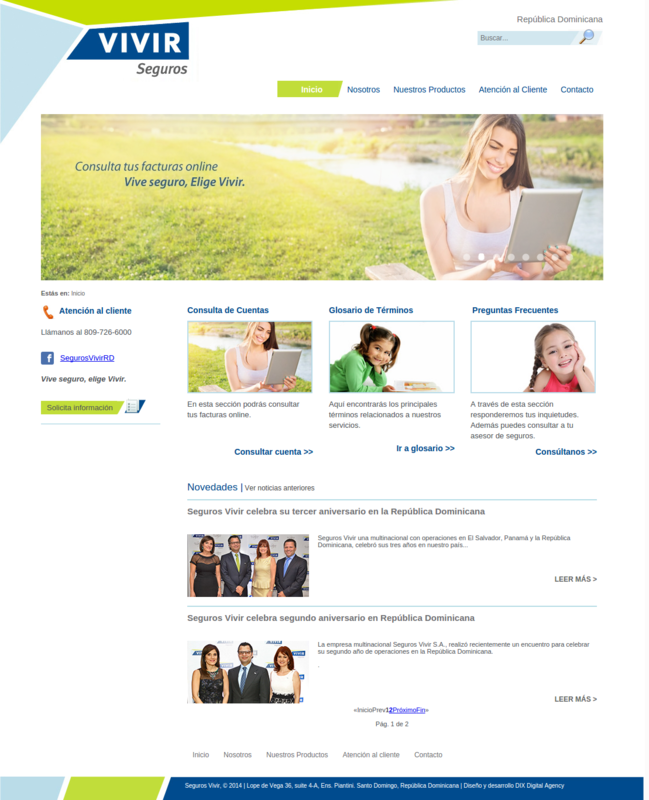 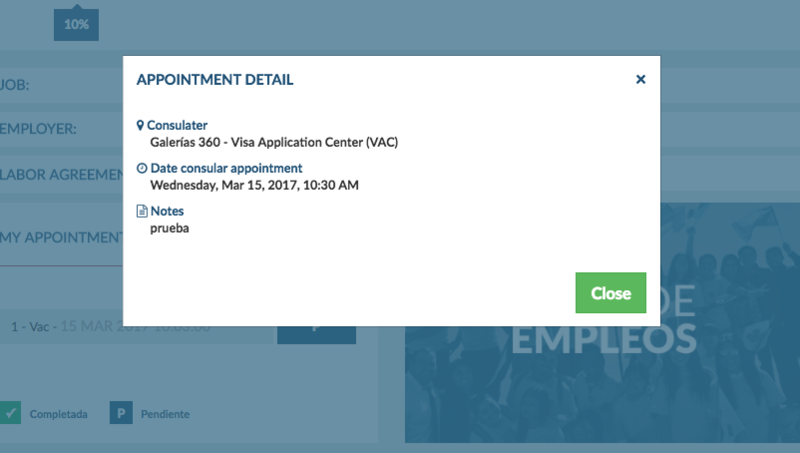 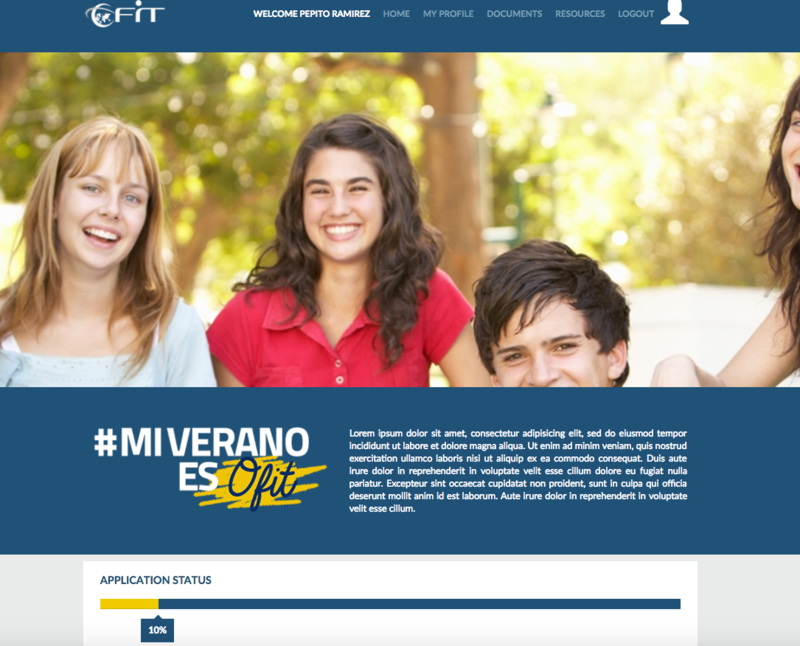 Joomla implementation Internship Programs WebSite. 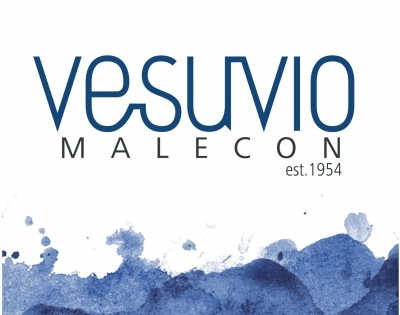 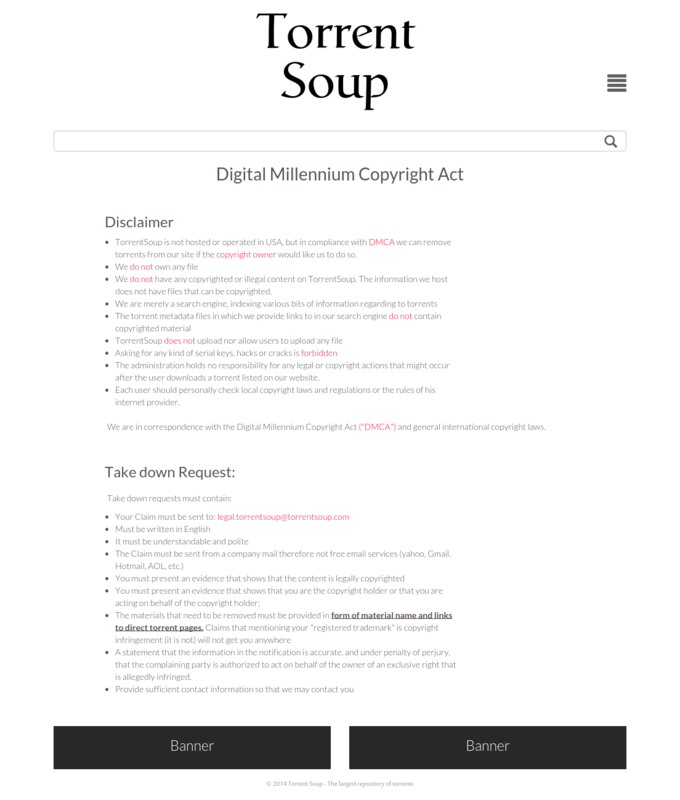 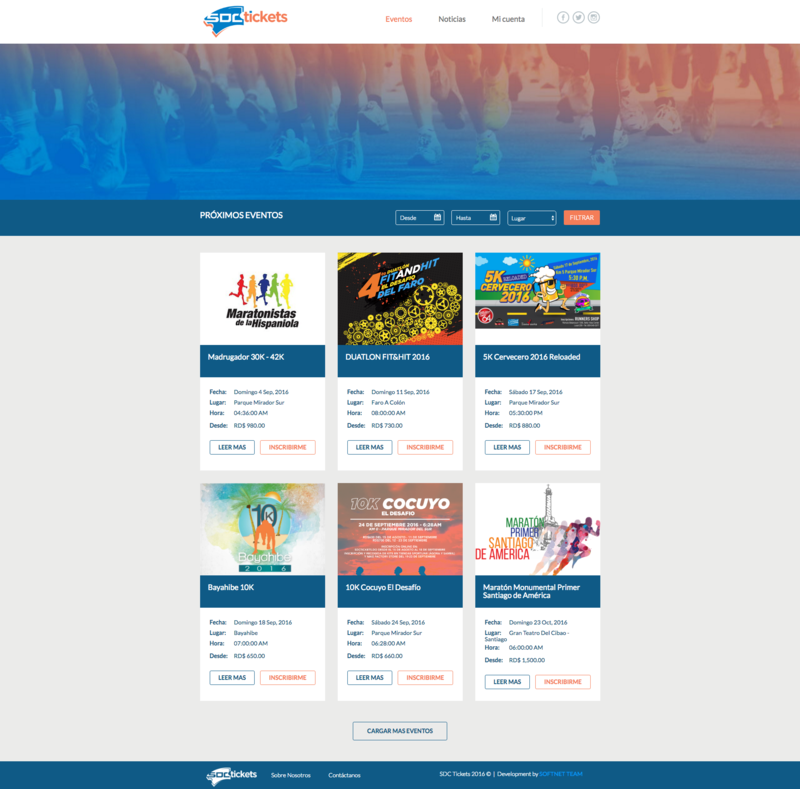 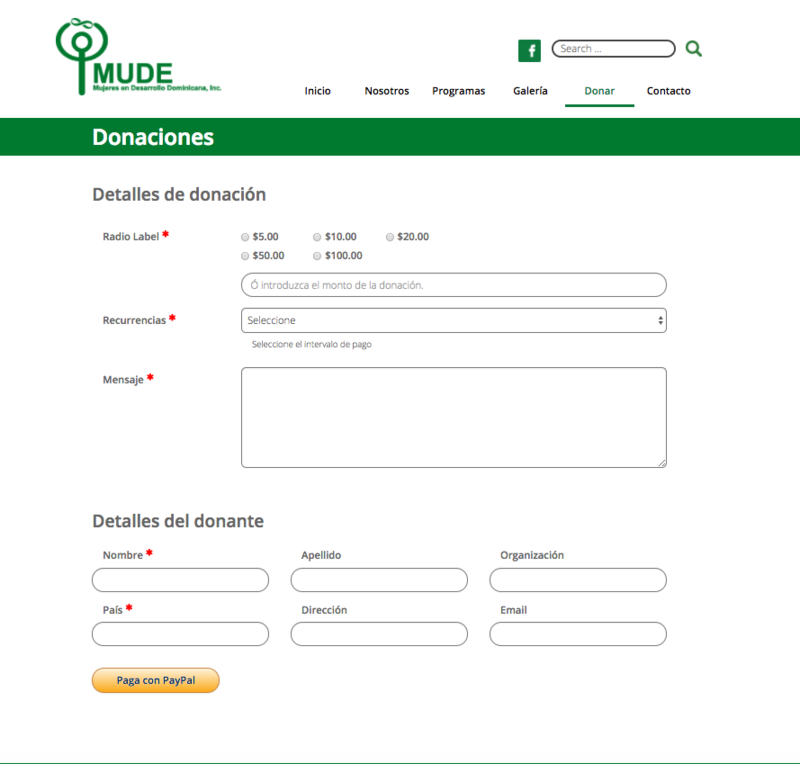 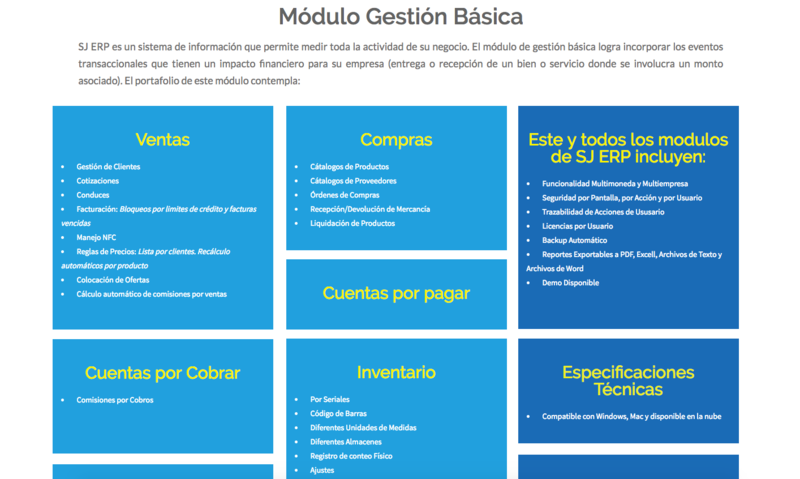 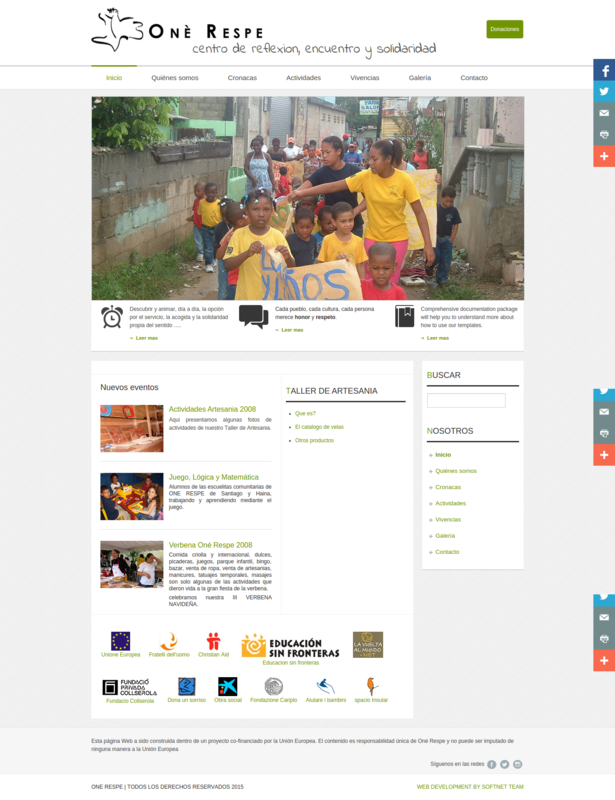 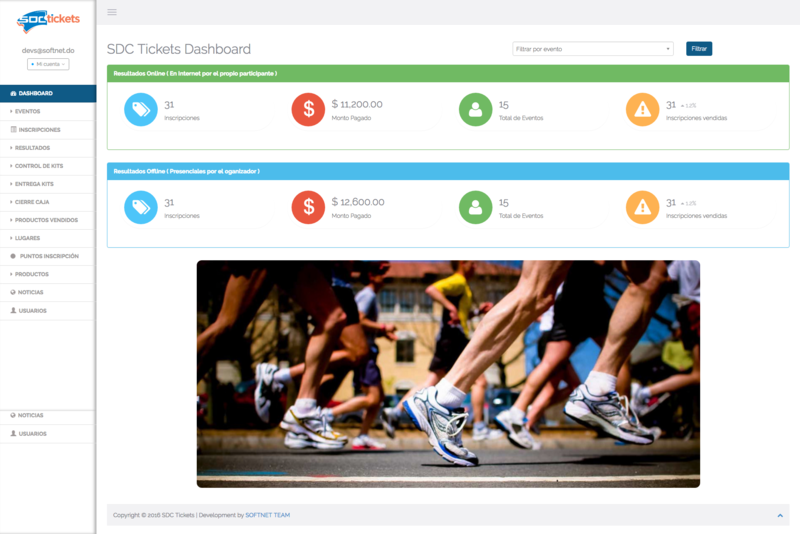 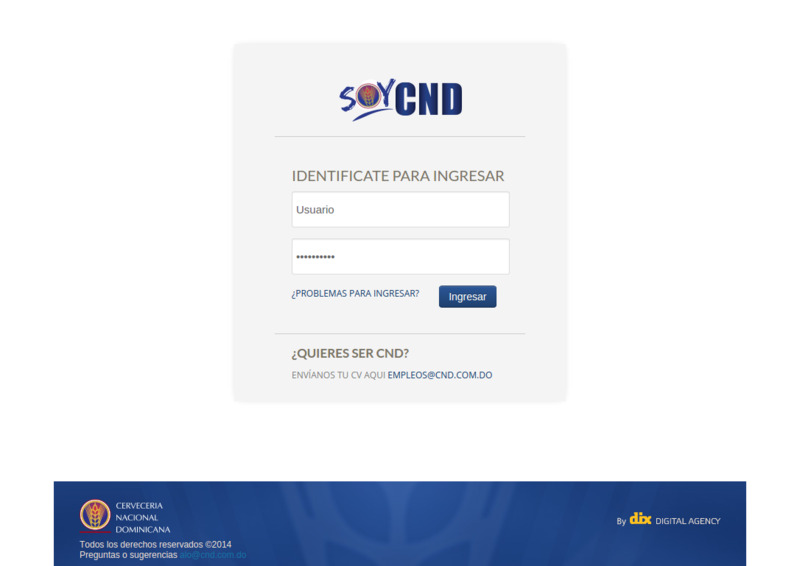 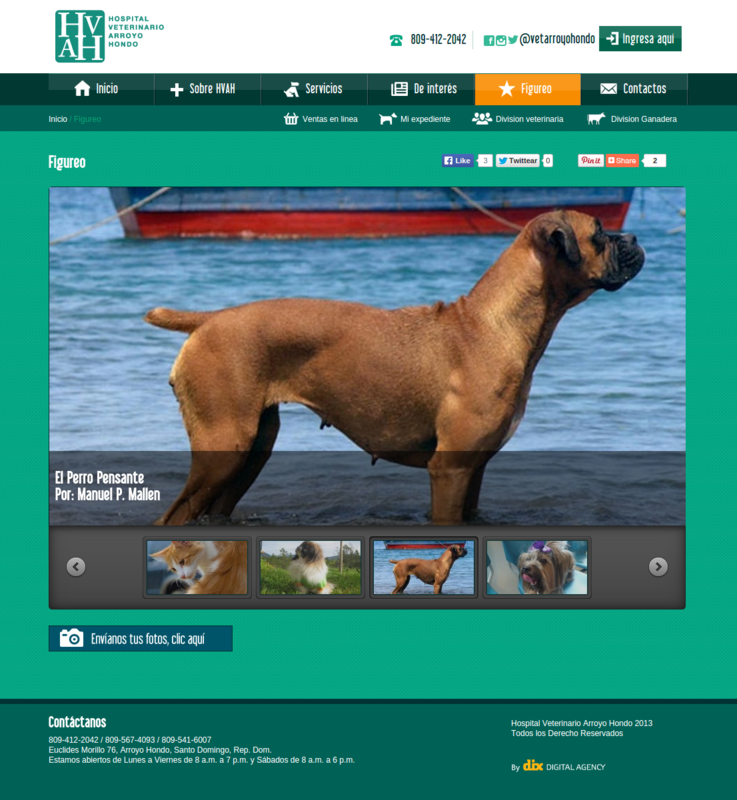 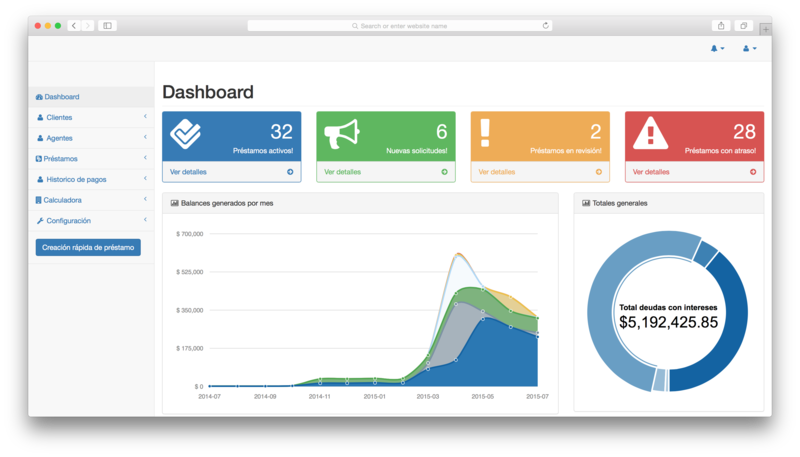 Joomla implementation for Mude Fundation WebSite.